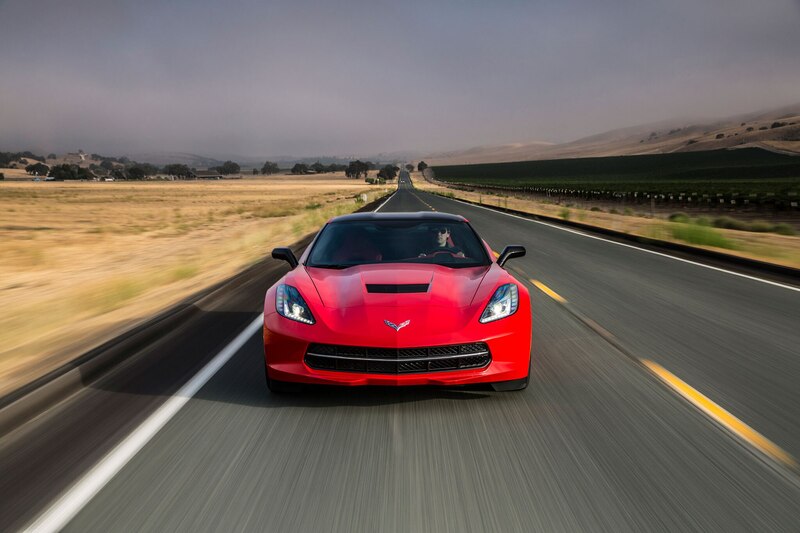 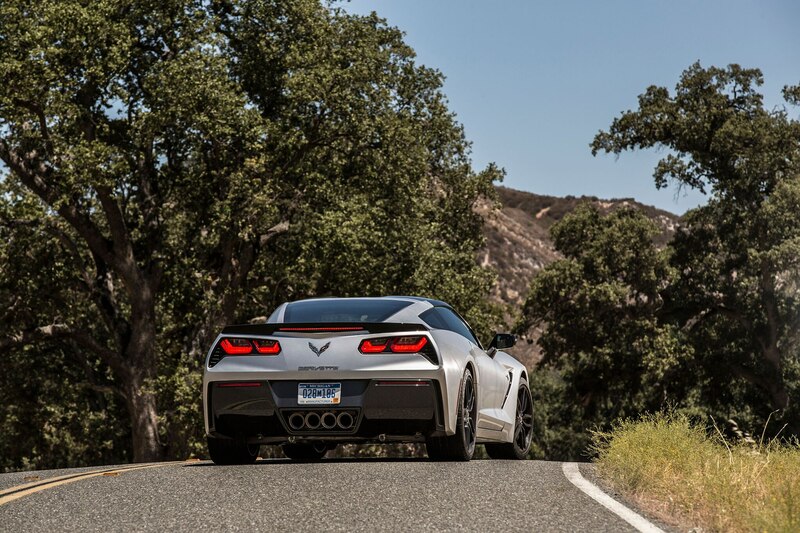 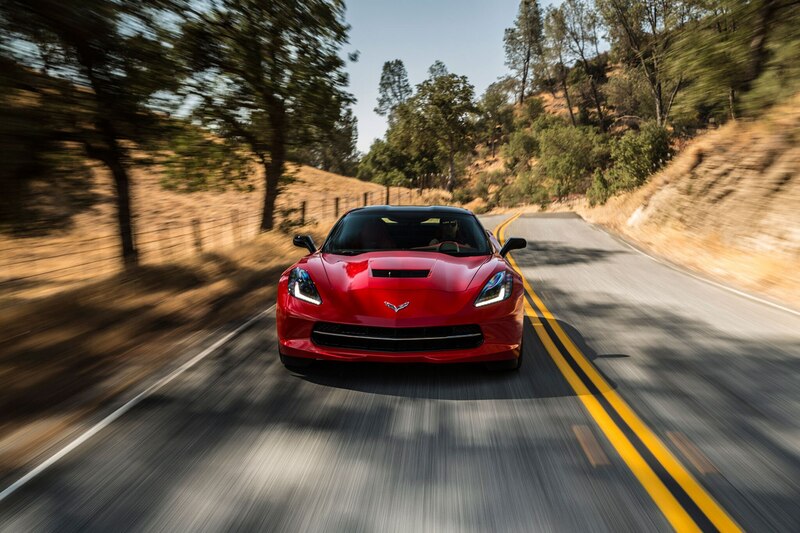 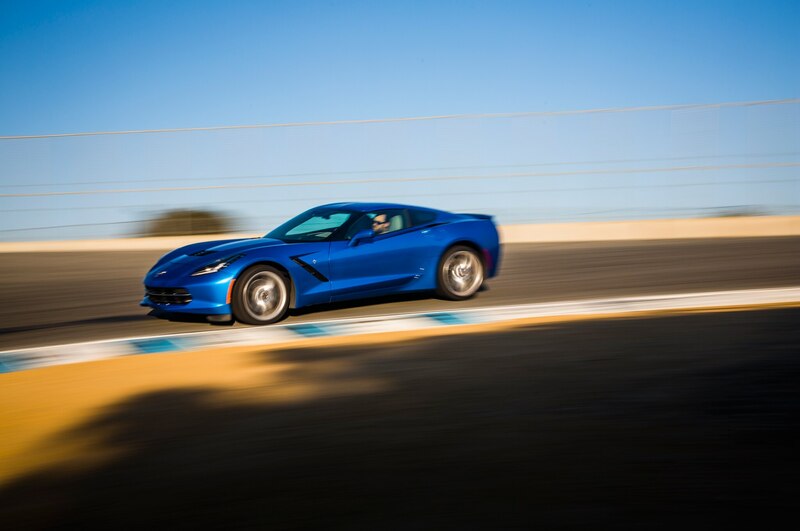 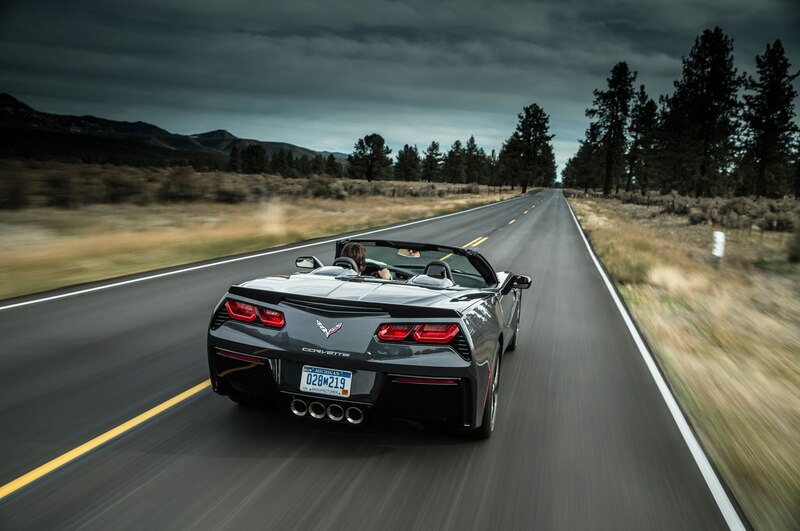 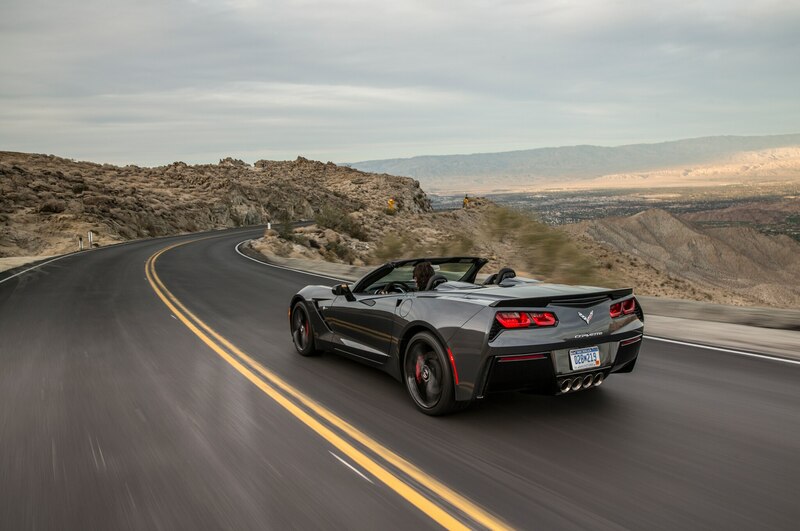 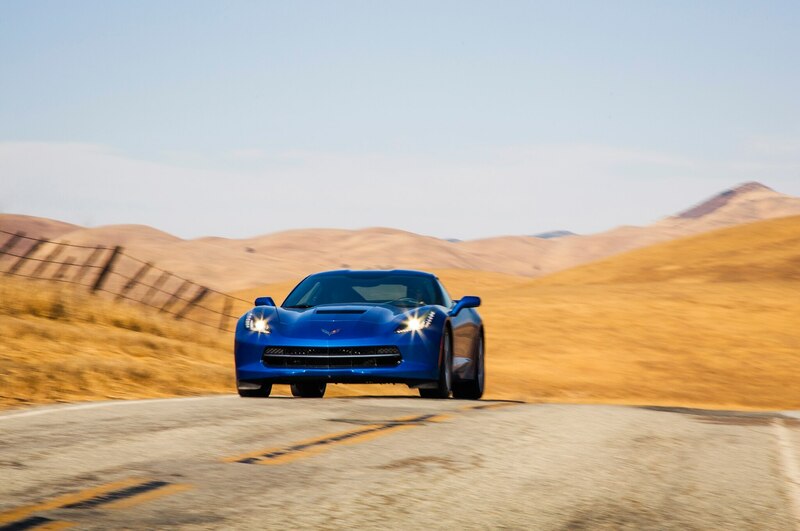 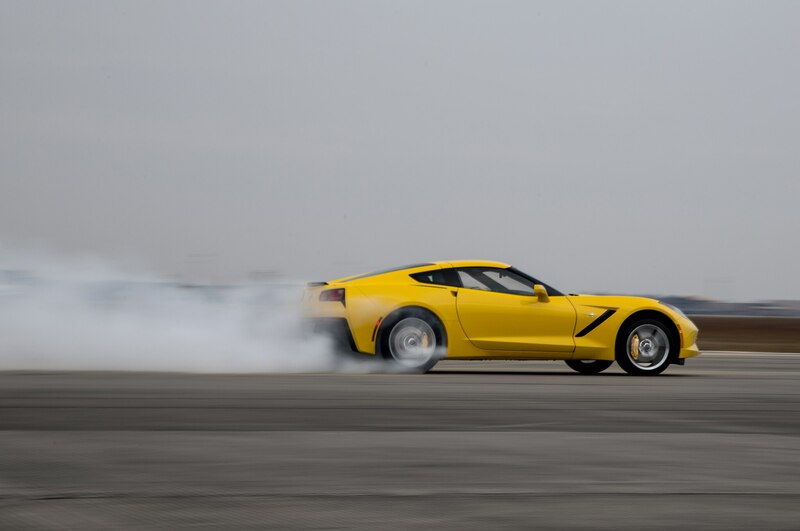 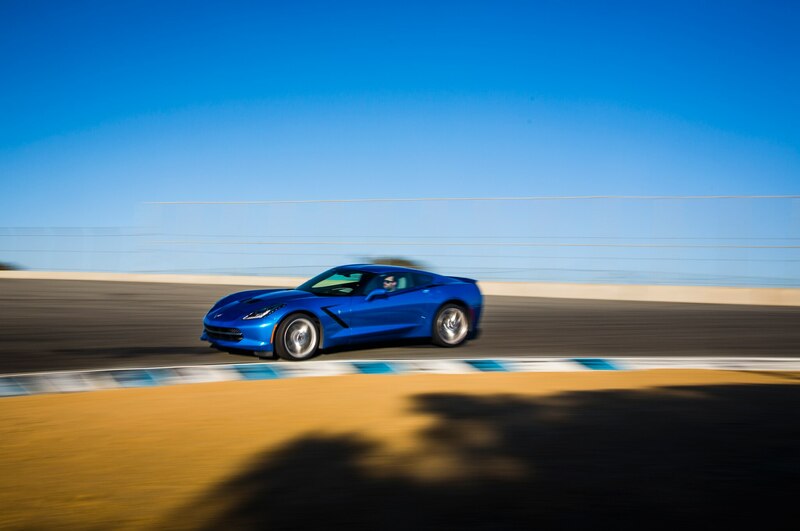 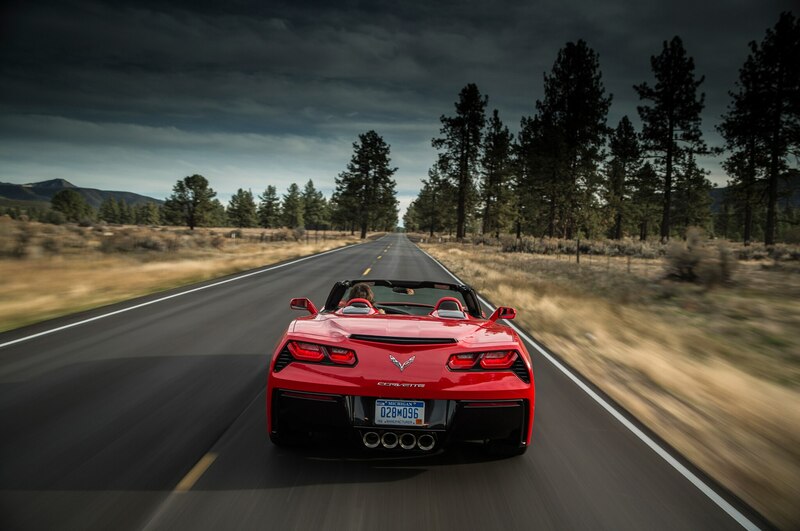 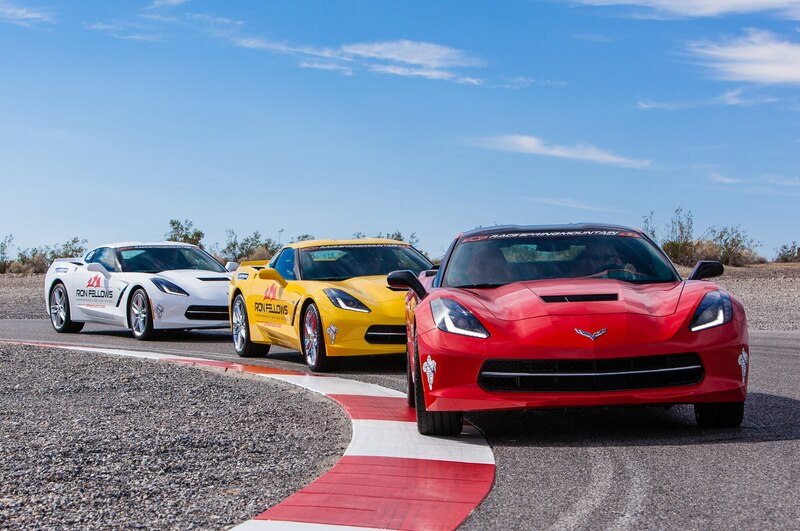 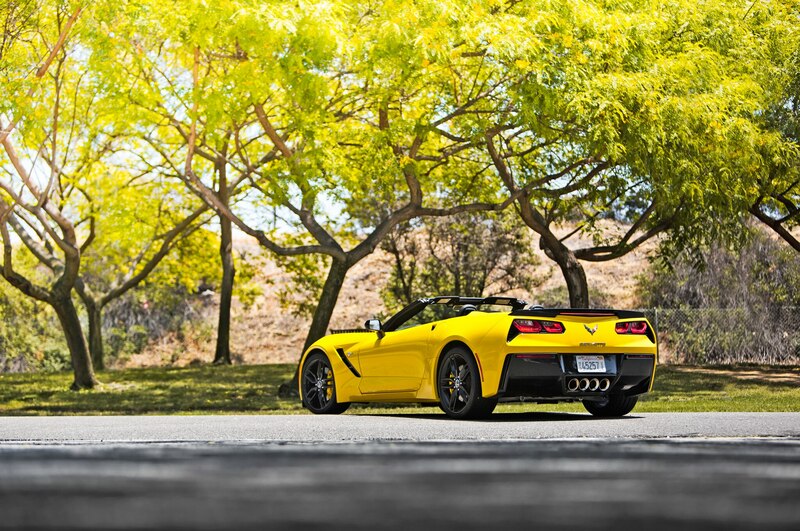 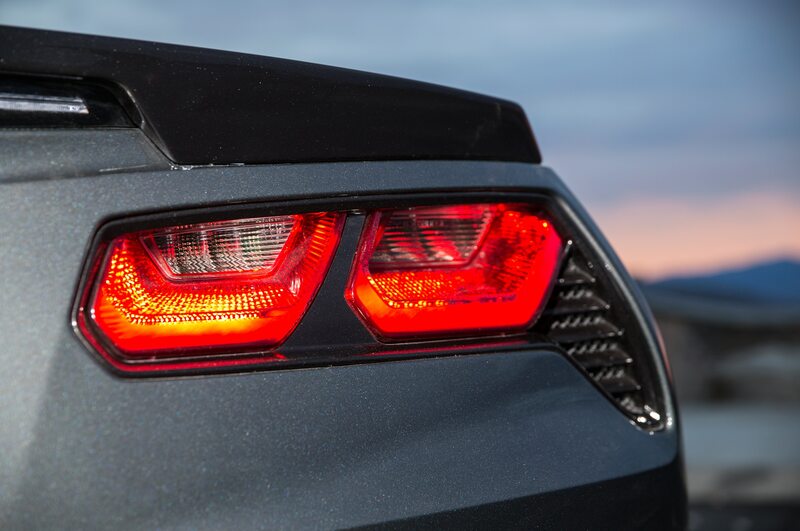 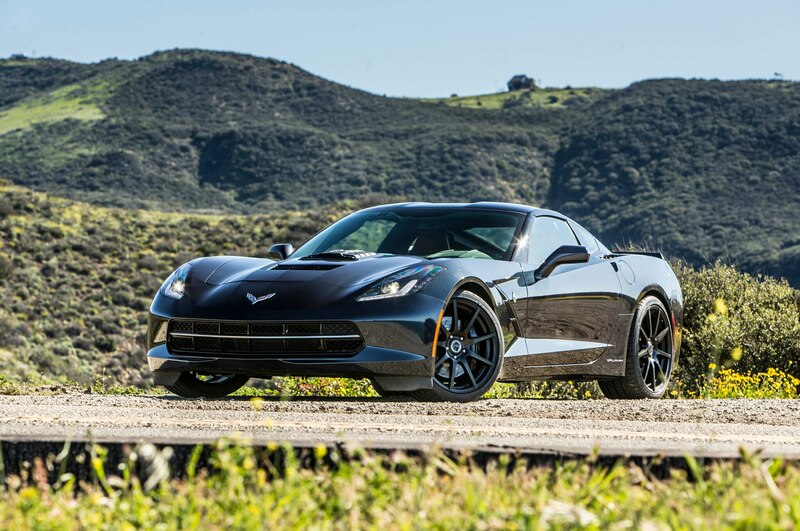 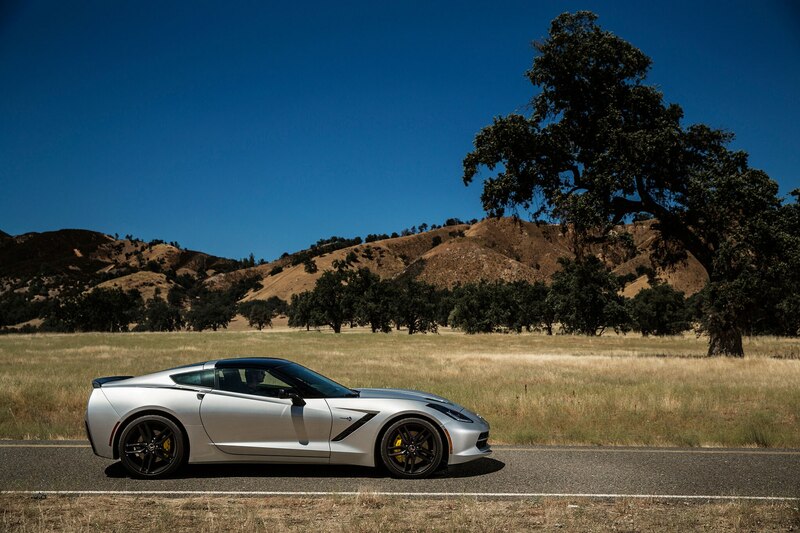 Tadge Juechter didn’t blink as the 2014 Chevrolet Corvette Stingray blitzed through a series of tight kinks on a California back road. 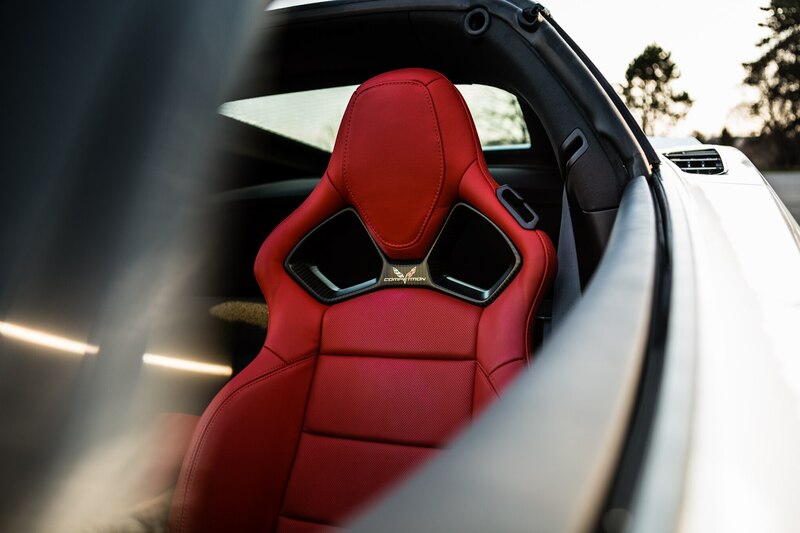 One wild-eyed journalist after another was putting the coupe through its paces for the launch of the seventh-generation car, and Juechter was stuck in the right seat. 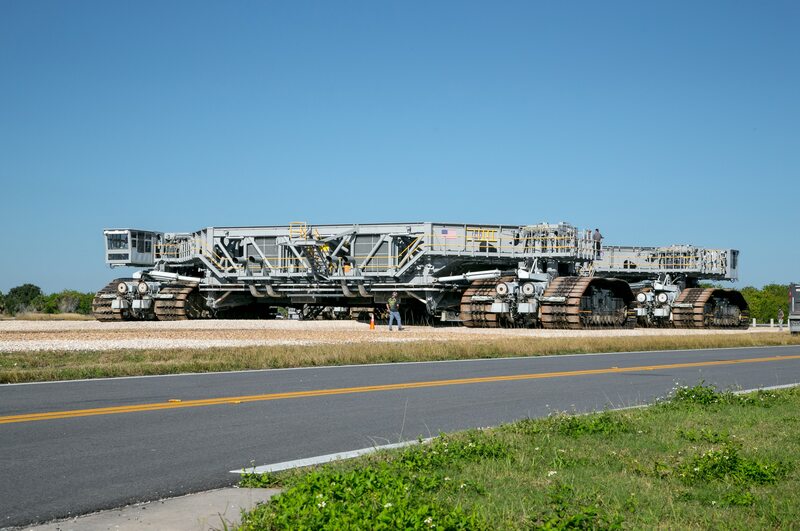 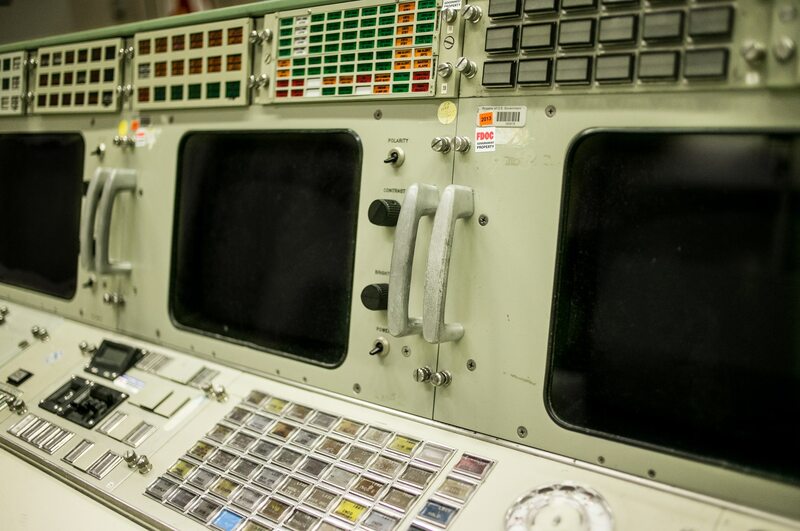 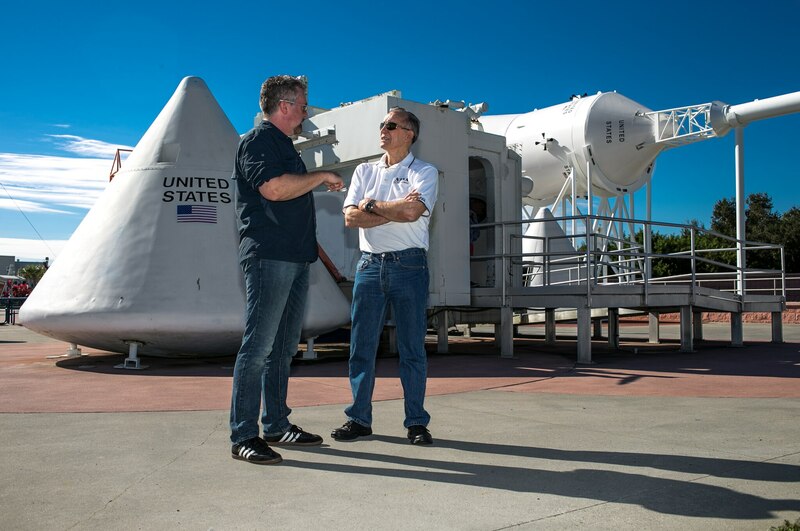 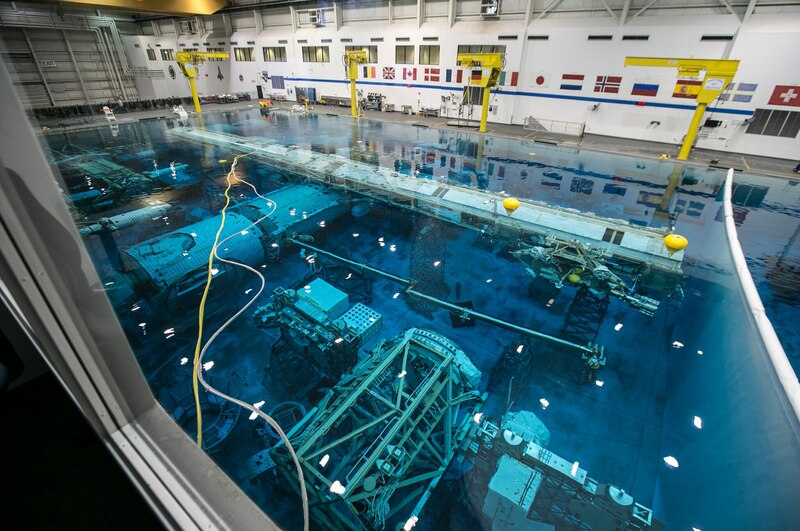 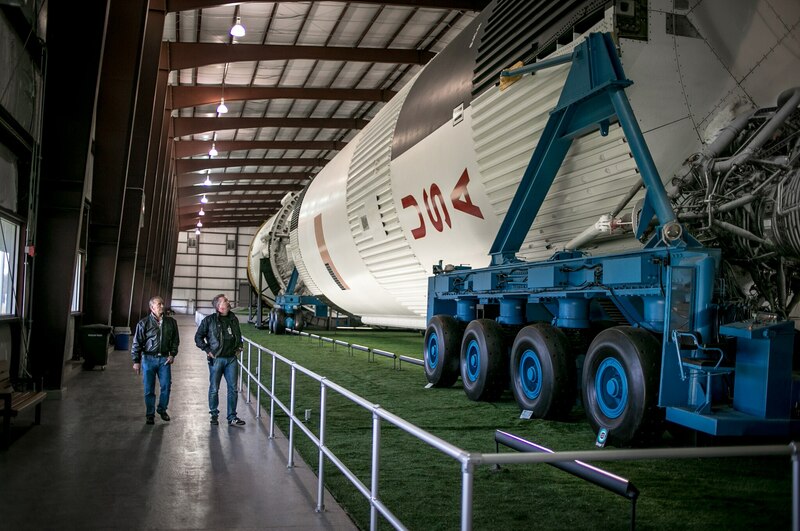 No worries for the fifty-six-year-old engineer, for he had total trust in his machine. 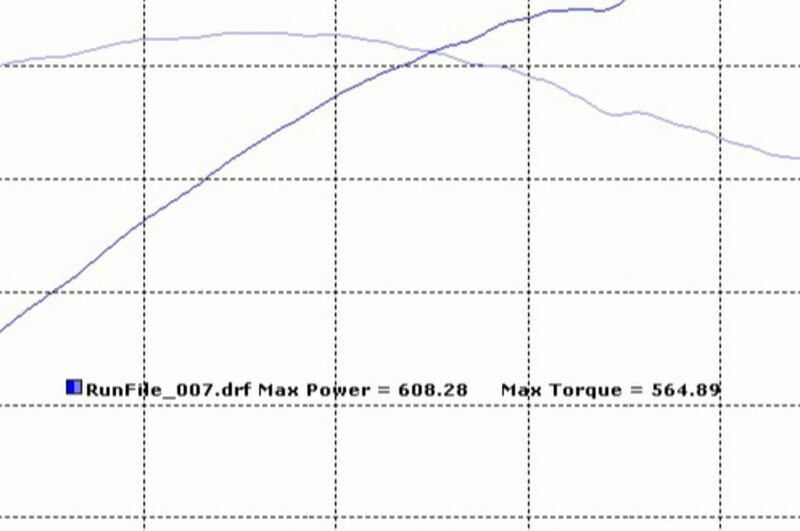 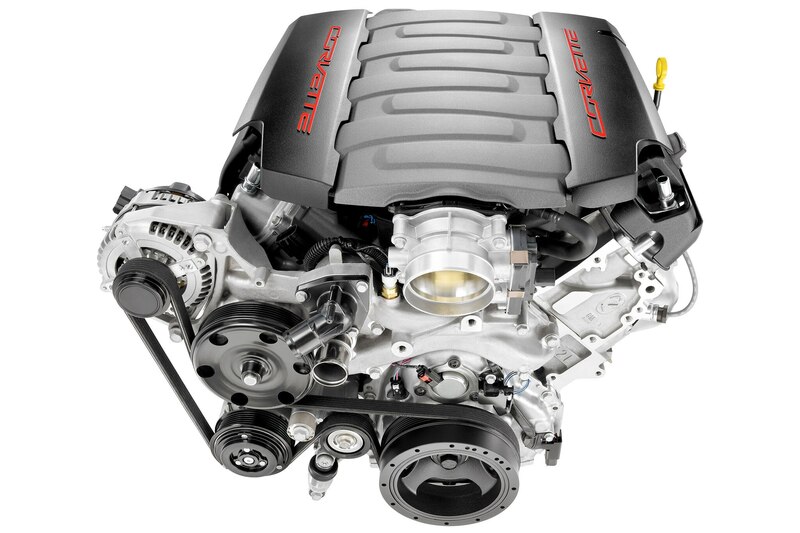 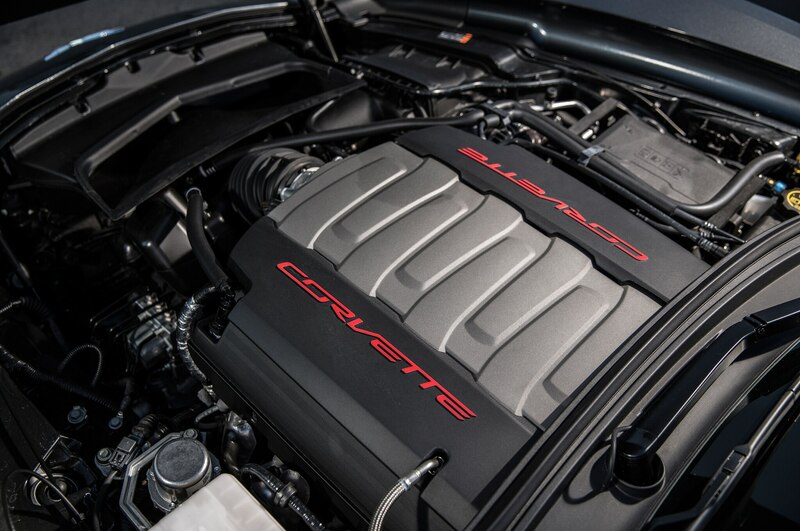 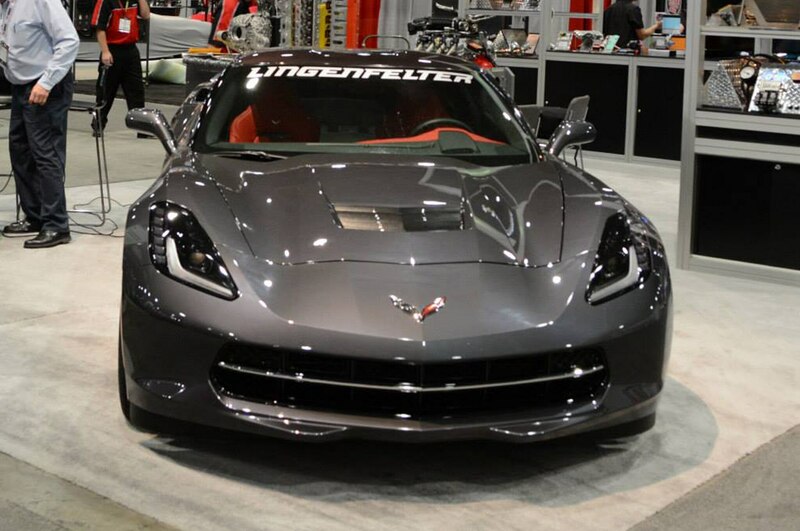 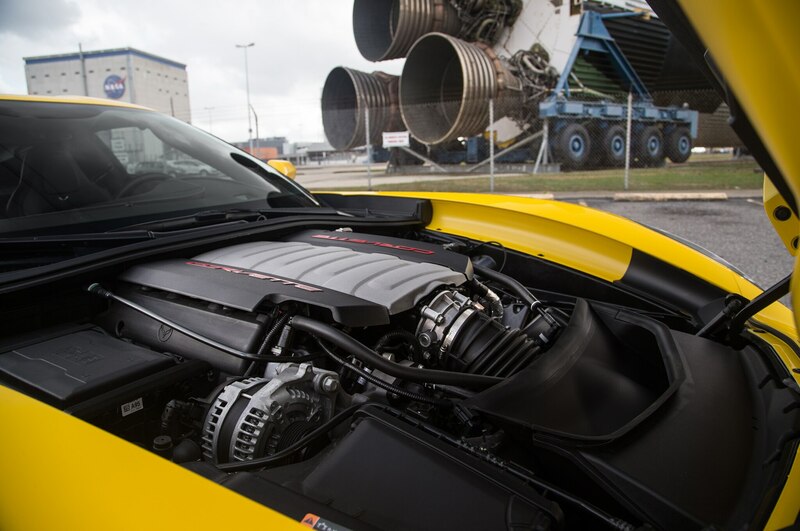 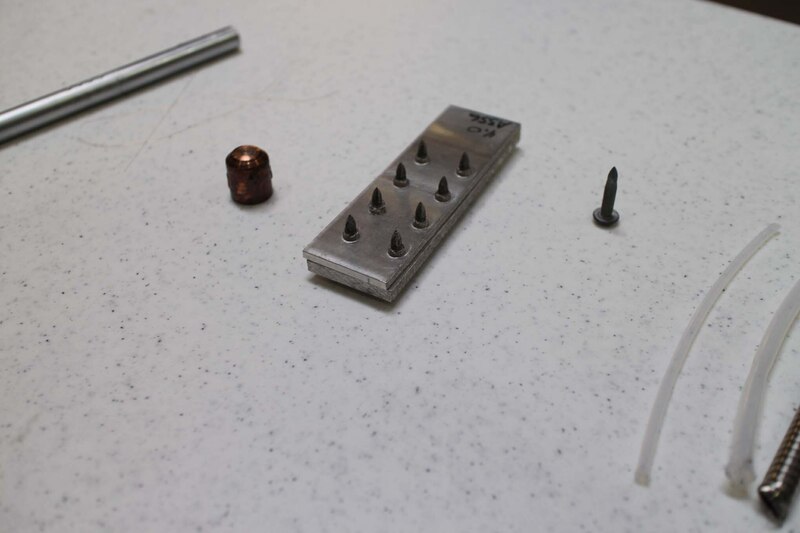 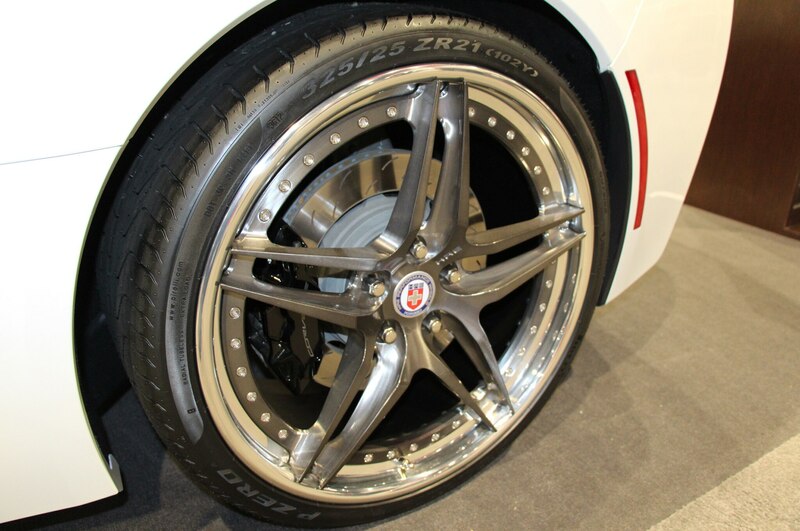 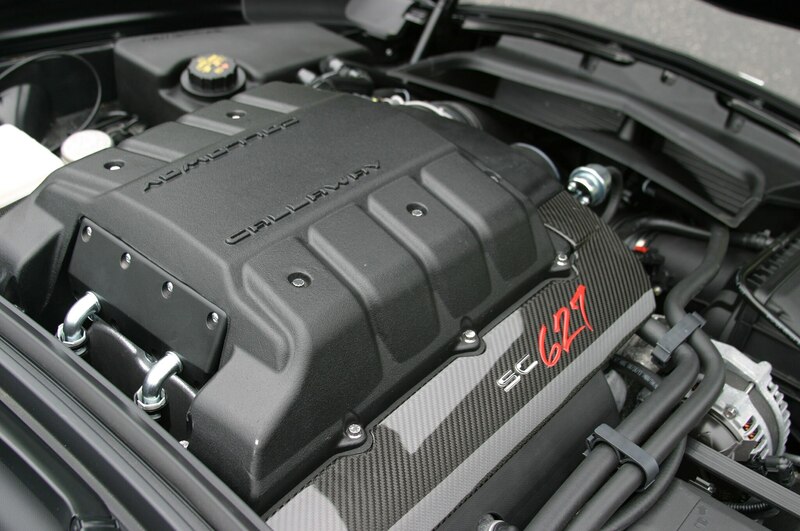 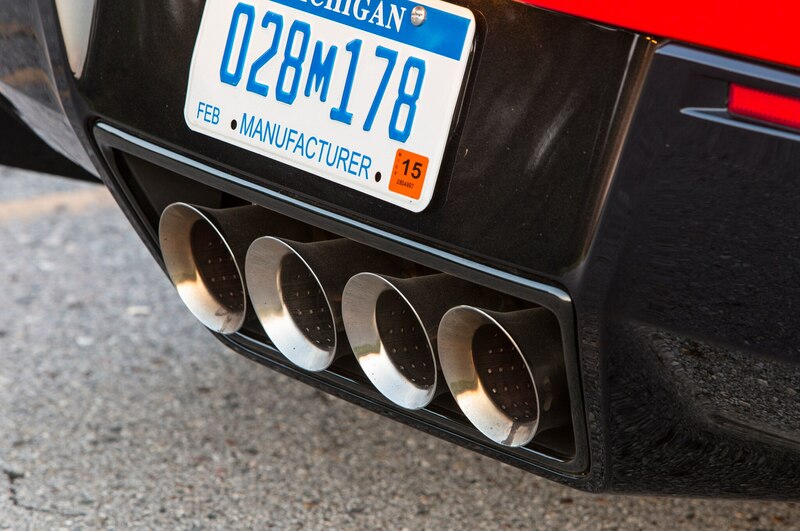 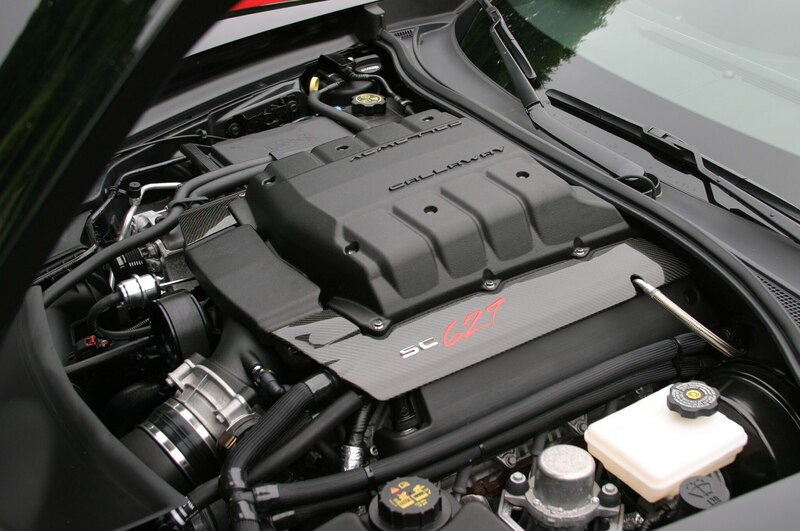 And make no mistake, the C7 is Juechter’s machine. 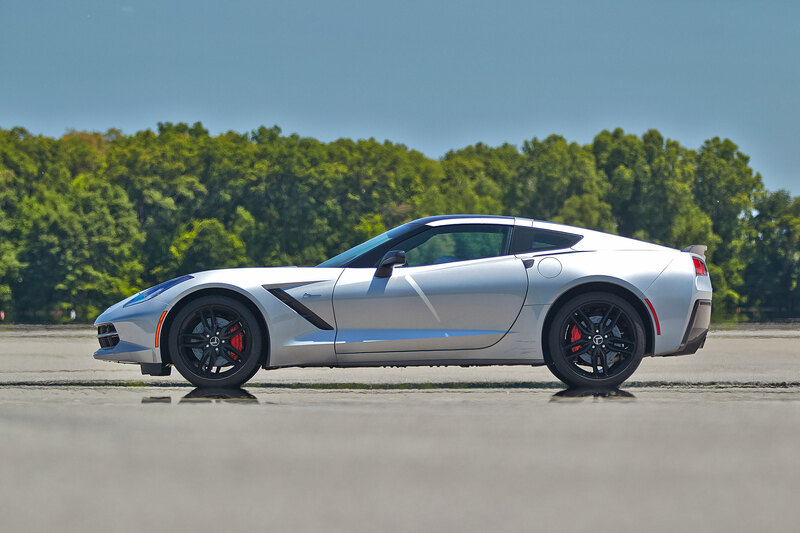 Only the fifth chief engineer in the Corvette’s sixty-one-year history, he’s likely to go down in the books as the one who got it right. 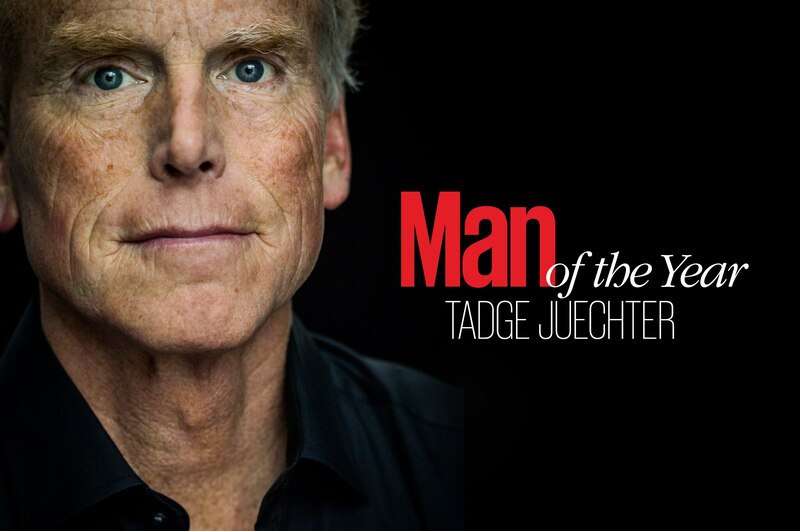 For that he is Automobile Magazine’s 2014 Man of the Year. 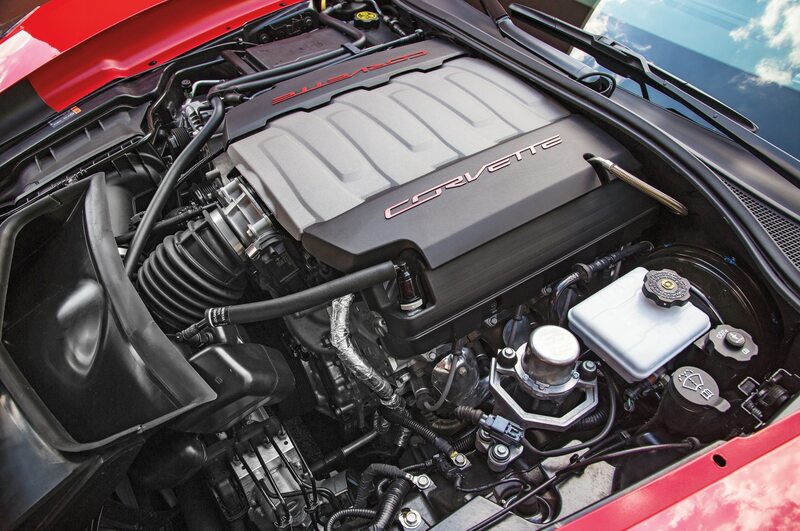 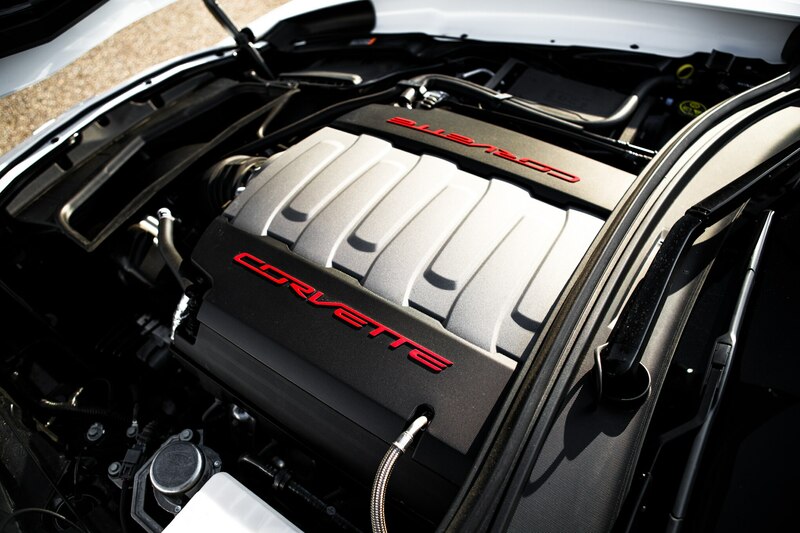 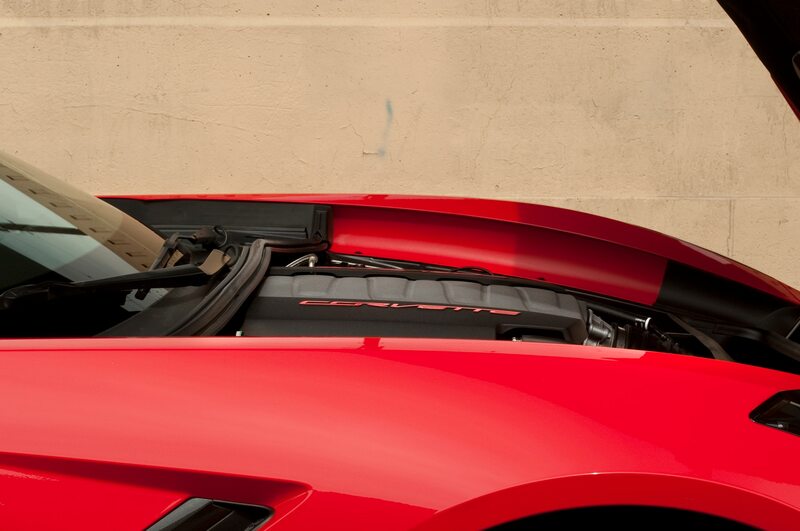 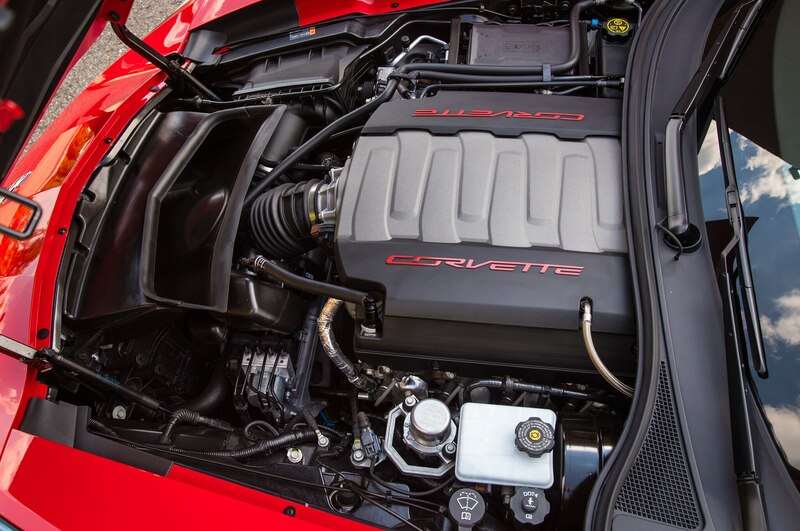 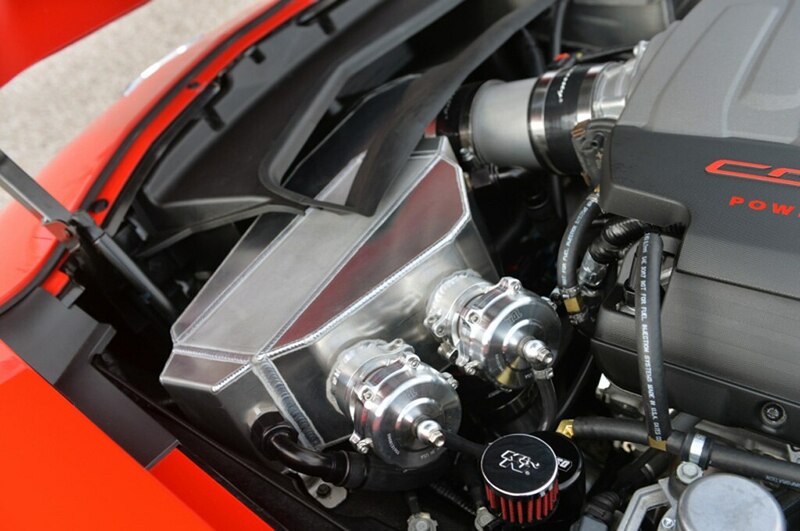 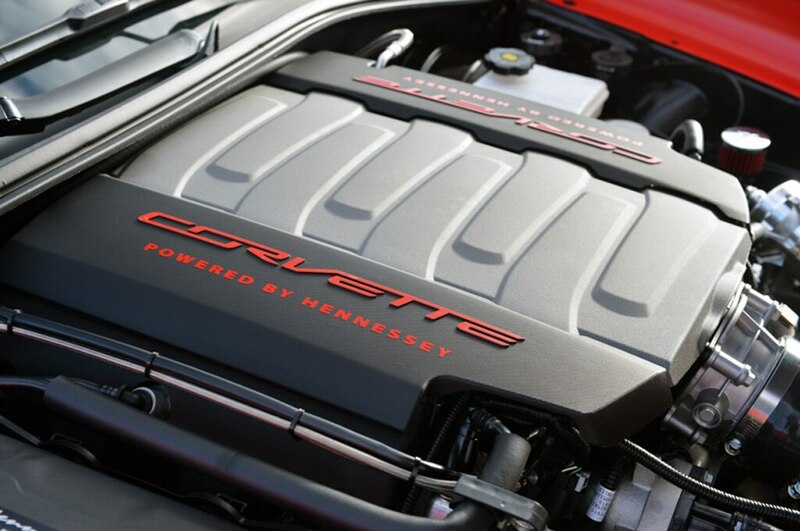 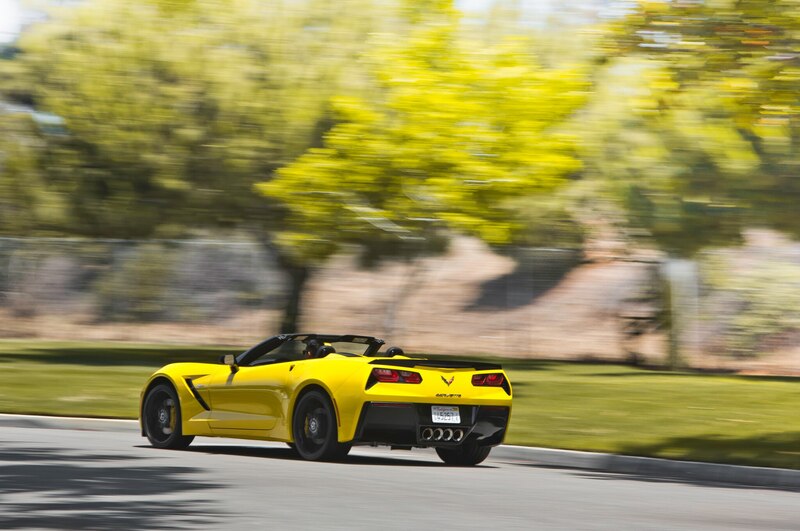 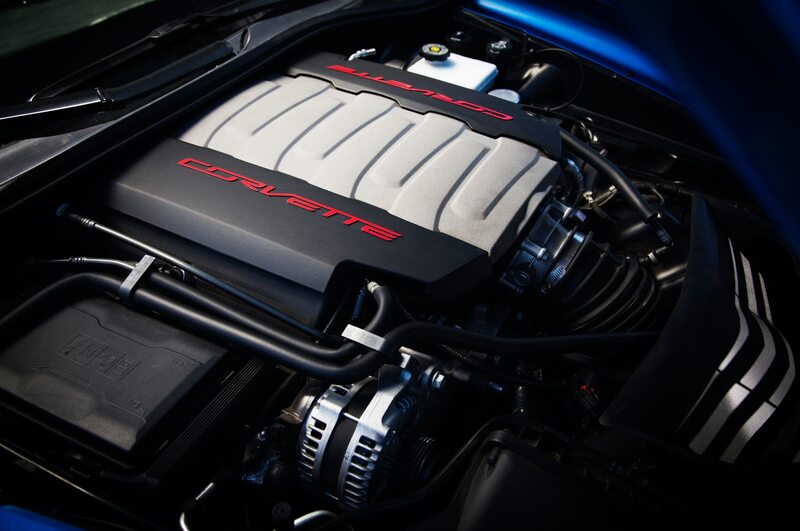 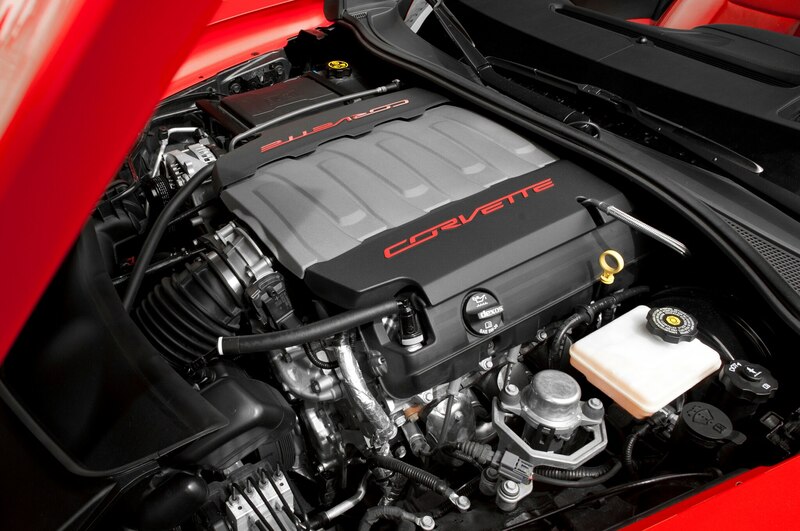 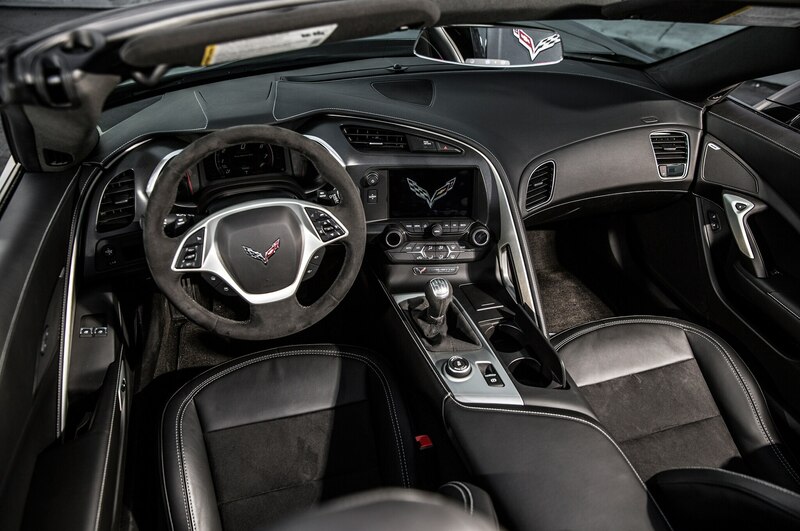 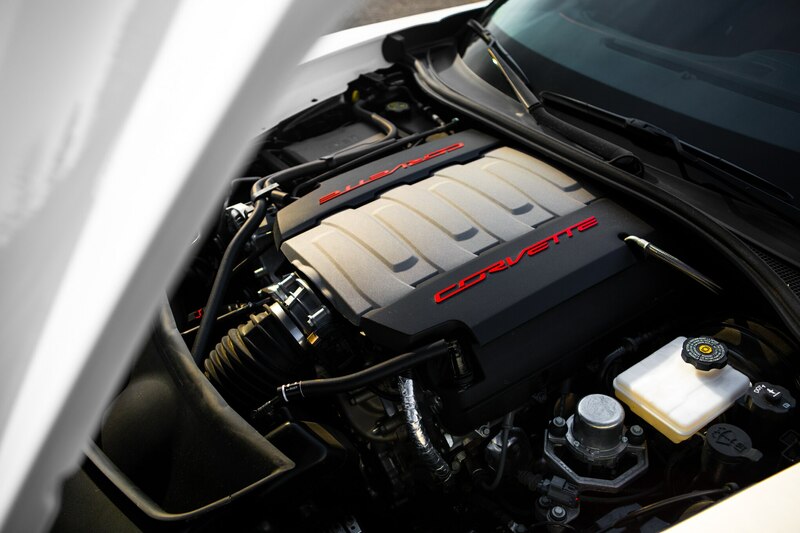 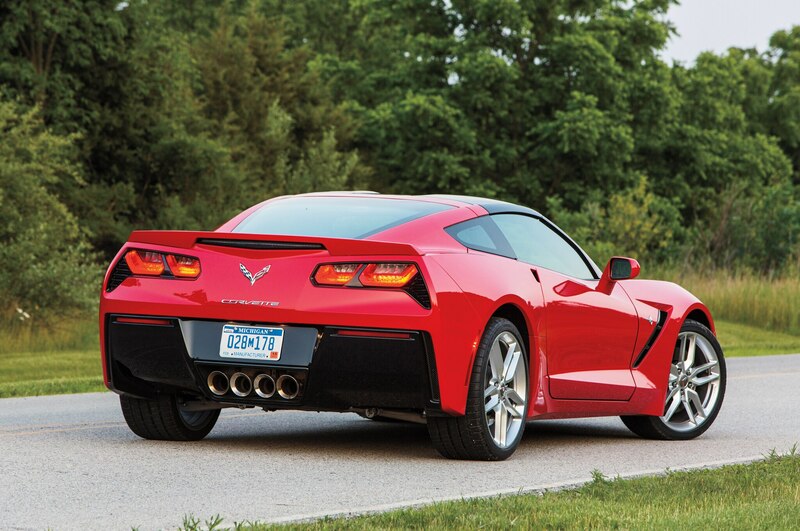 Corvette critics can be harsh, and those complaints are rarely unfounded. 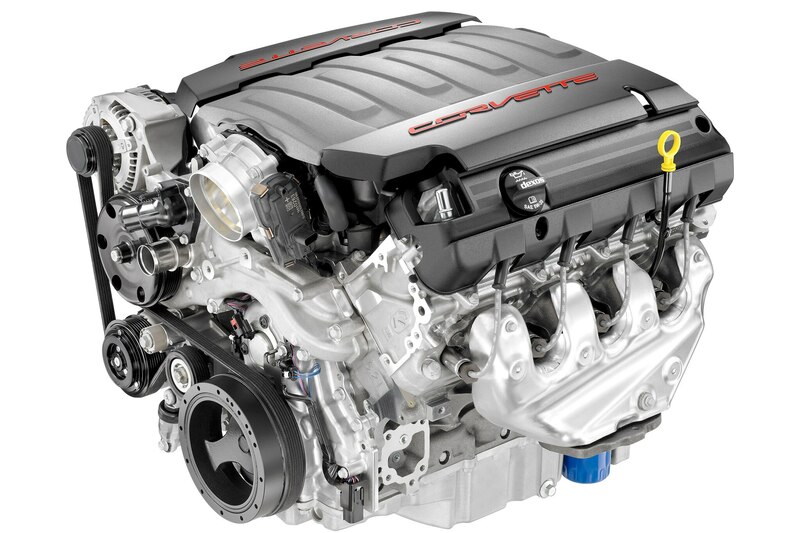 Some will contend that Chevy’s engineers should not be applauded for simply fixing all the stuff that was wrong in previous versions. 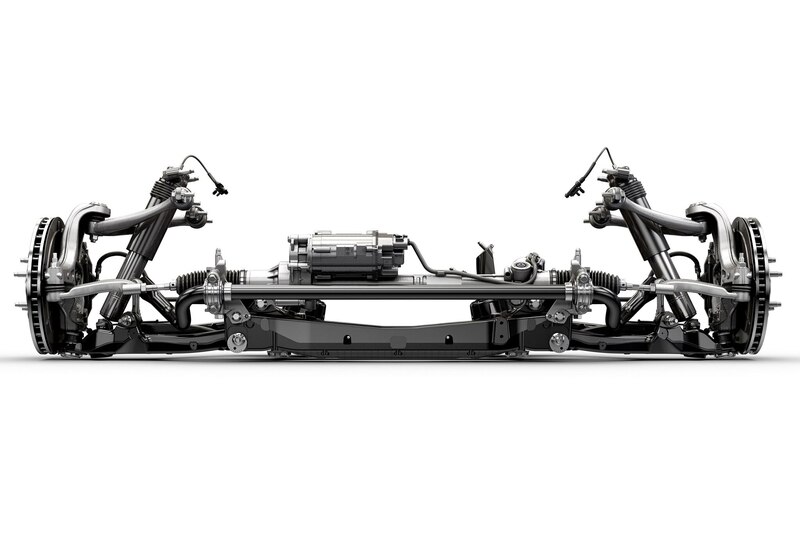 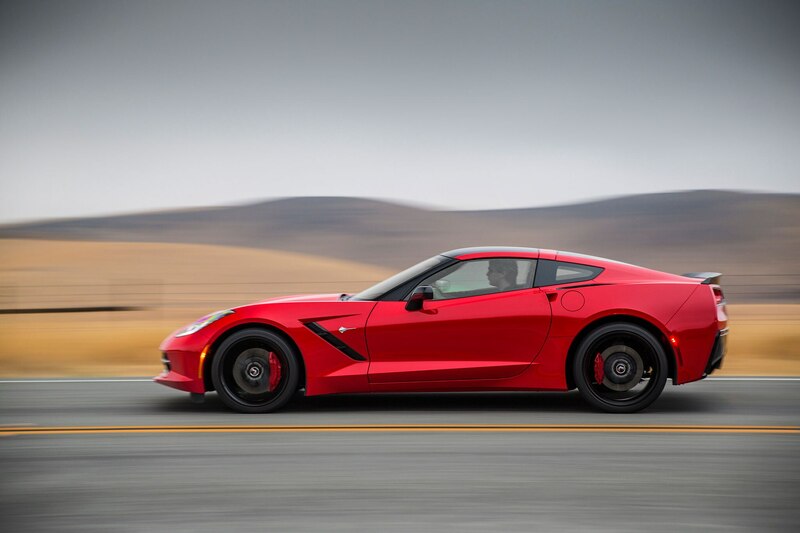 But Juechter’s team did far more than finally bolt in decent seats: the C7 is a top-to-bottom reimagining of what the Corvette could and should be. 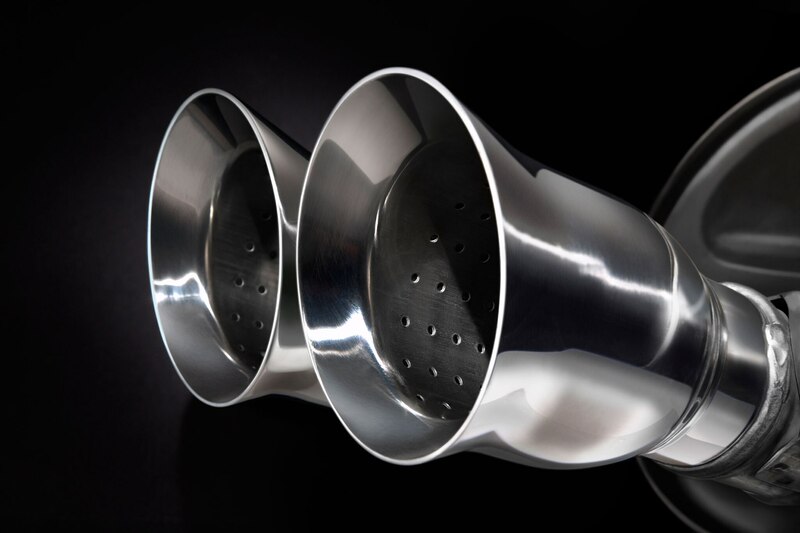 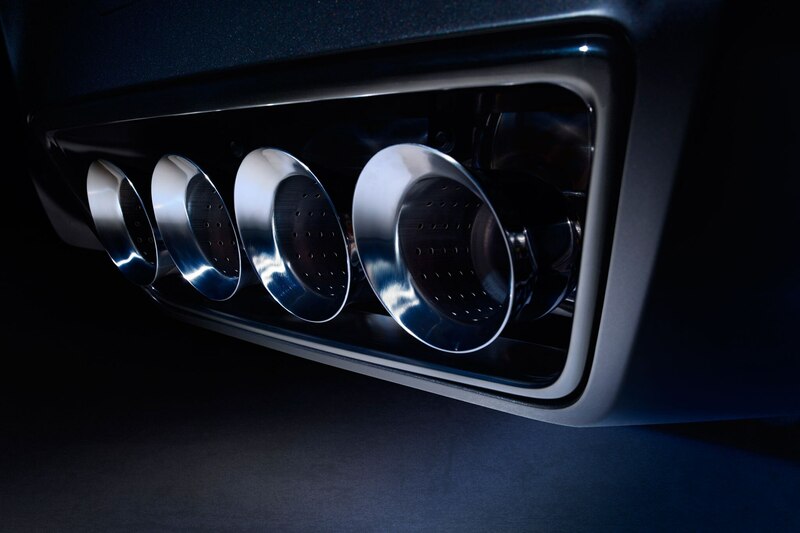 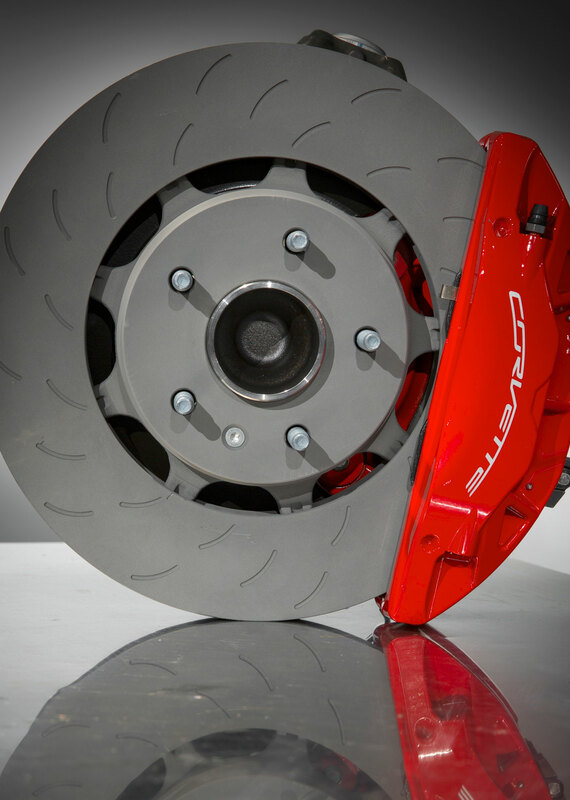 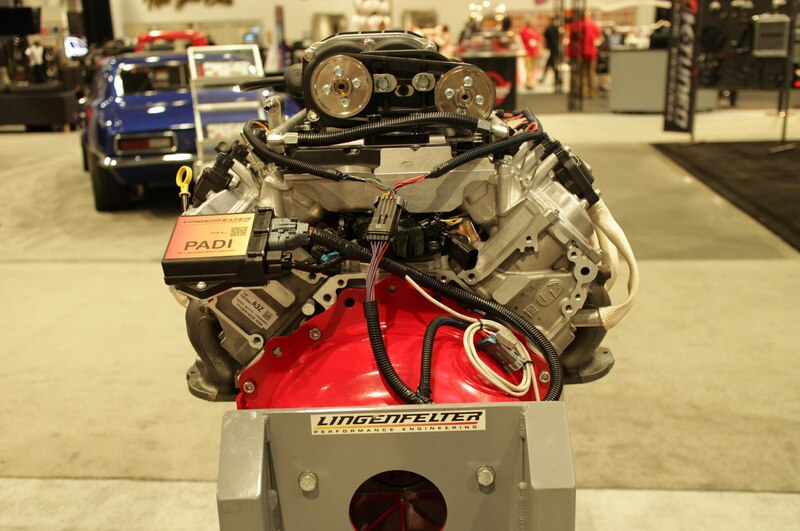 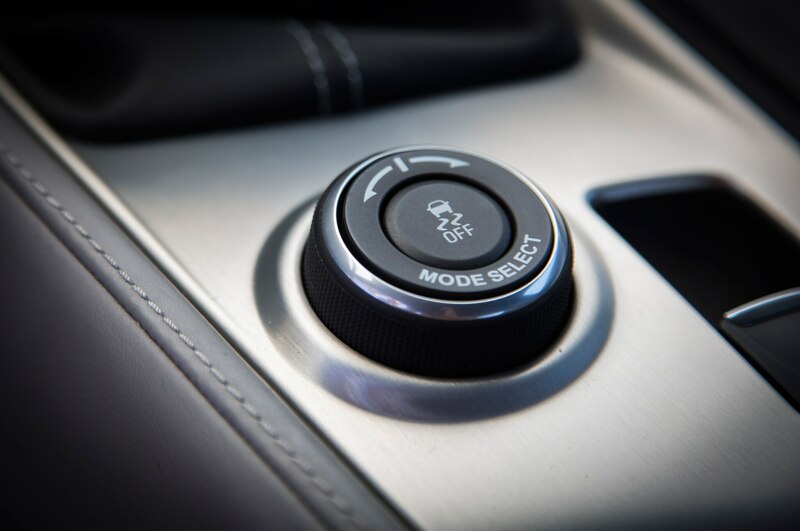 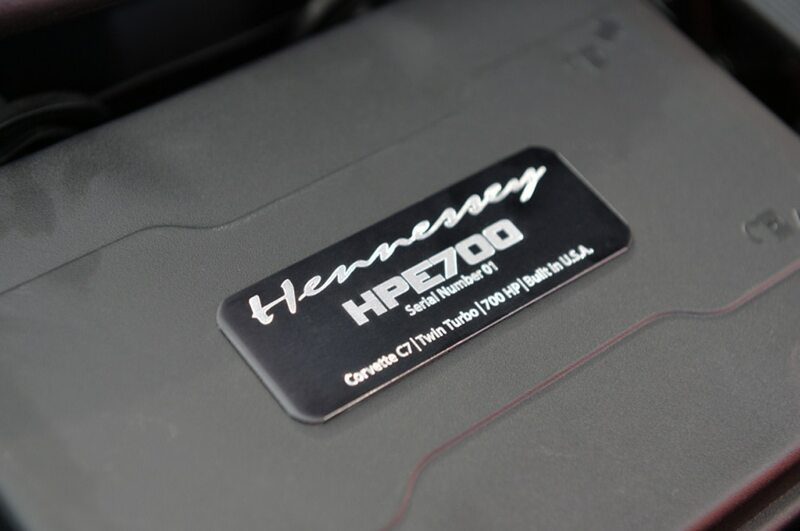 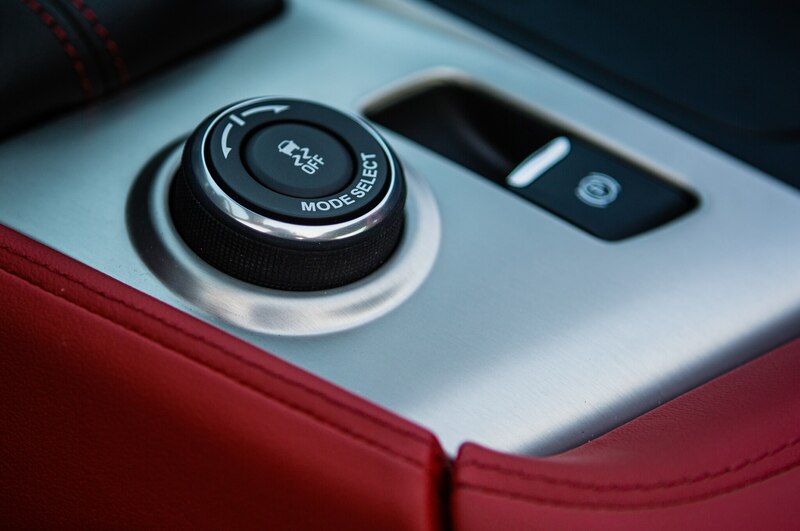 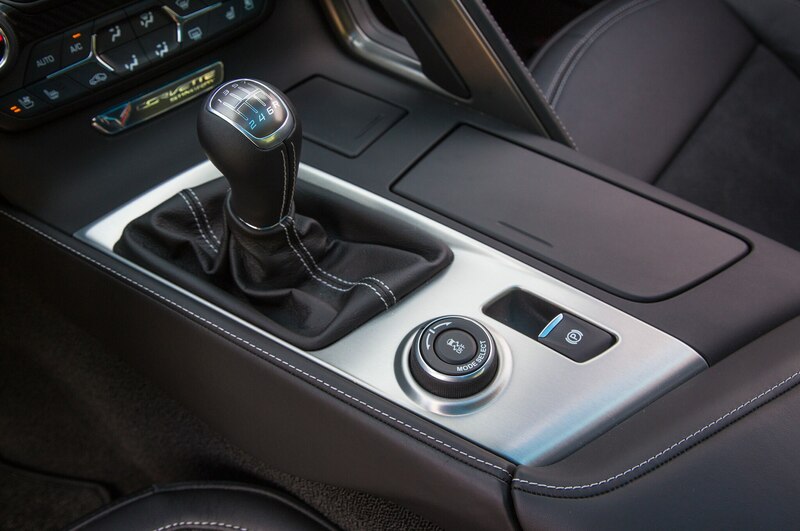 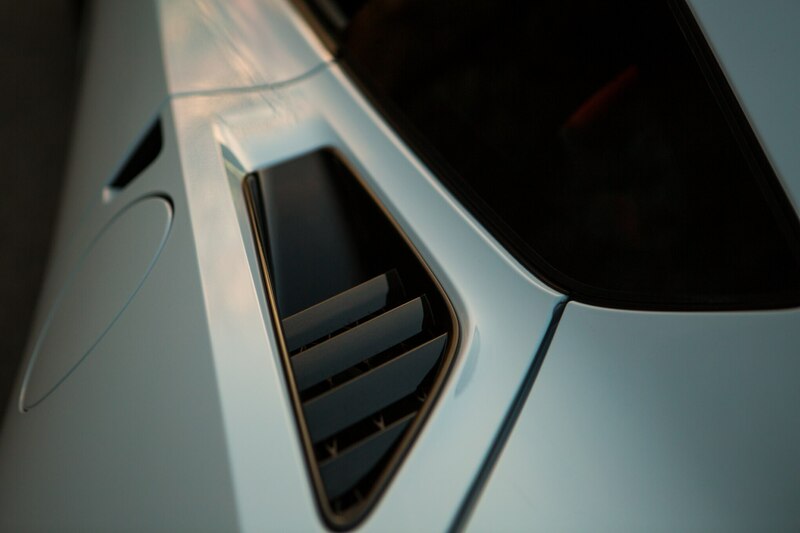 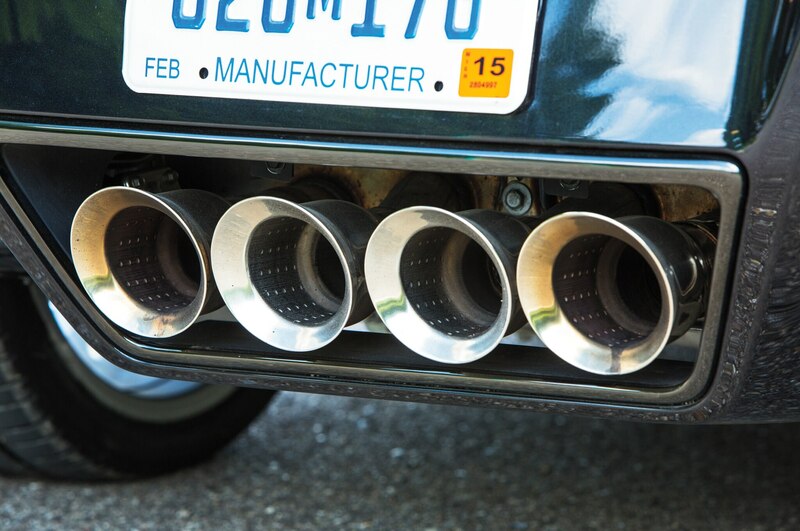 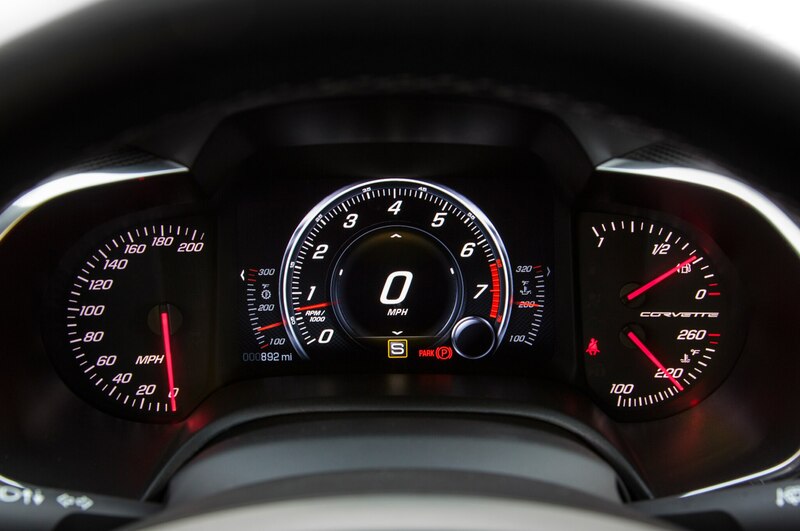 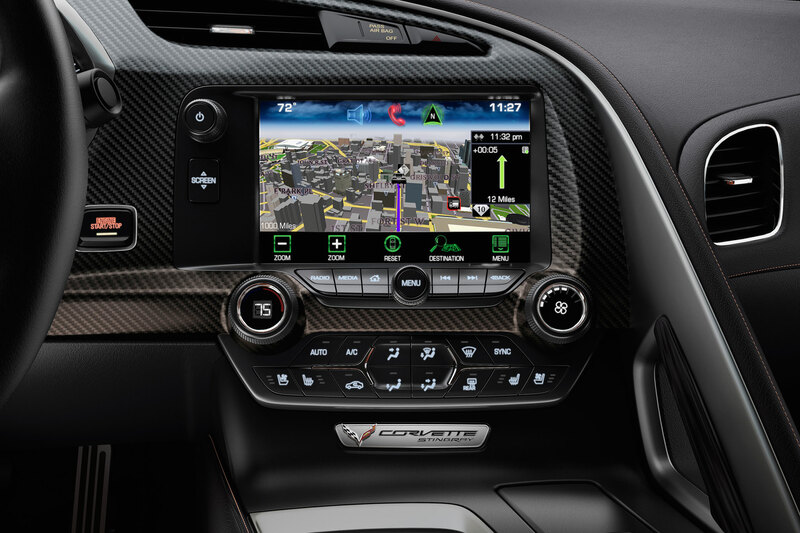 The car is full of thoughtful engineering, from the seven-speed manual with rev matching that is engaged by using paddles to sensors that know when the tires are properly heated. 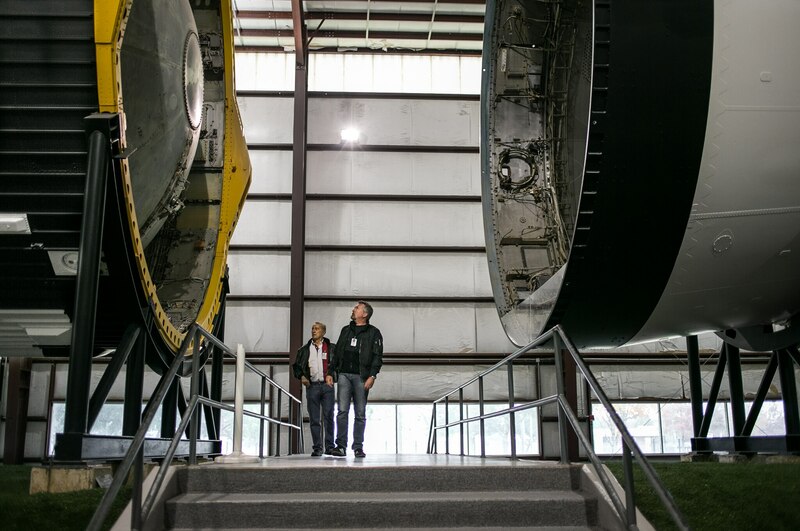 Born in Laredo, Texas, as part of an Air Force family who frequently moved, he earned degrees in mechanical and aerospace engineering and an MBA at Stanford. 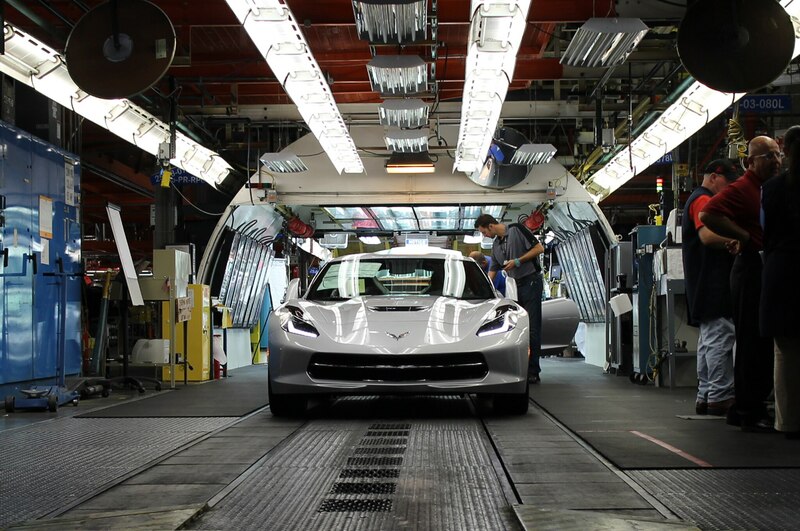 Working for GM for two summers in college convinced him of one thing: he didn’t want to work at GM. 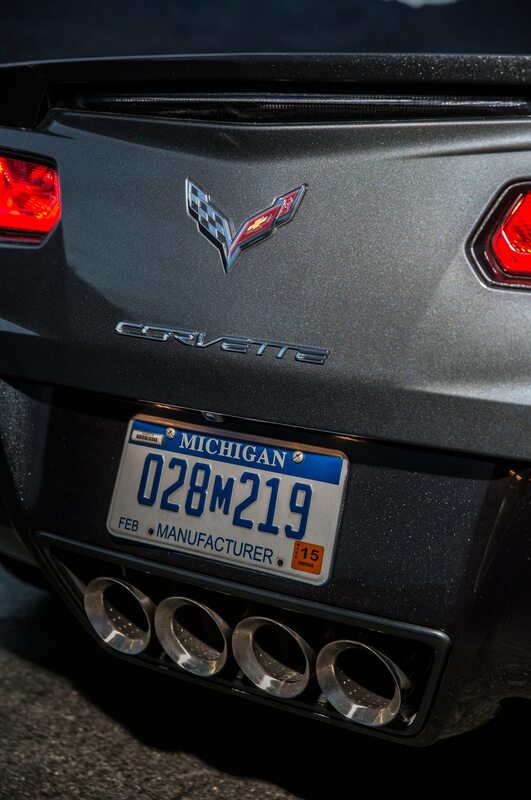 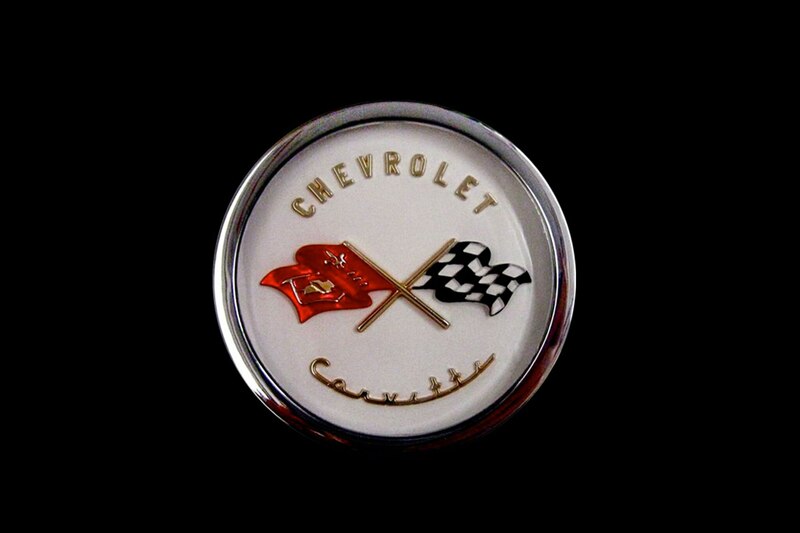 Today, he considers the term “GM lifer” a badge of honor. 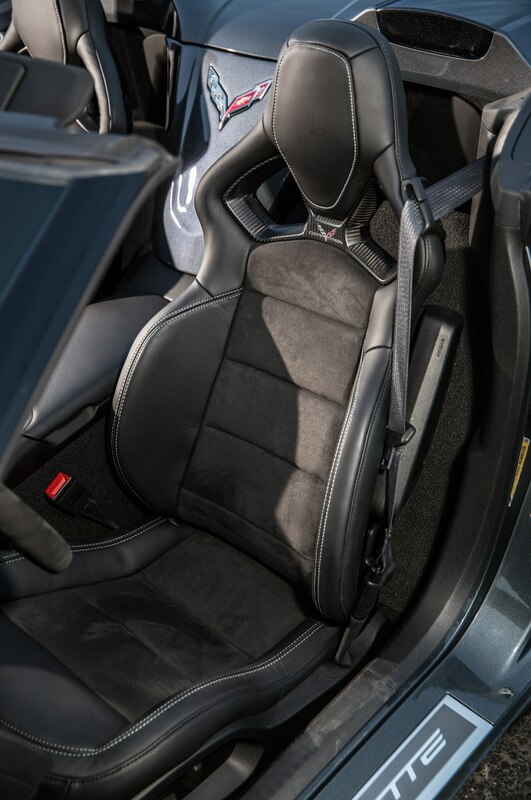 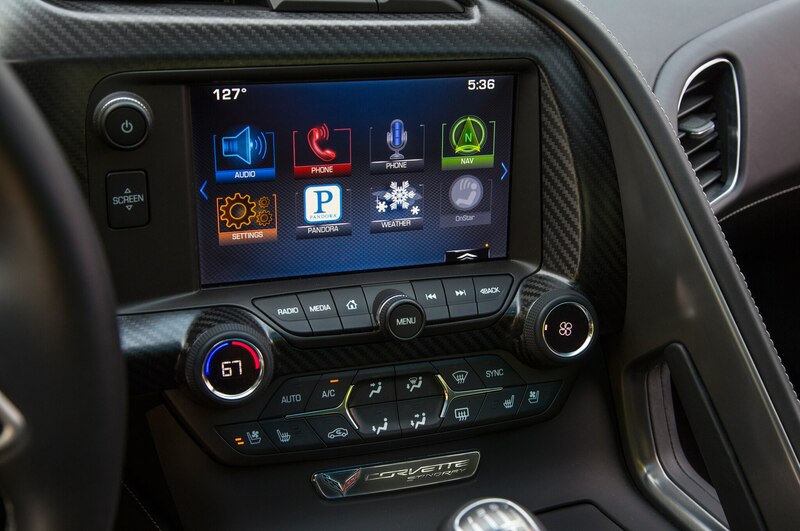 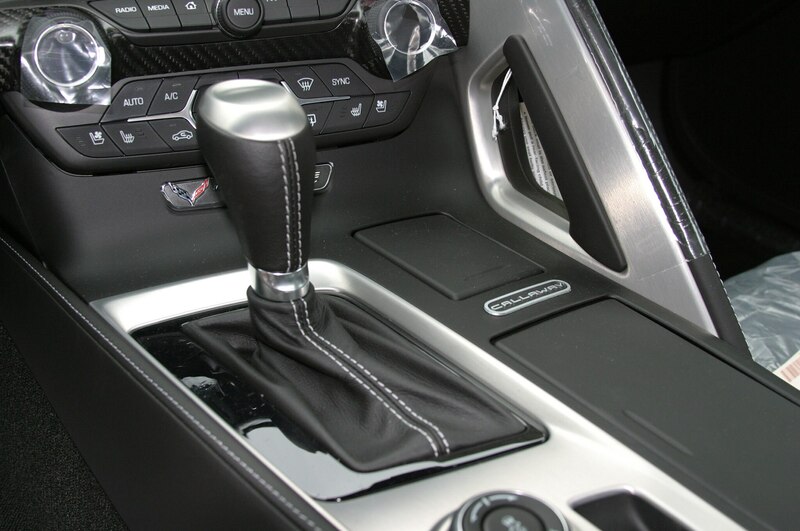 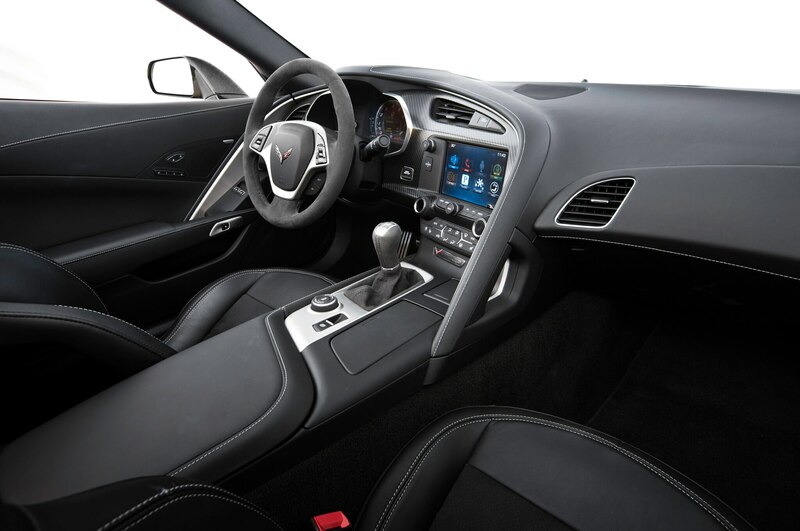 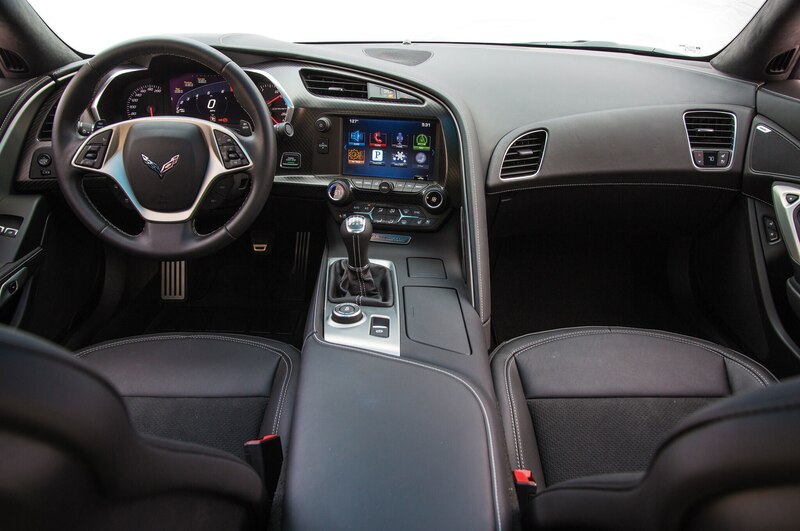 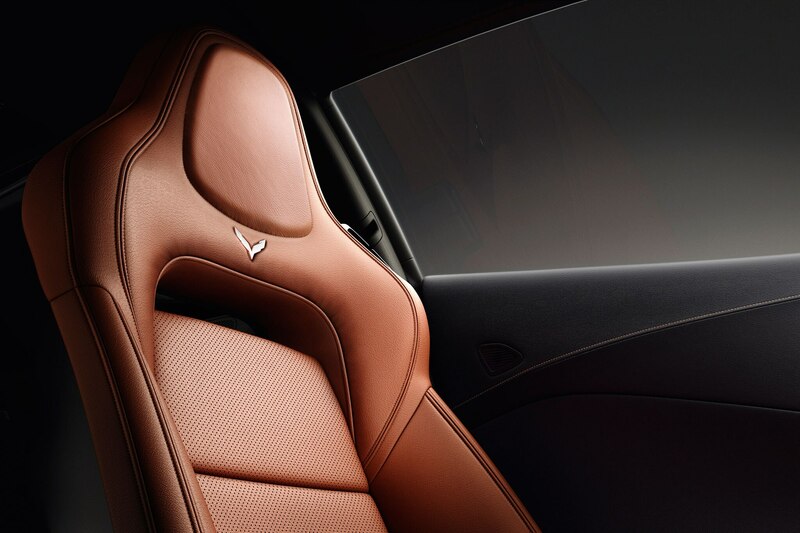 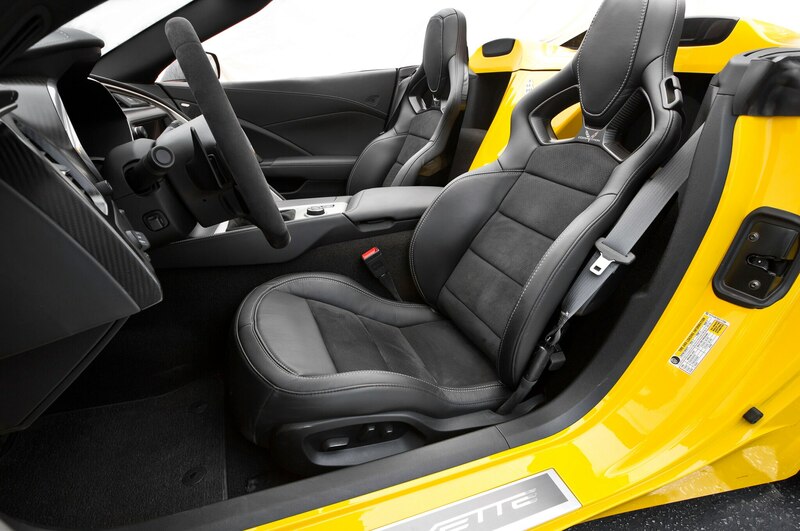 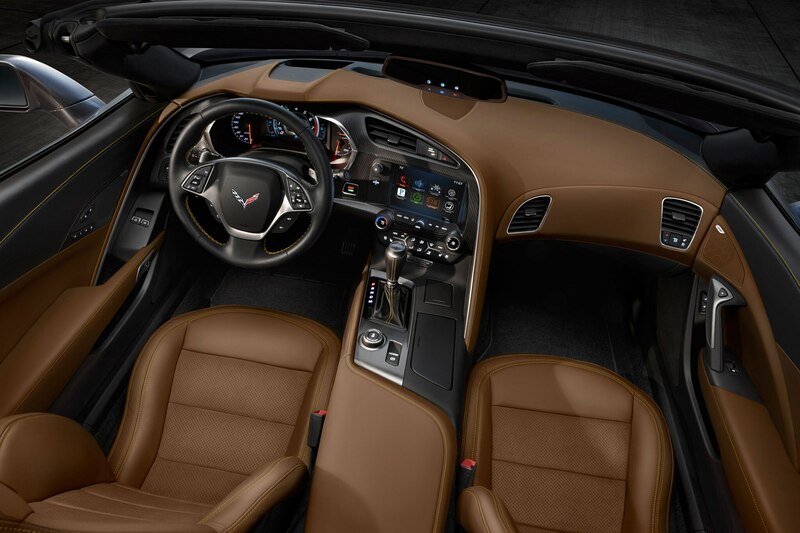 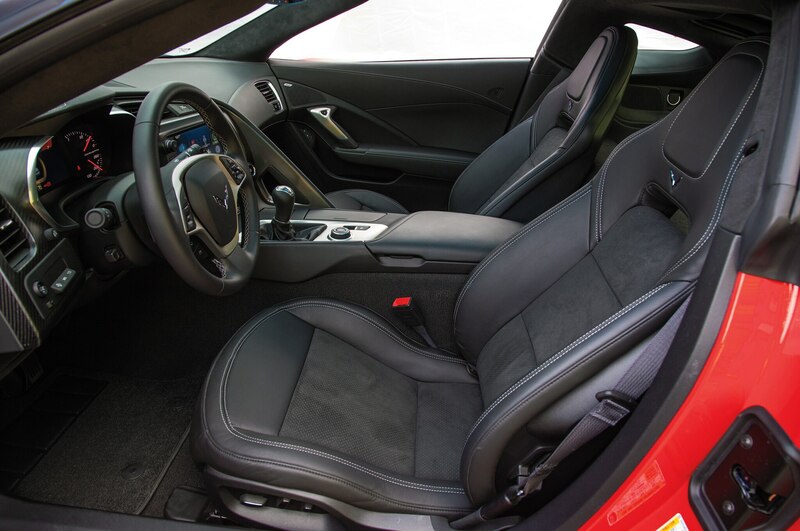 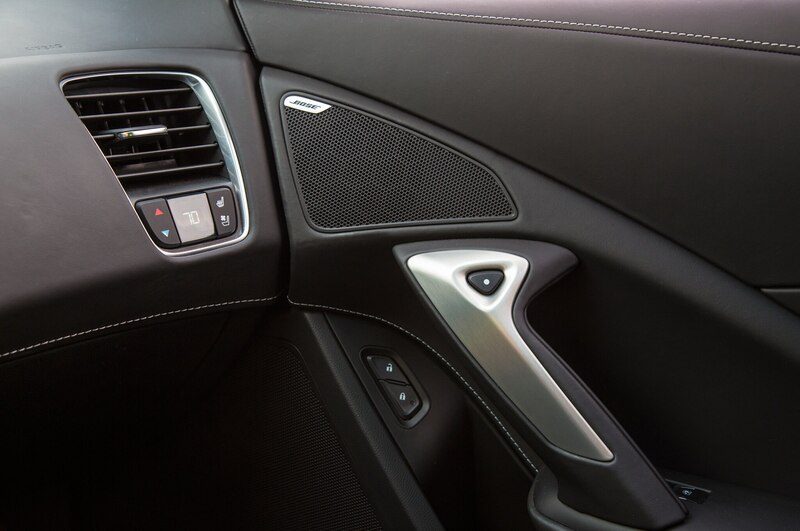 Juechter certainly knew the importance of the C7’s interior. 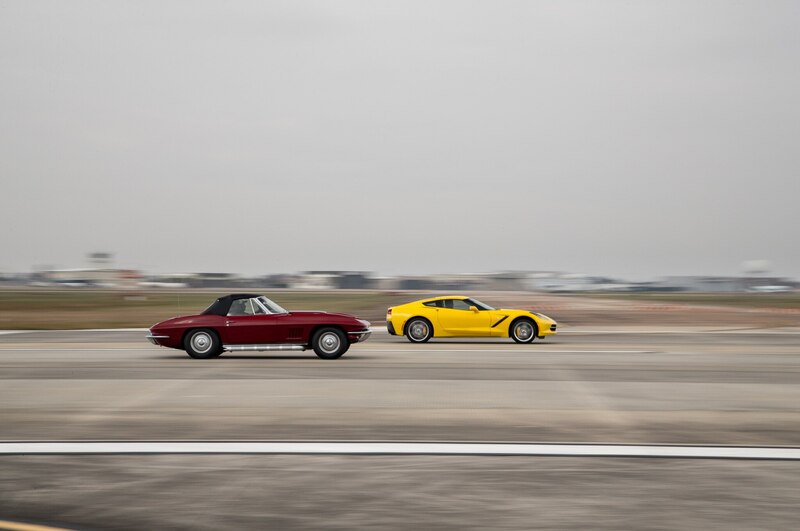 “We put the interior designers on the track so they could understand what it’s like to live in a 1-g environment, to have skin pushing on hard objects,” he says. 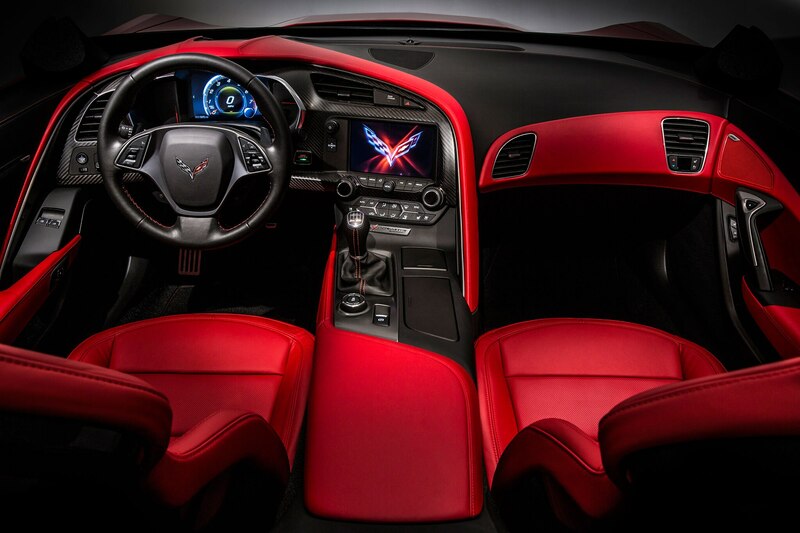 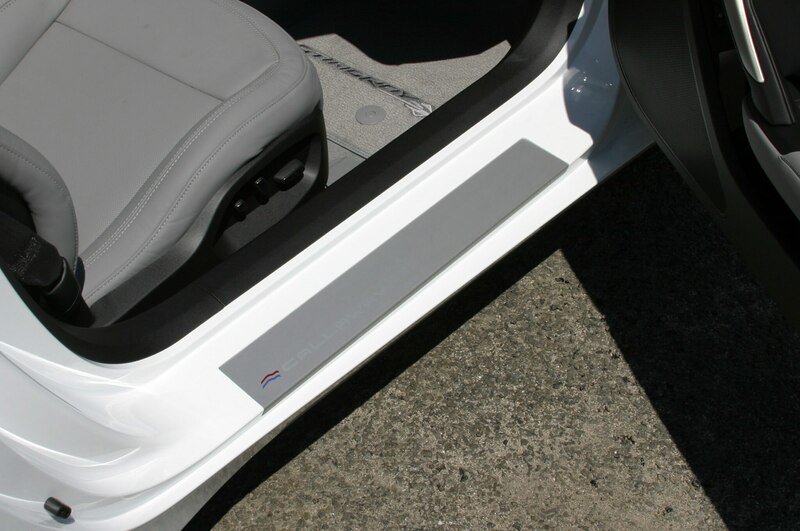 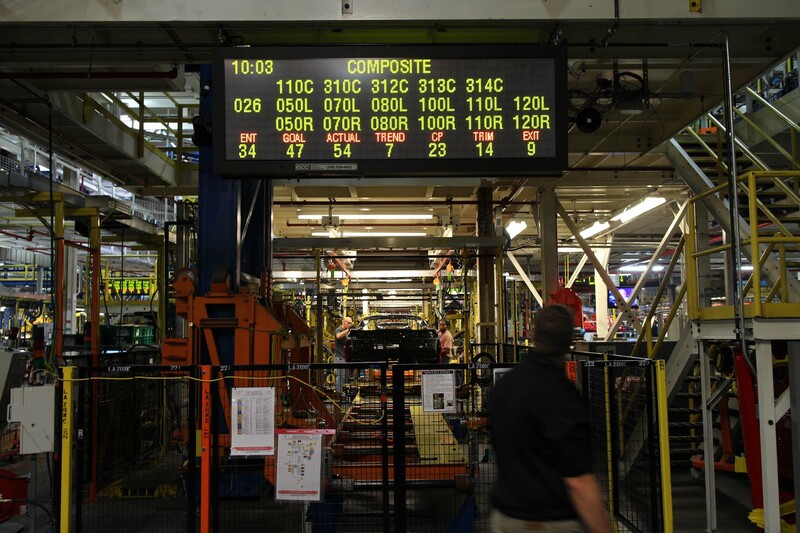 Distracting infotainment systems like Cadillac’s Cue were also ixnayed. 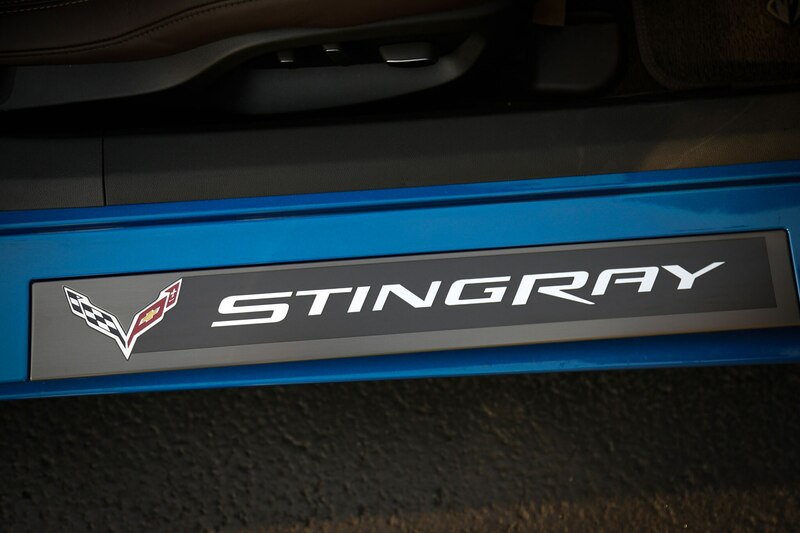 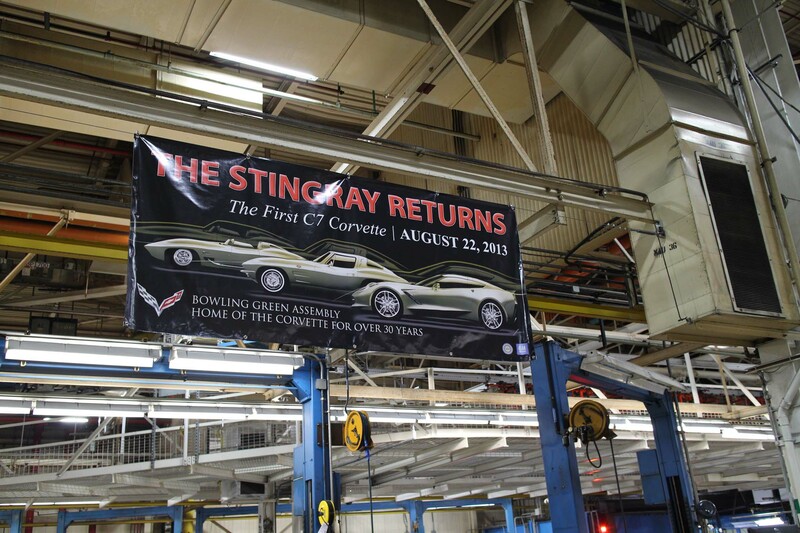 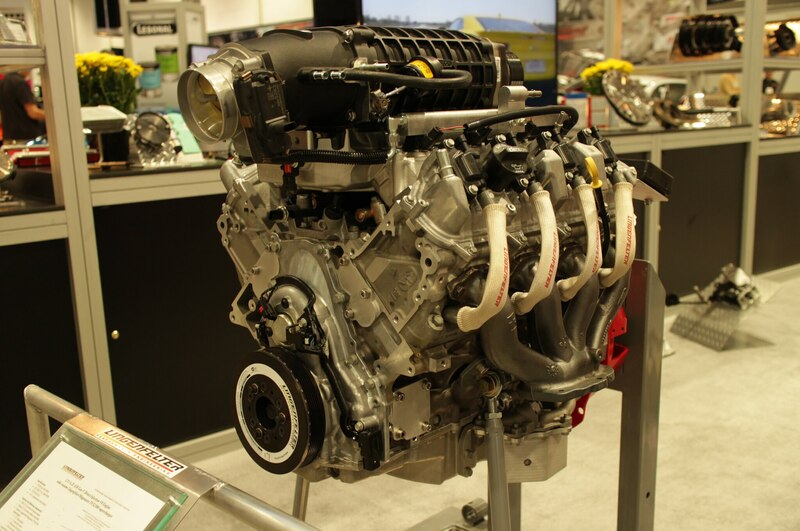 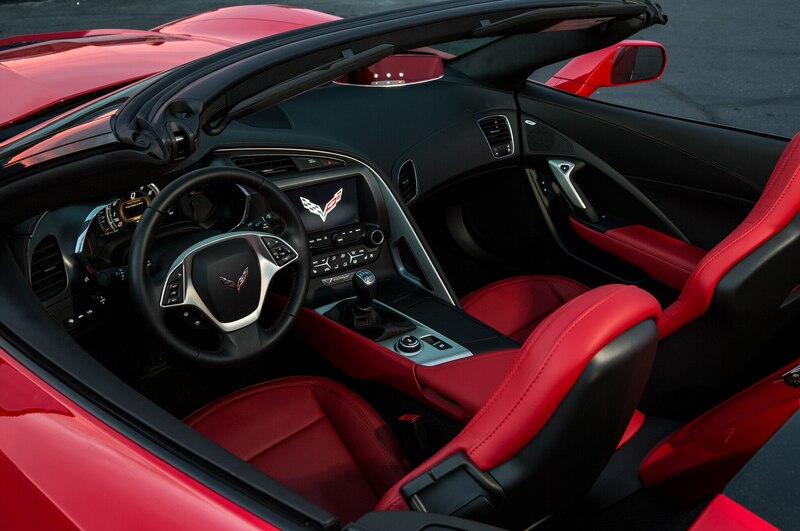 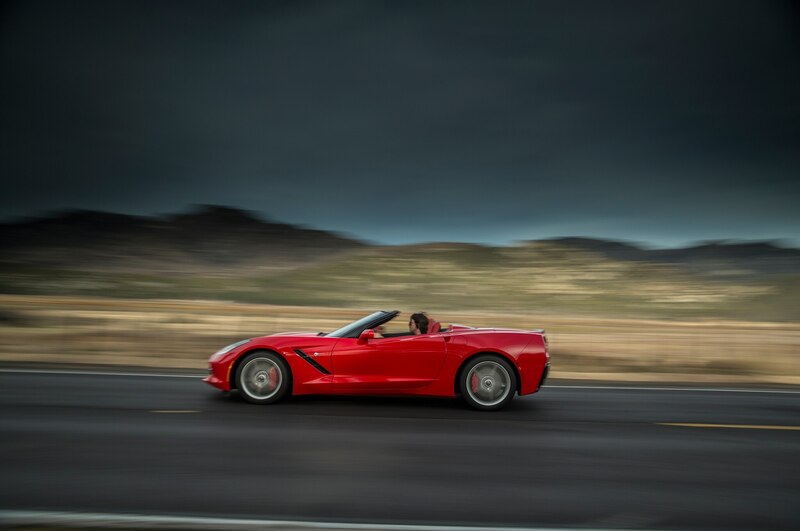 The 2014 Stingray’s accolades aside, his team’s work is hardly over, as they’re in the throes of creating more powerful iterations of the Corvette. 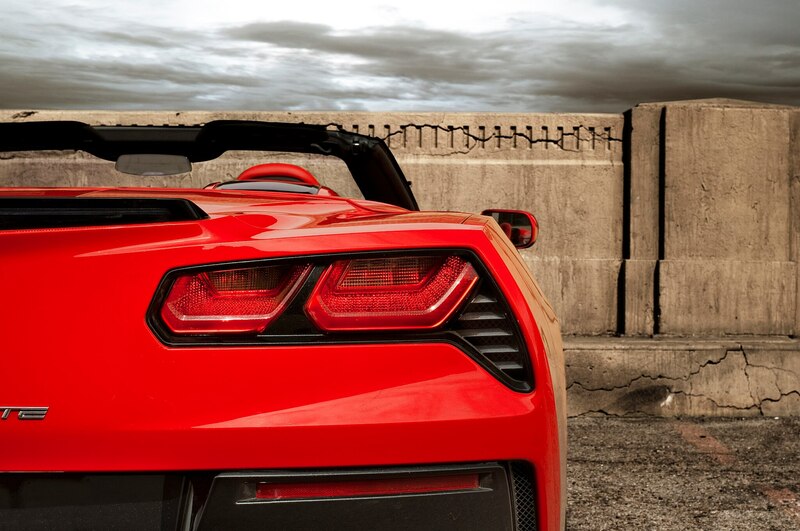 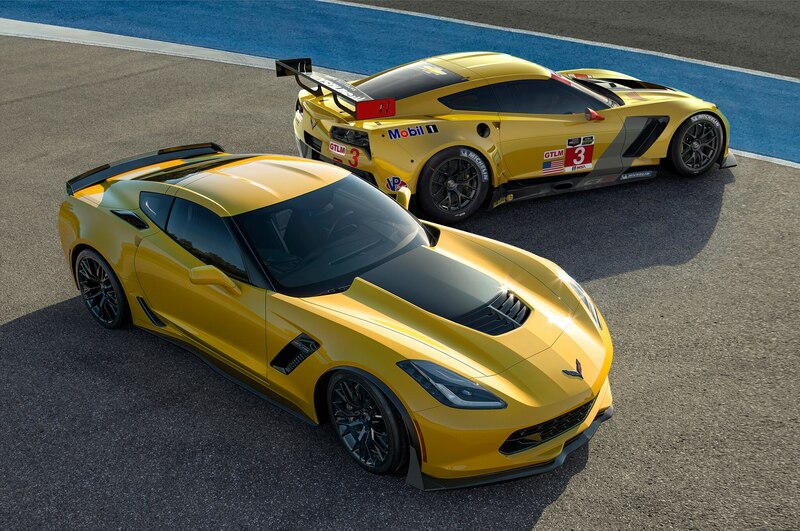 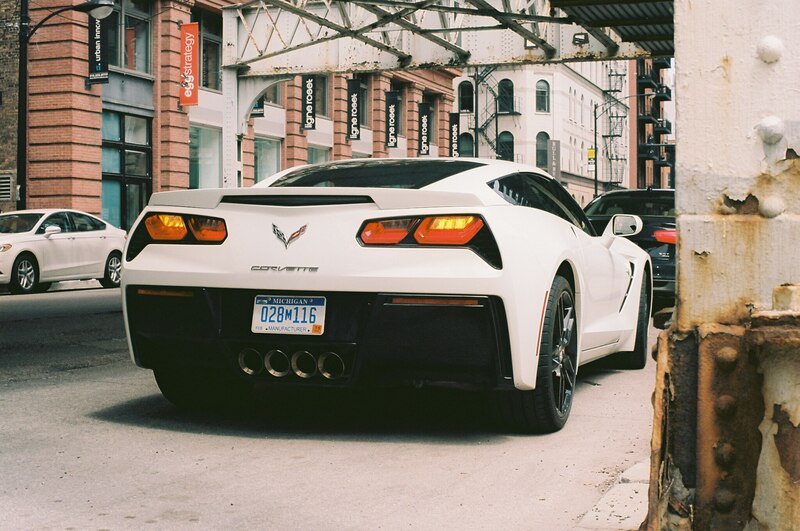 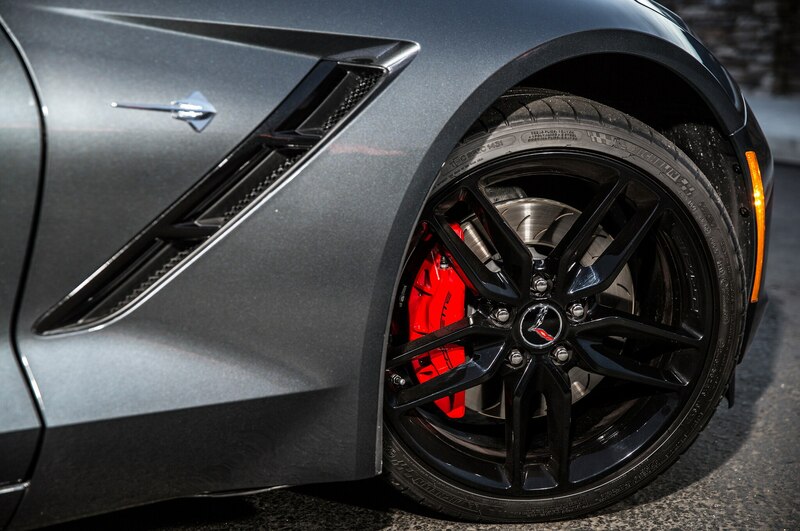 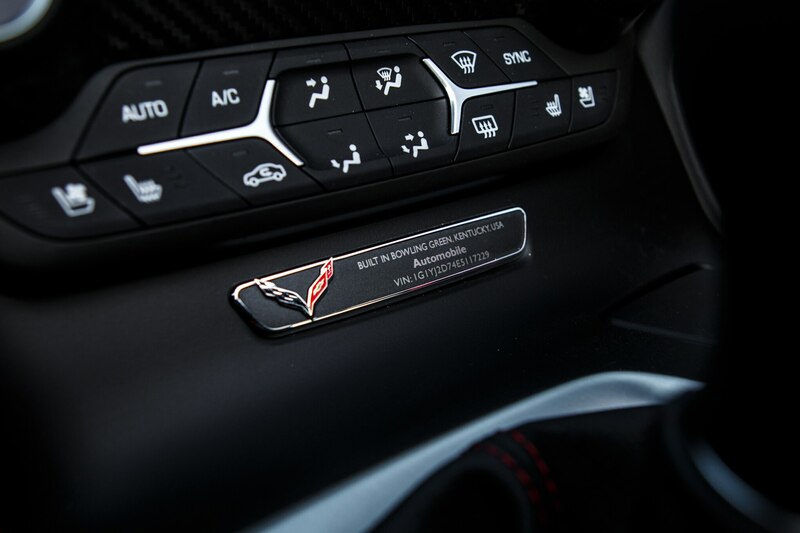 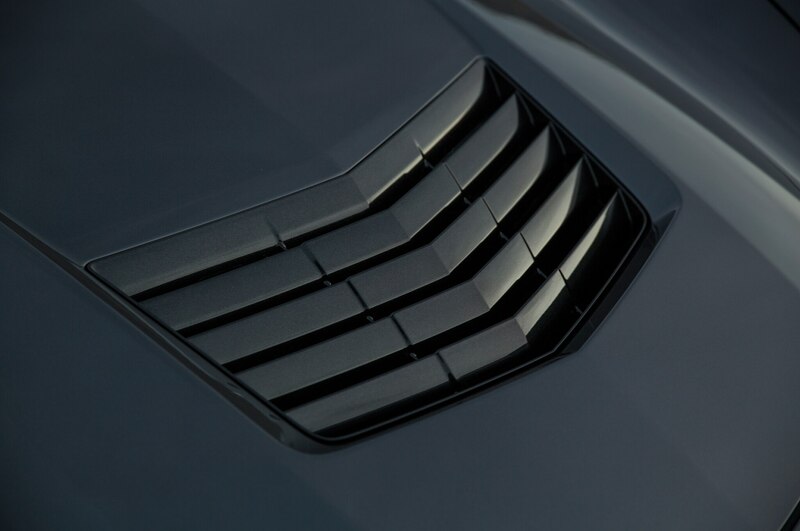 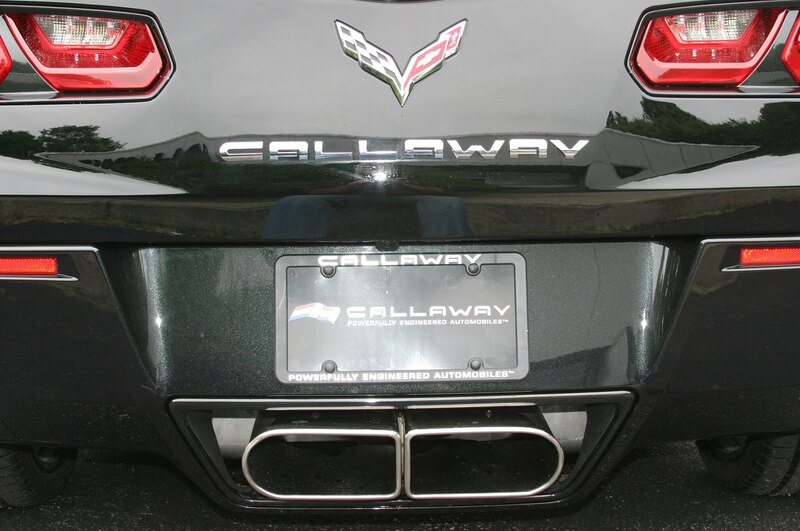 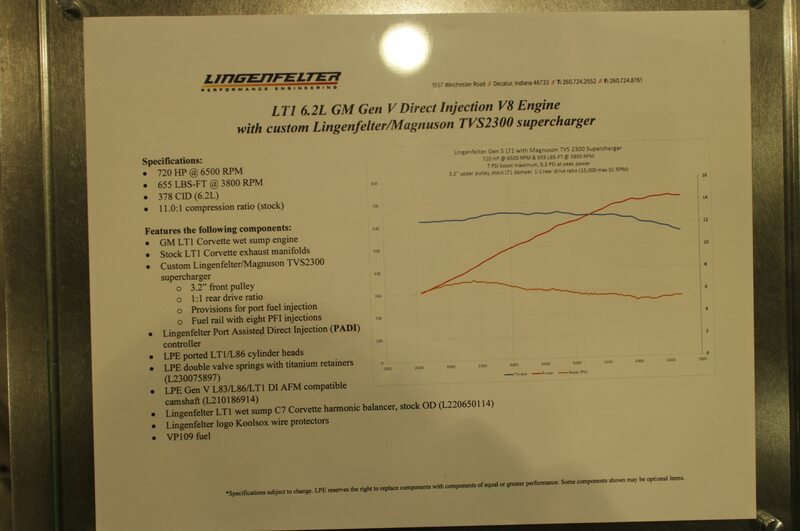 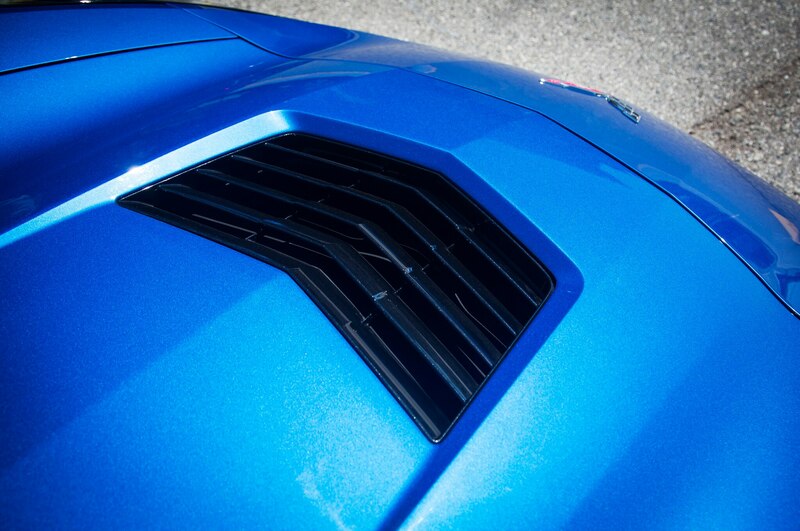 However, we’ll refrain from conjecture about the next Z06 — or the Z07. 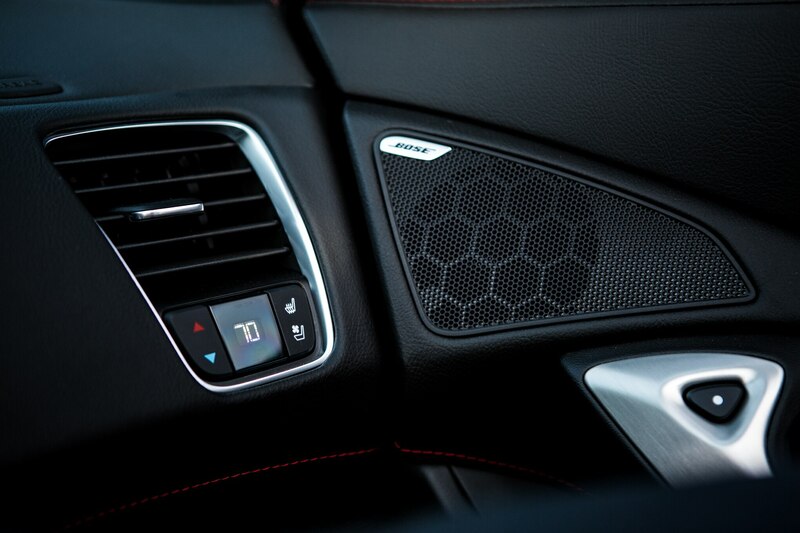 We don’t want to get yelled at again. 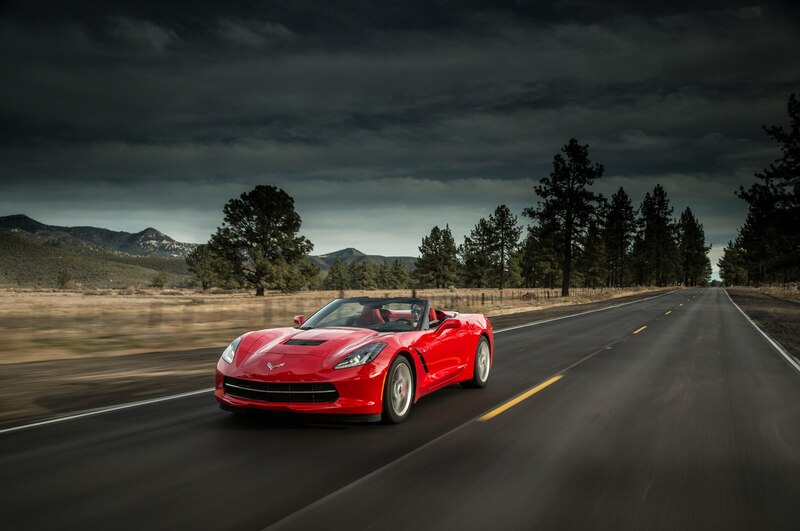 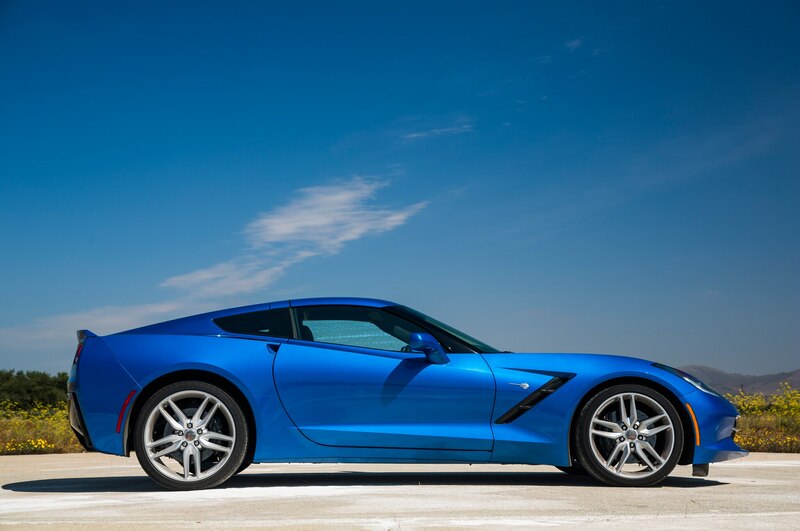 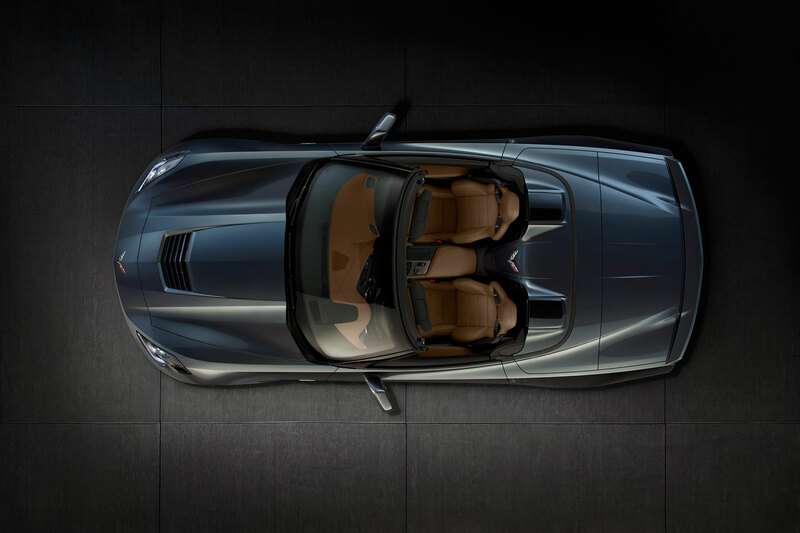 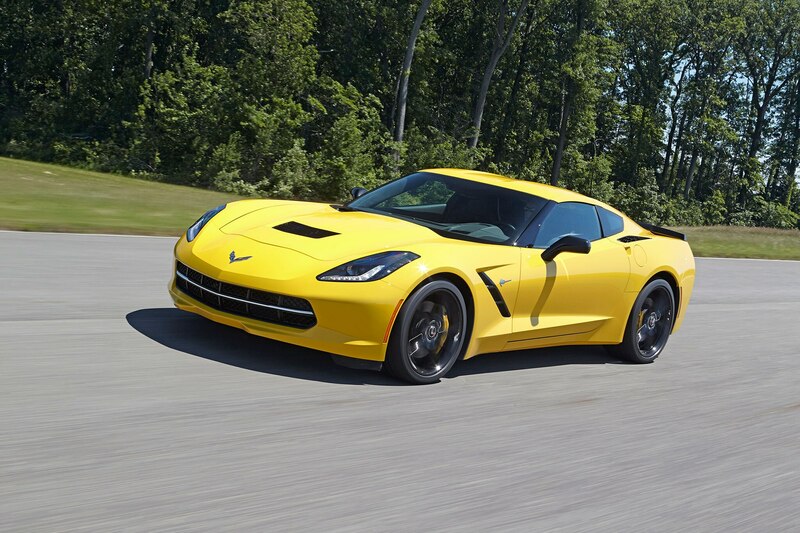 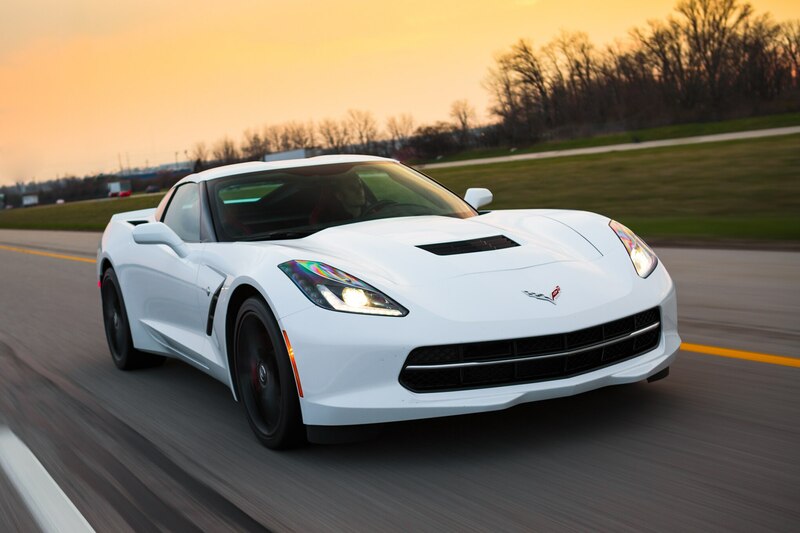 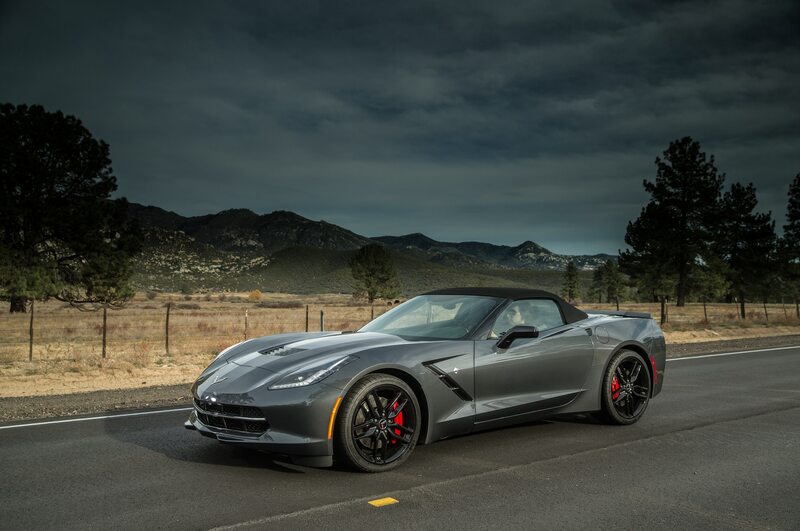 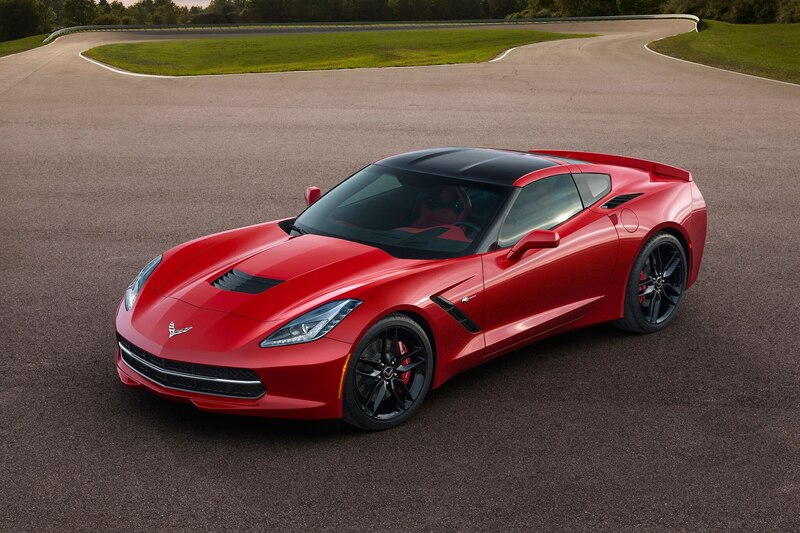 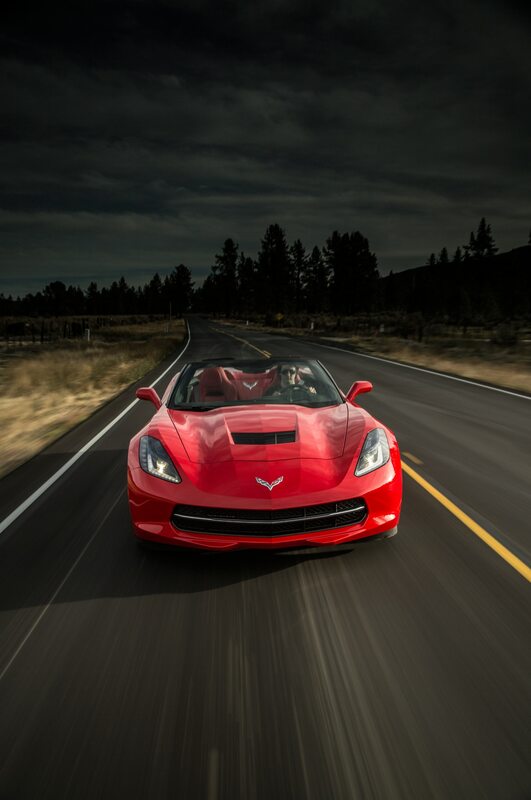 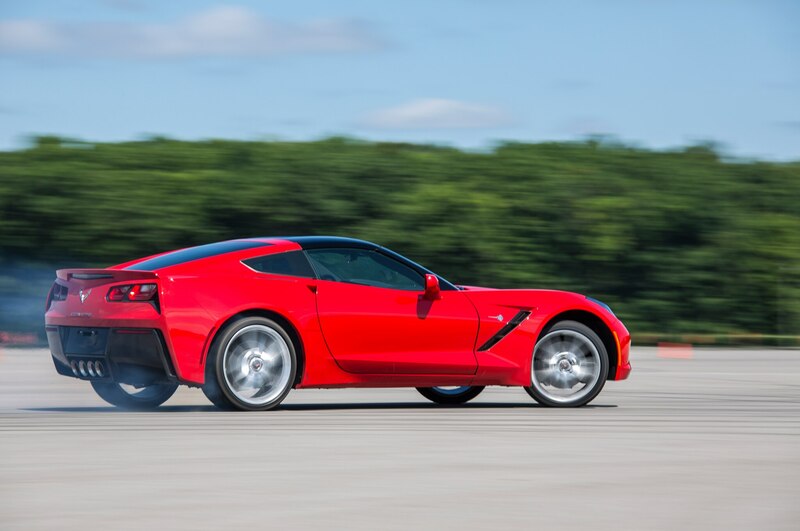 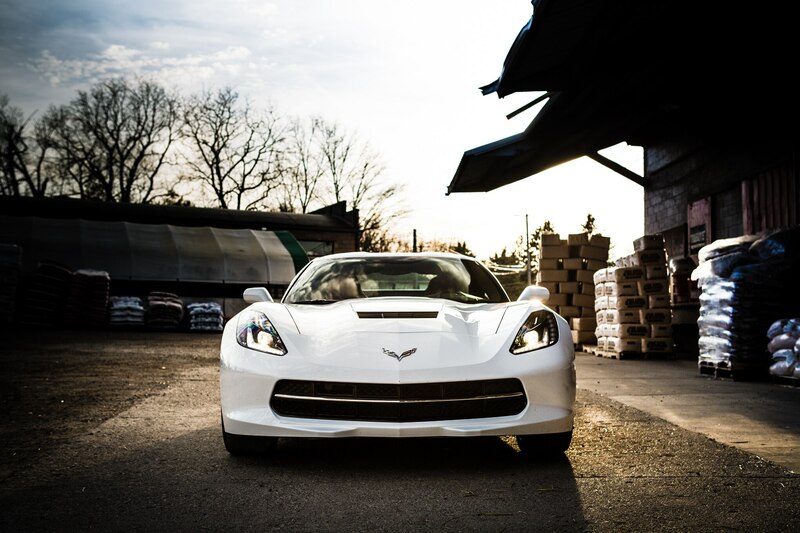 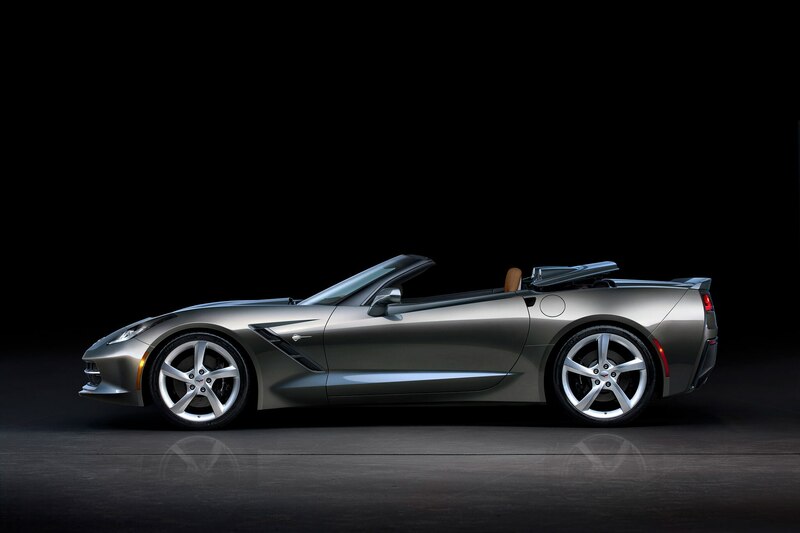 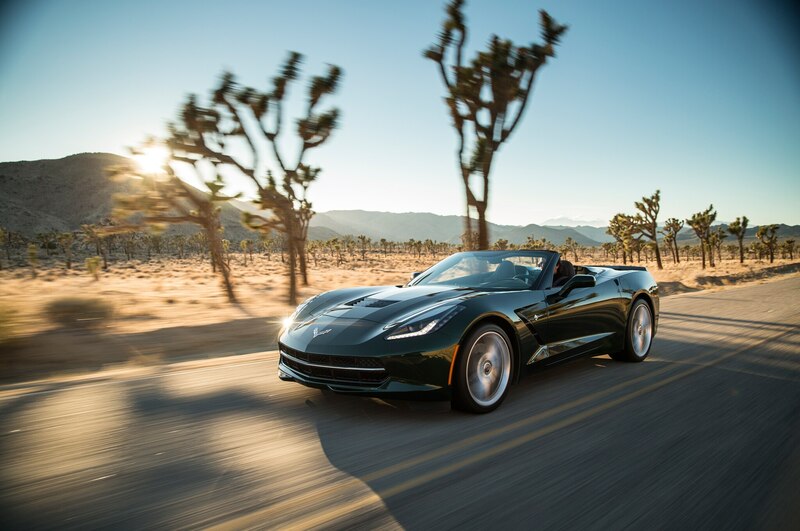 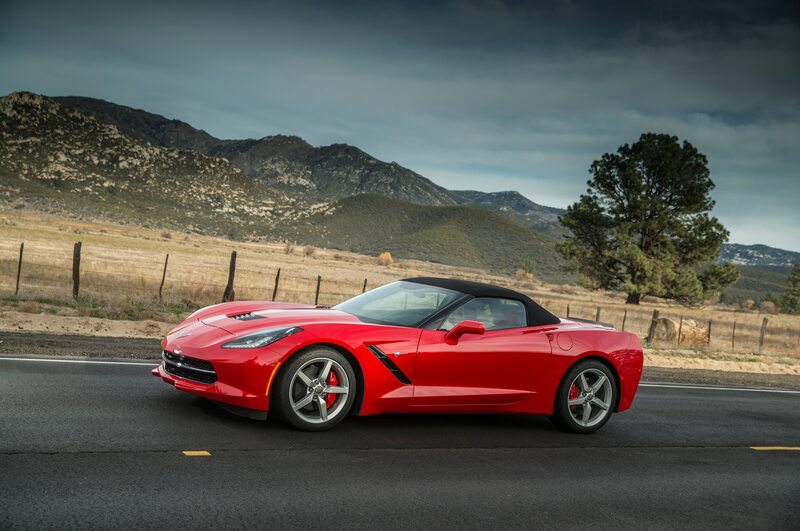 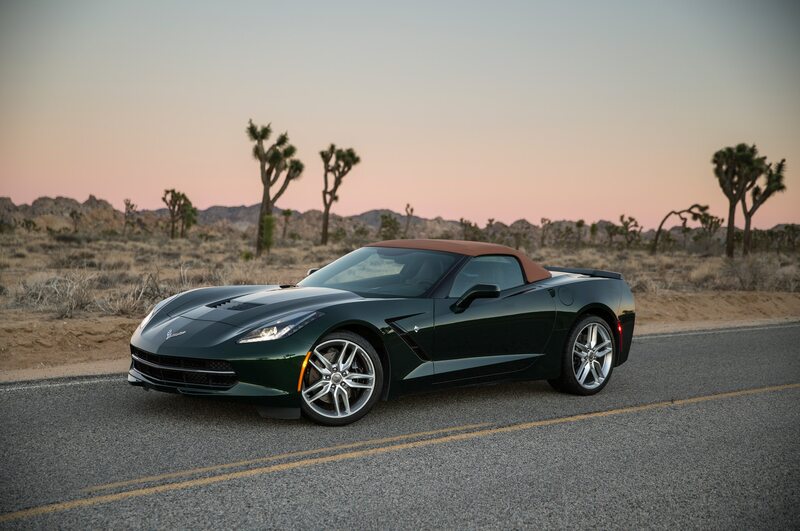 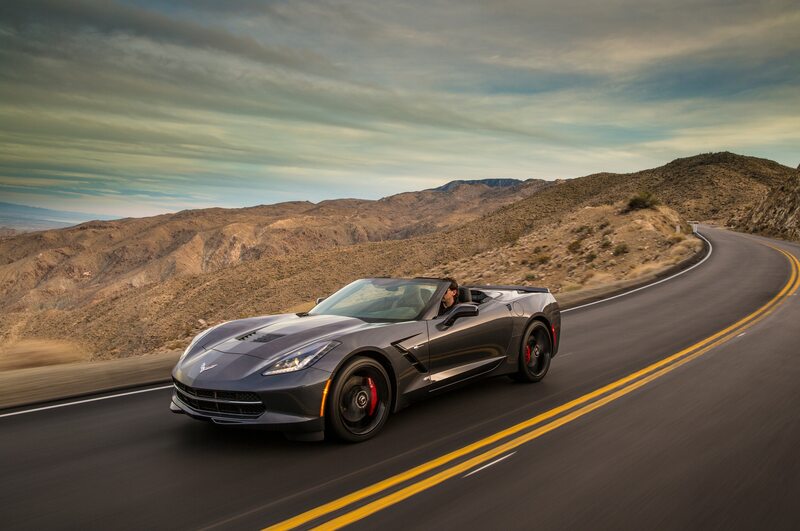 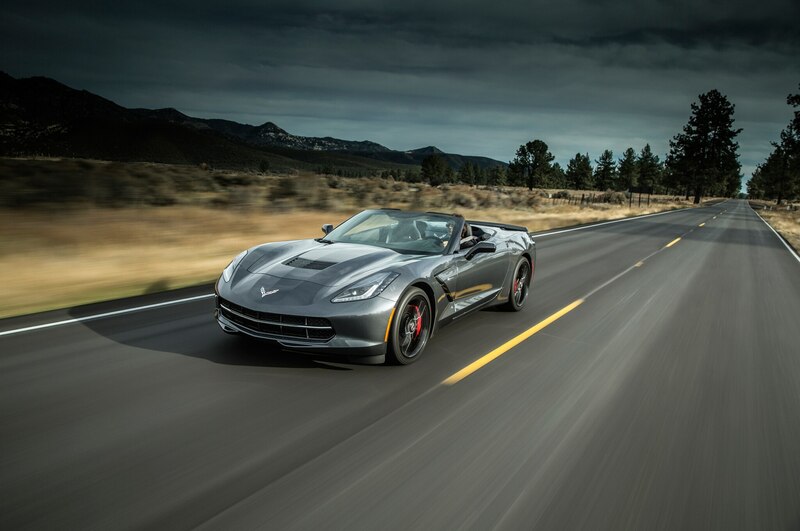 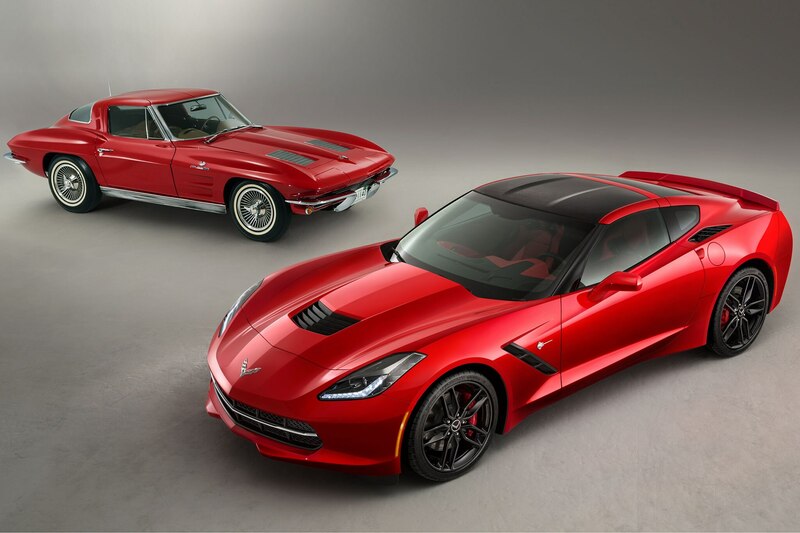 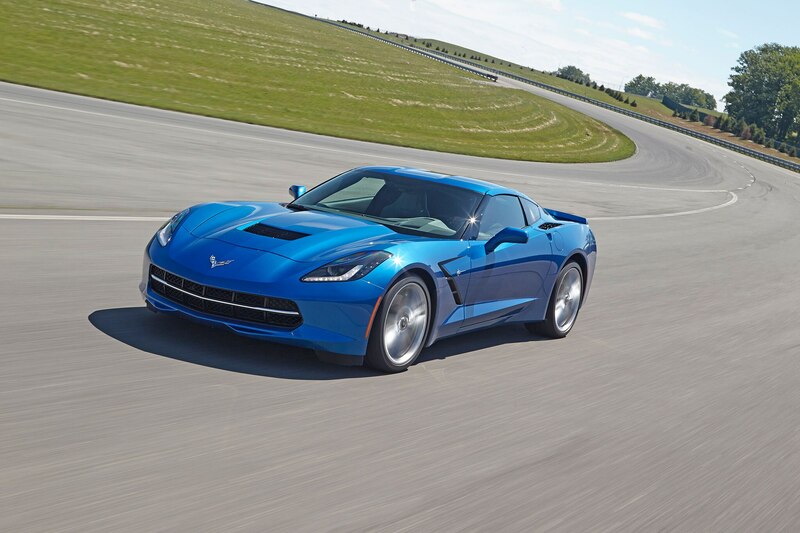 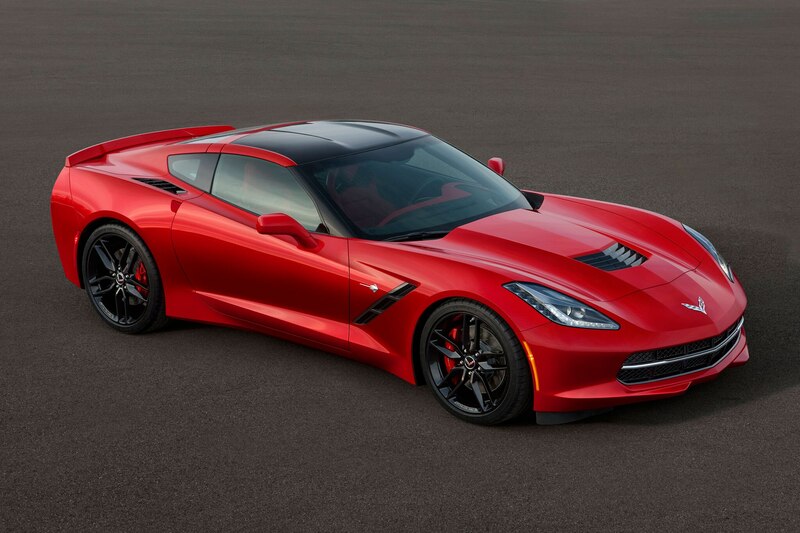 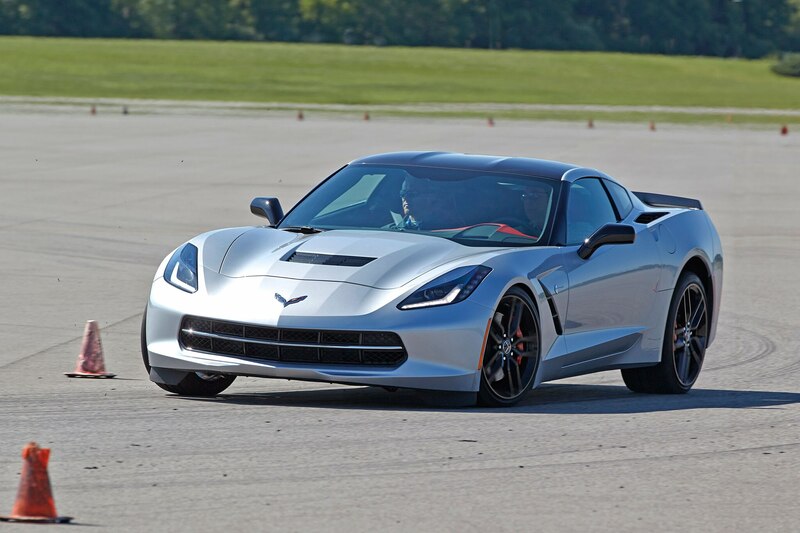 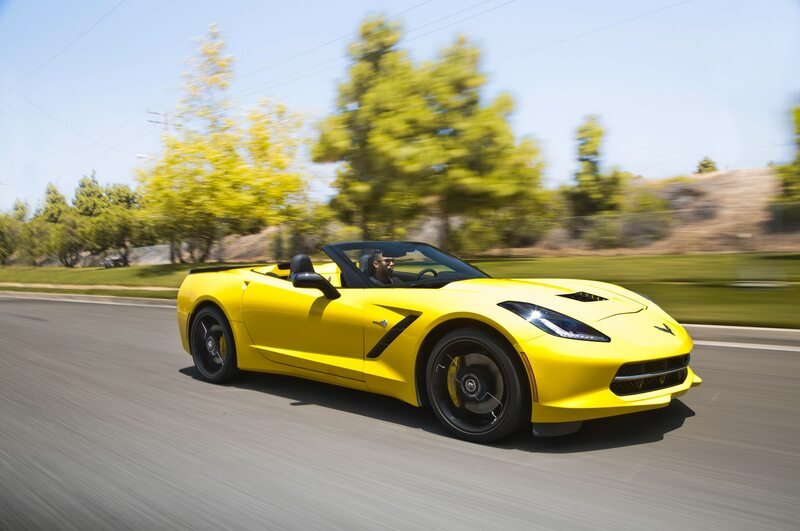 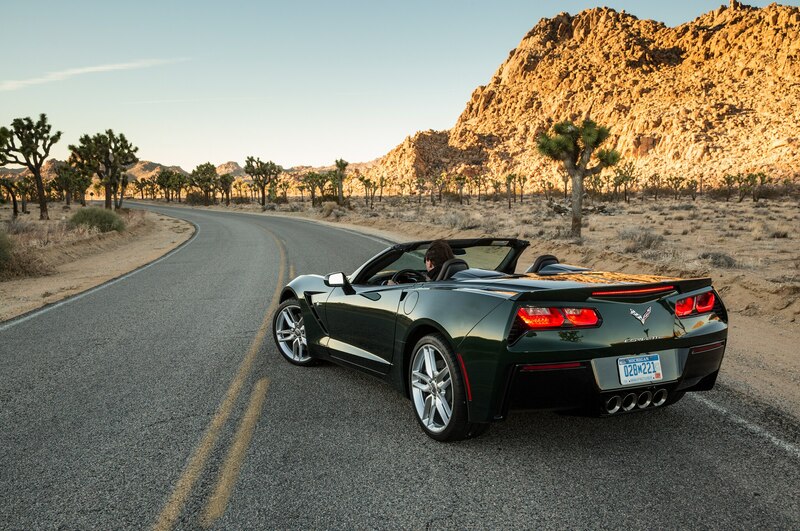 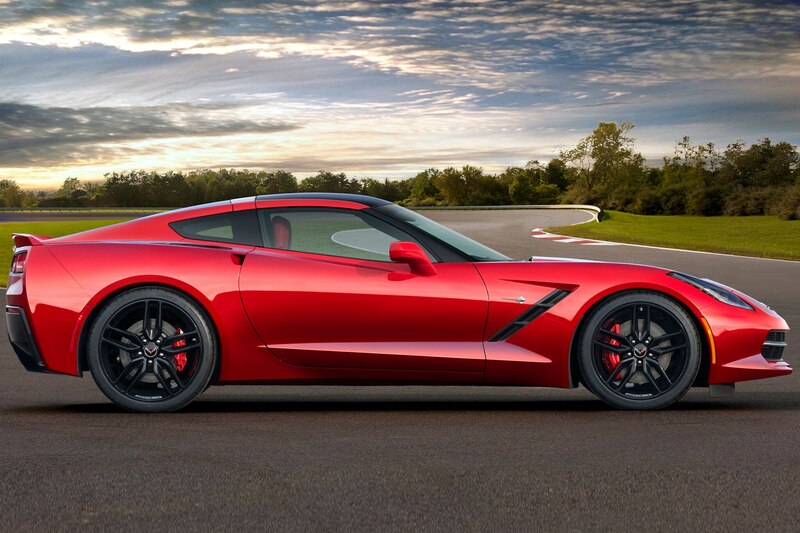 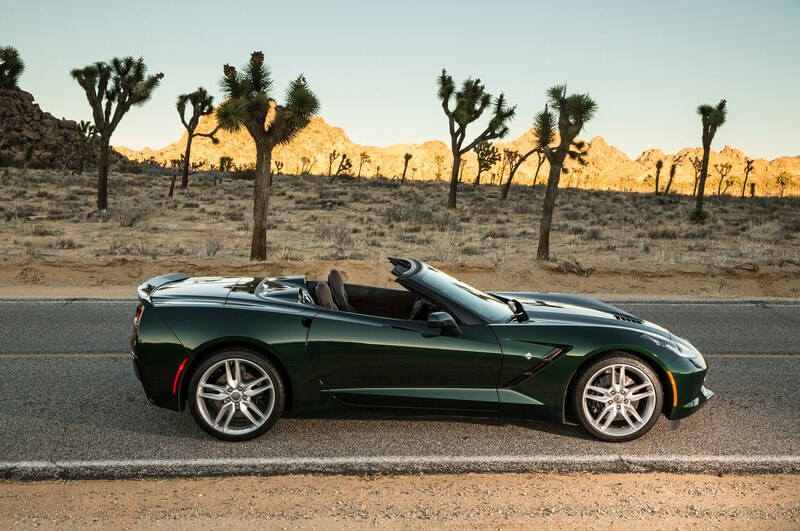 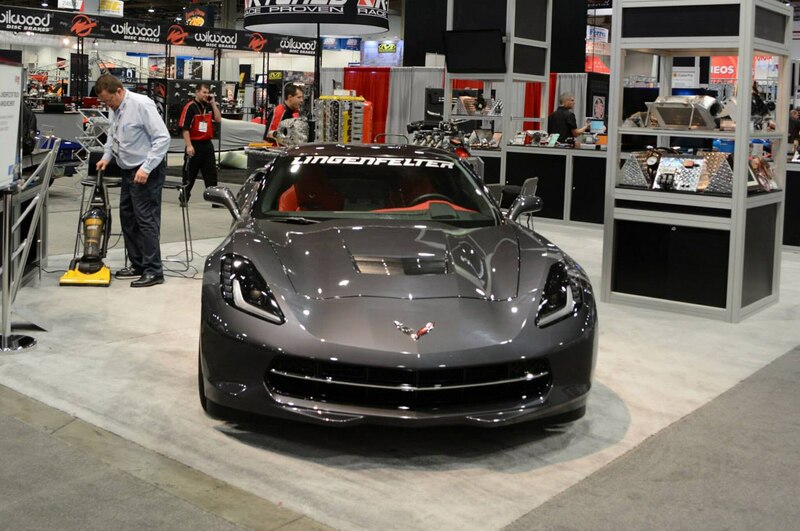 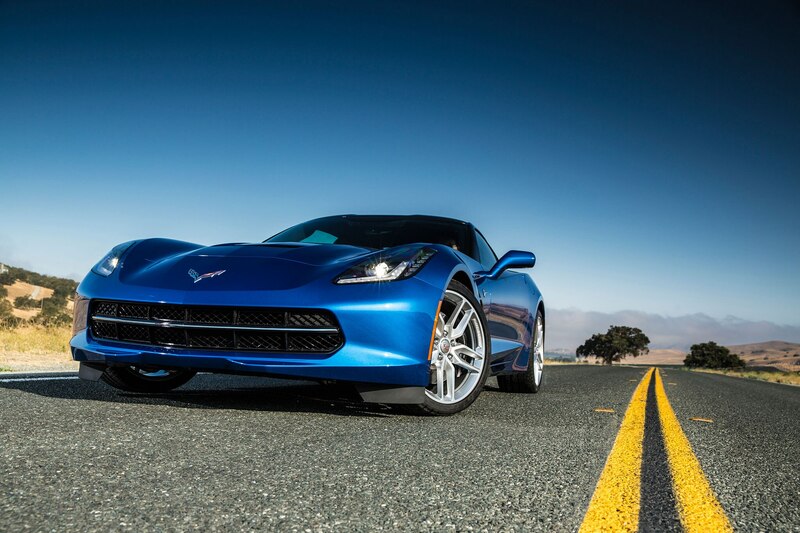 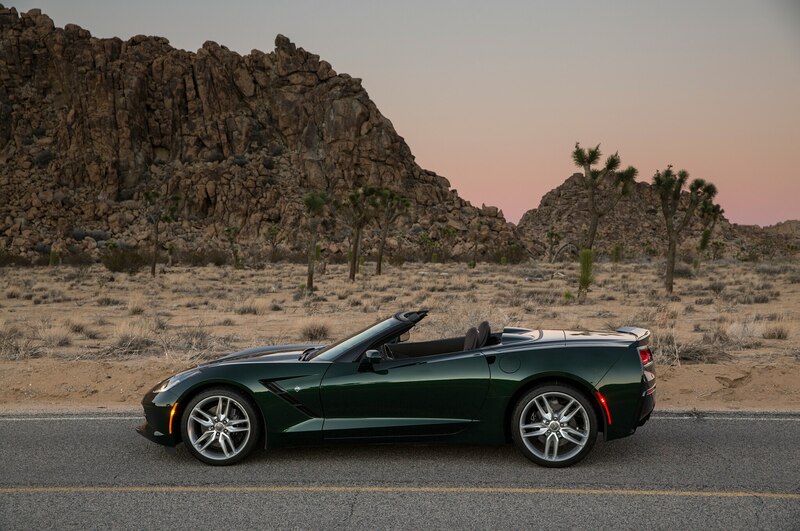 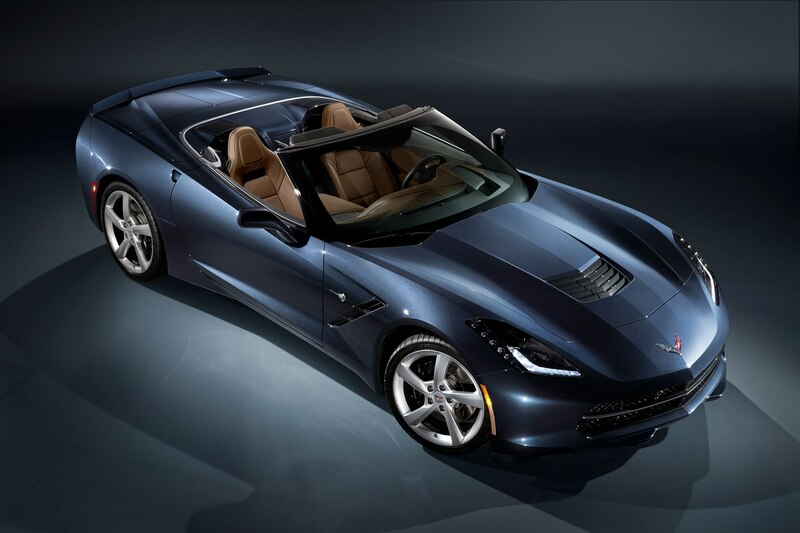 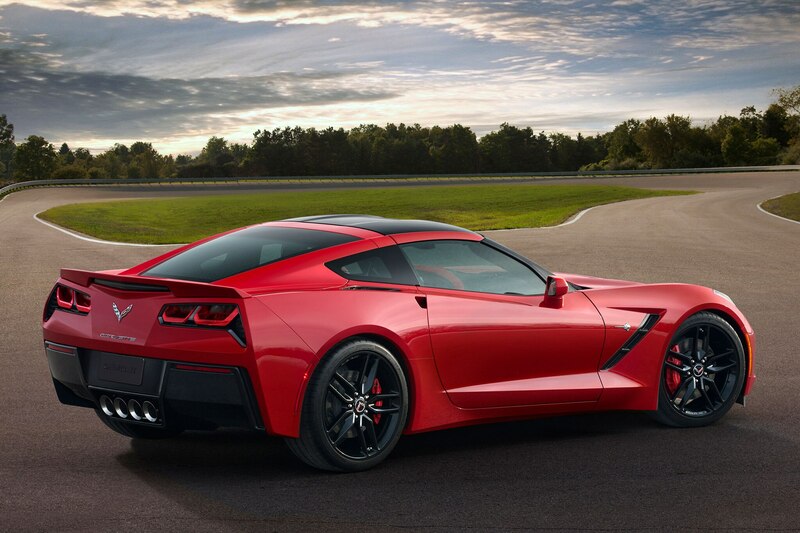 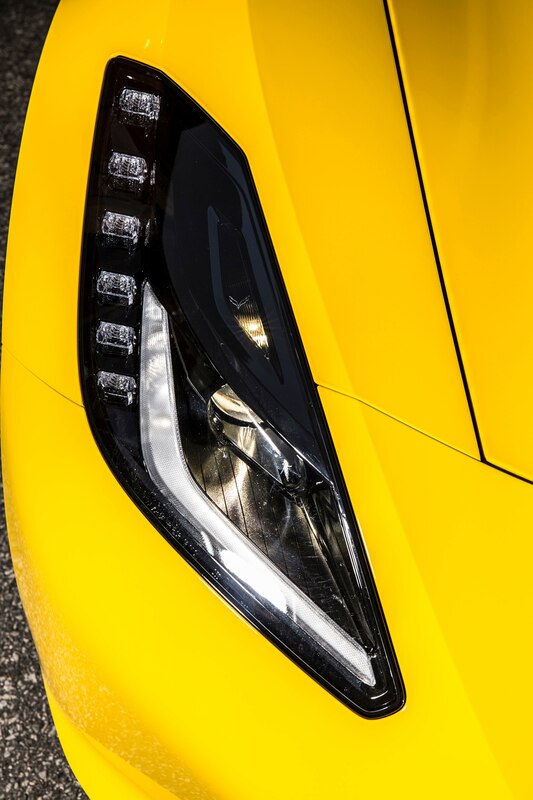 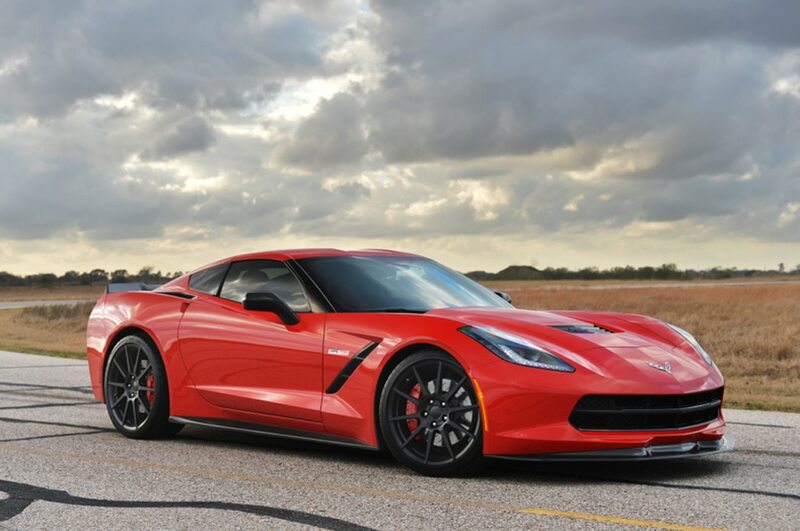 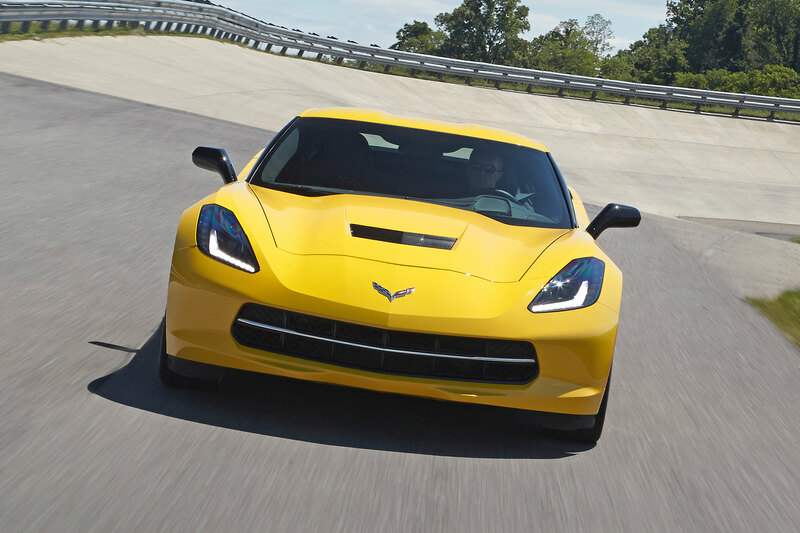 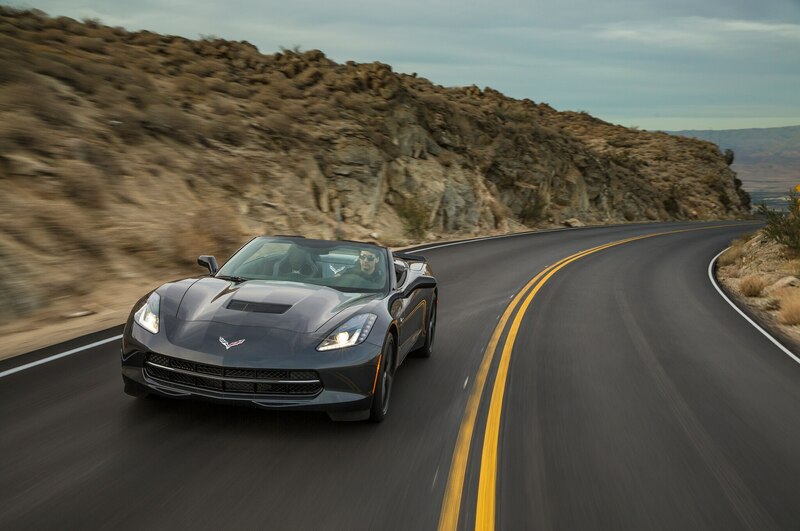 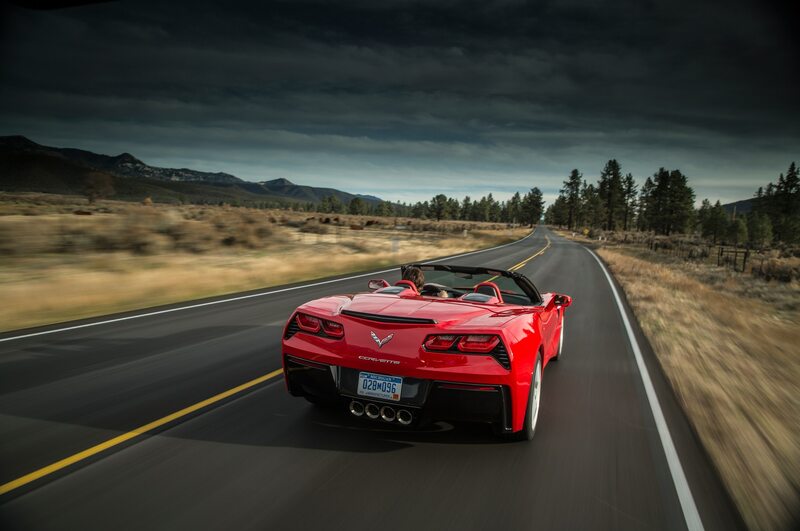 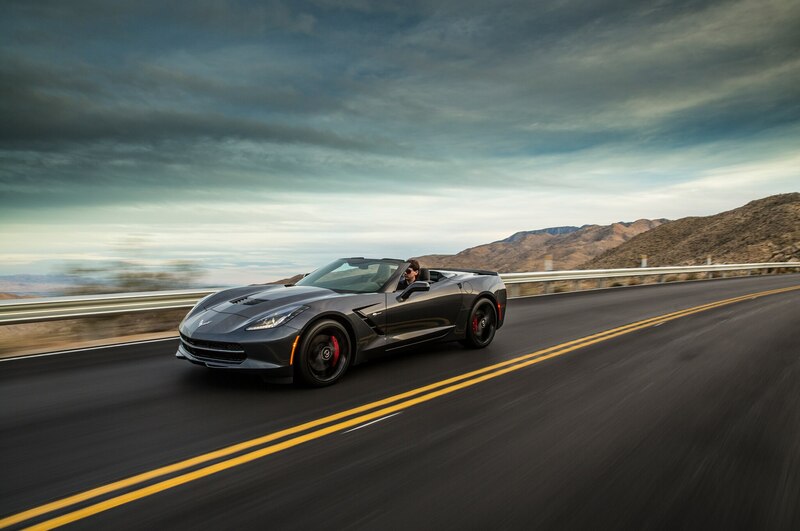 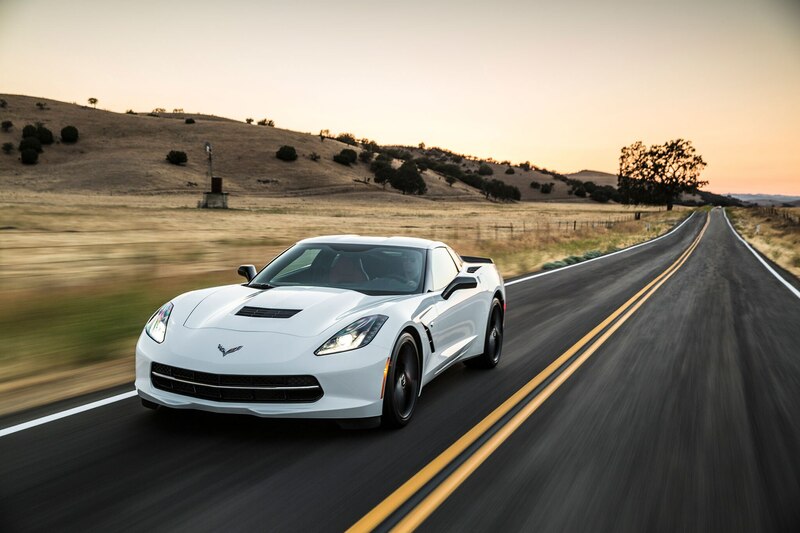 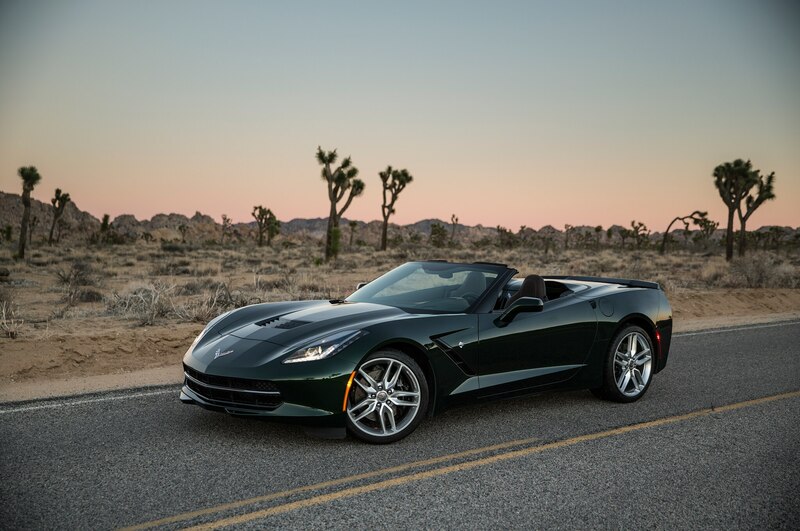 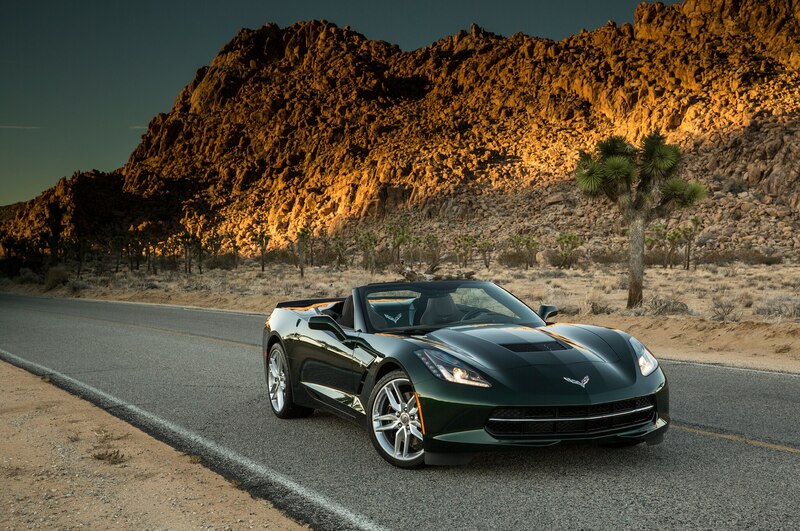 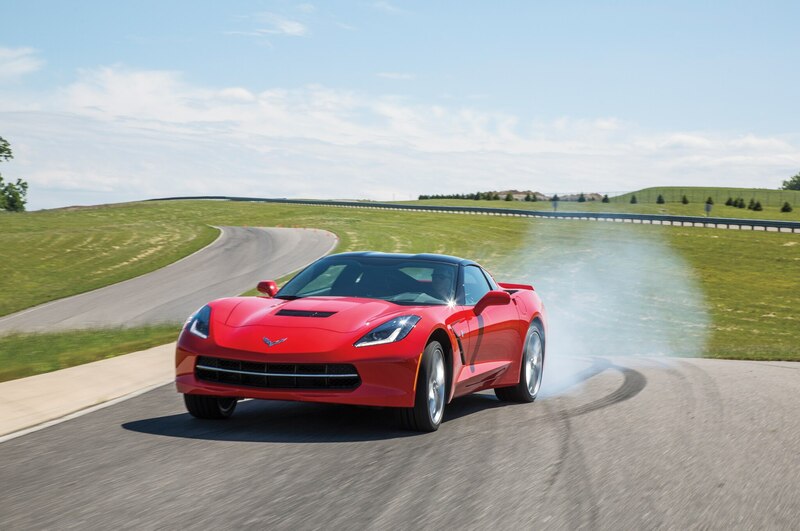 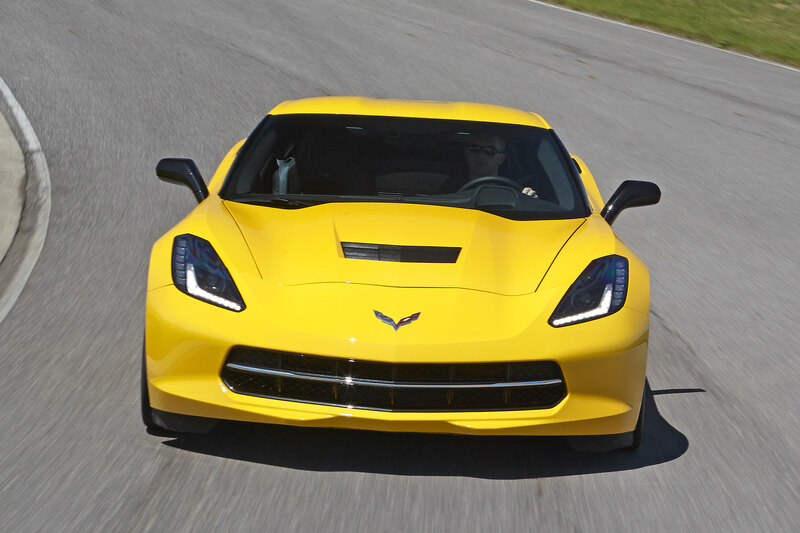 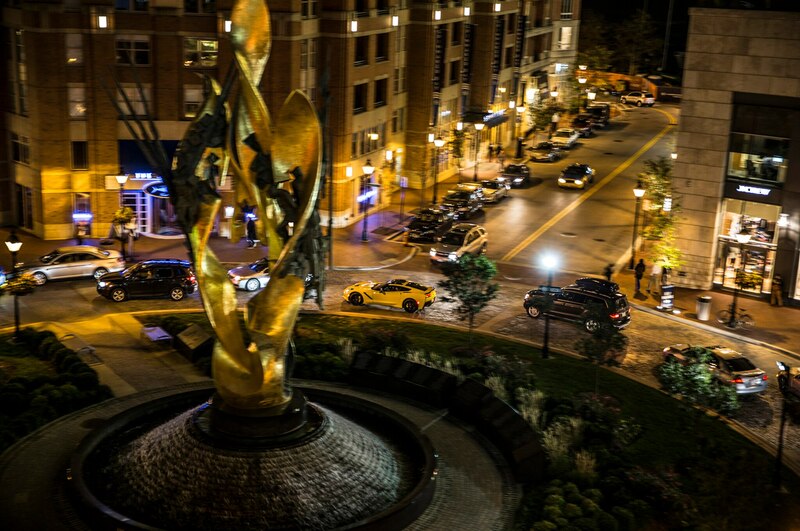 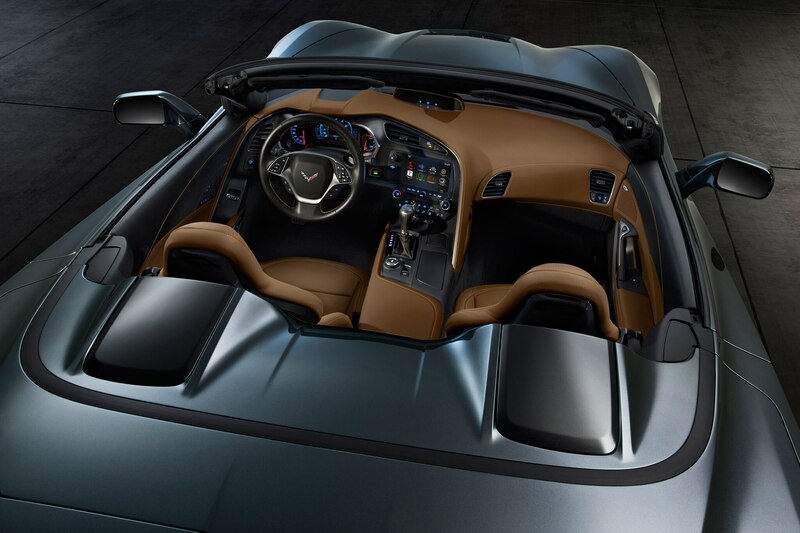 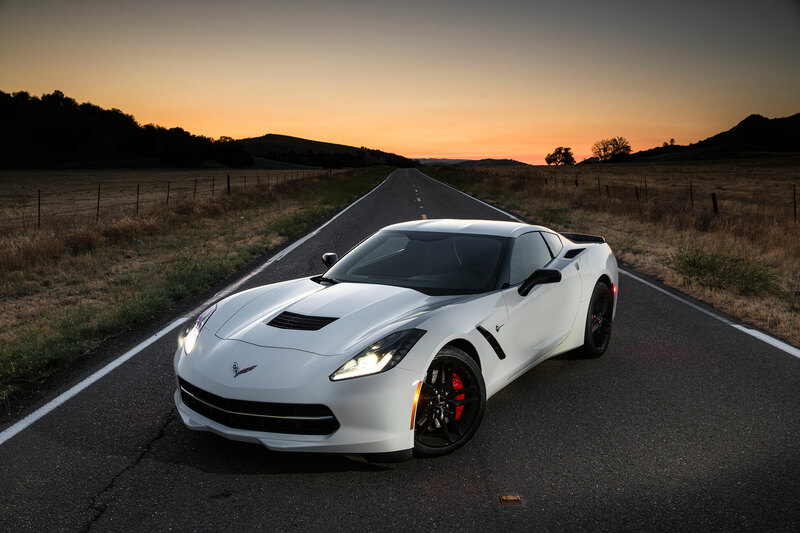 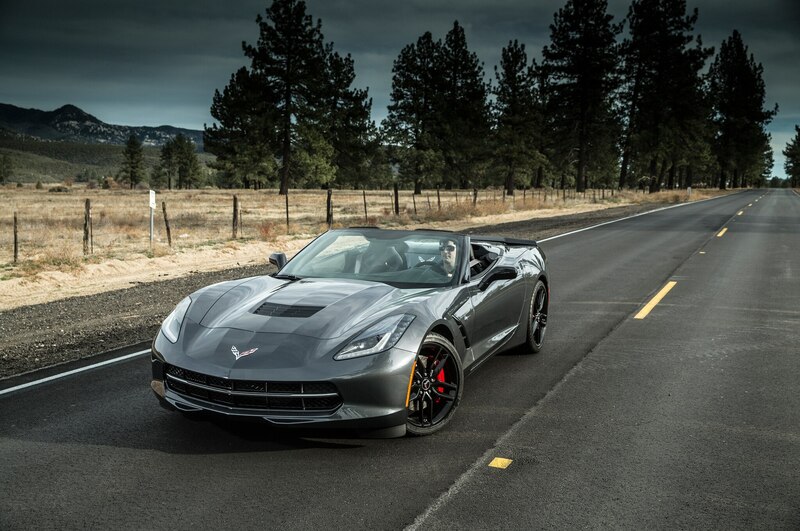 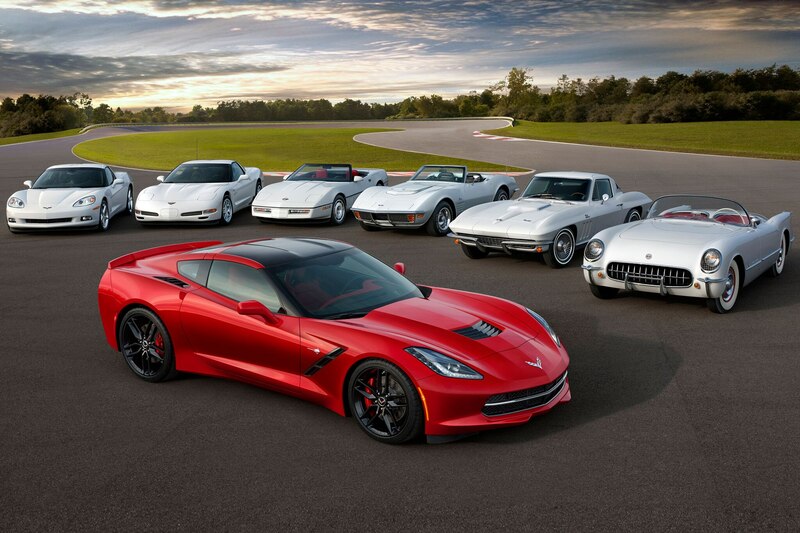 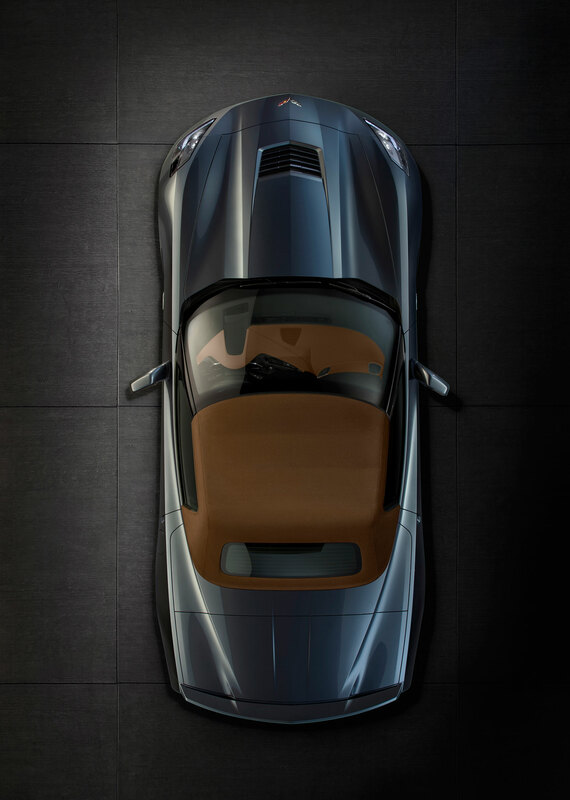 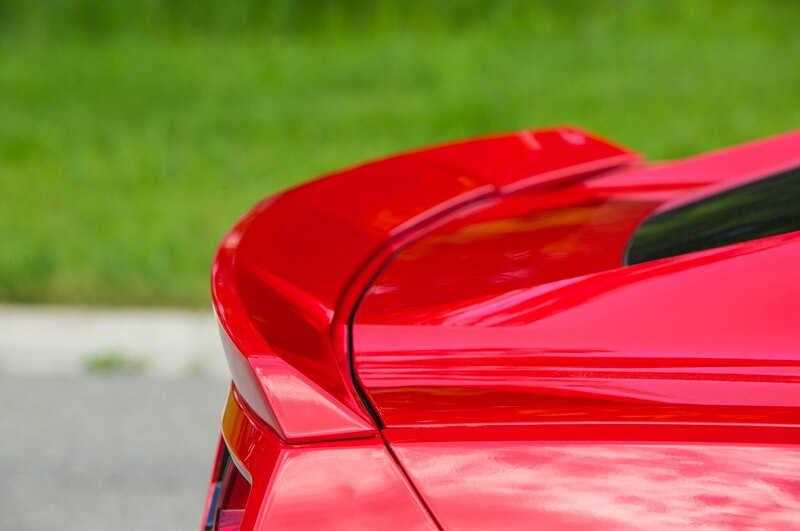 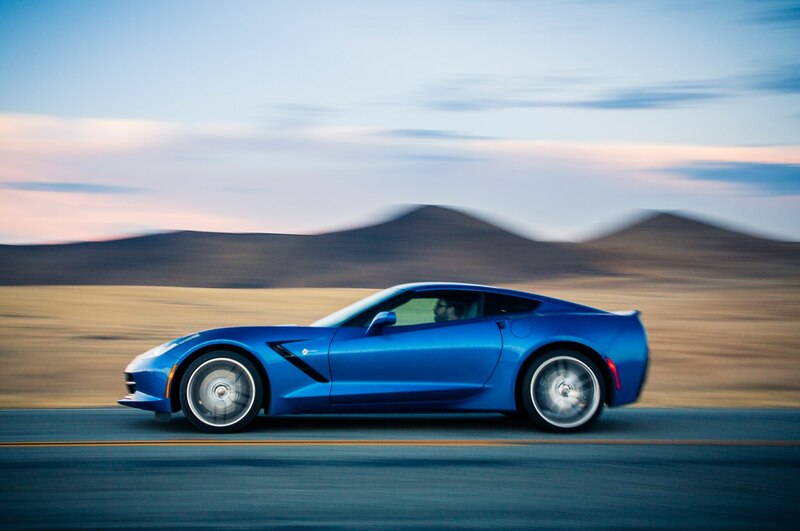 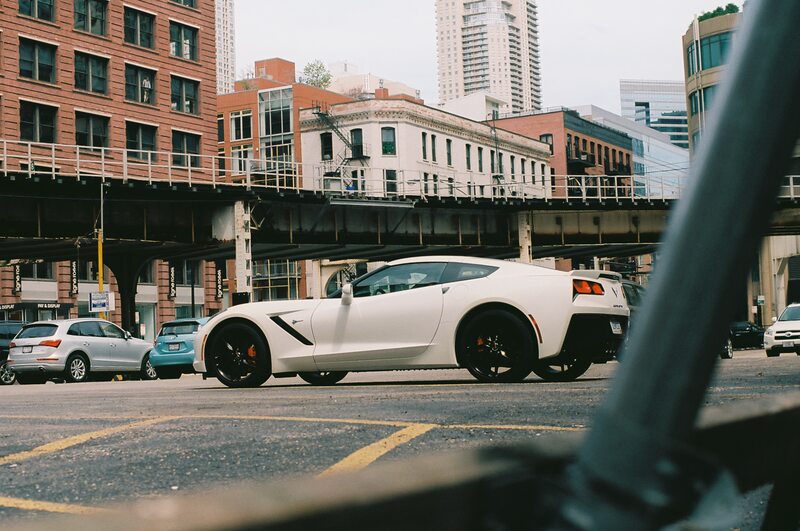 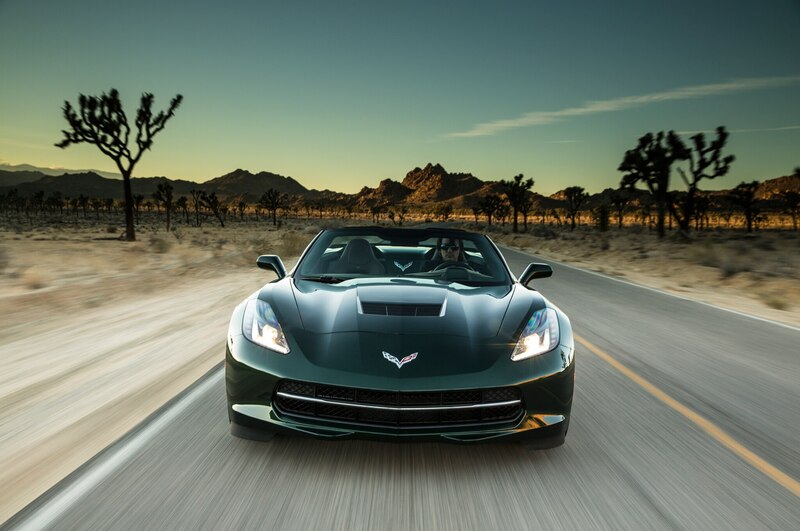 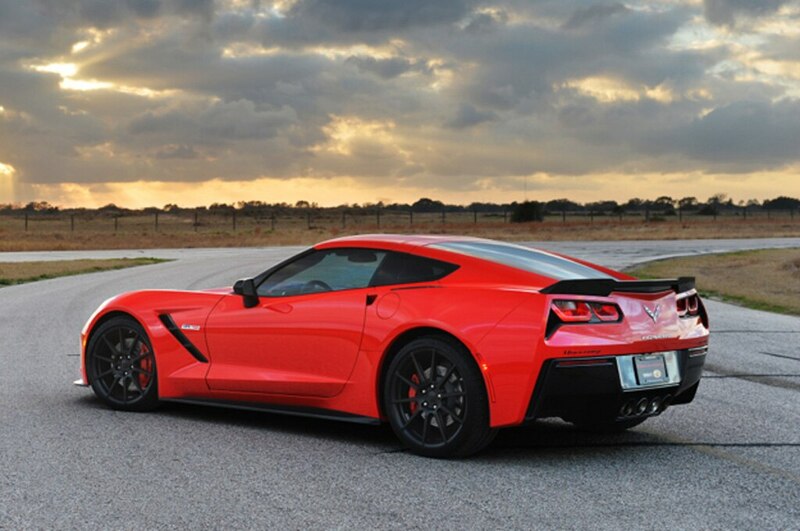 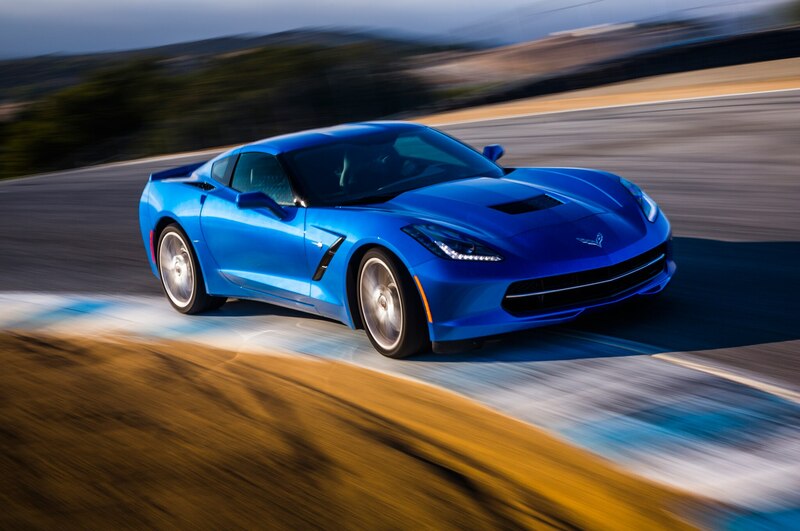 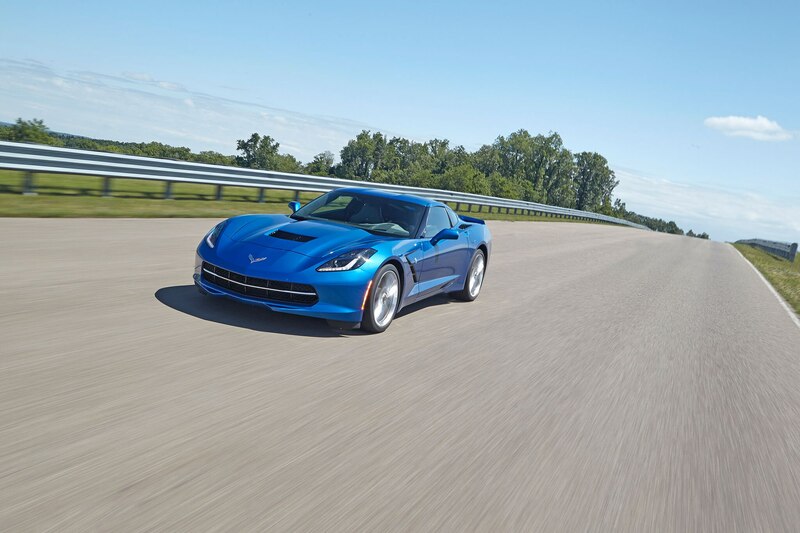 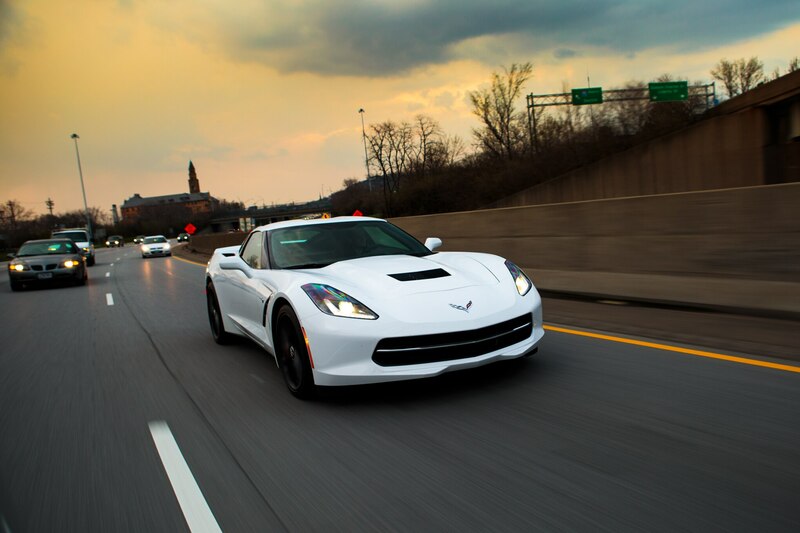 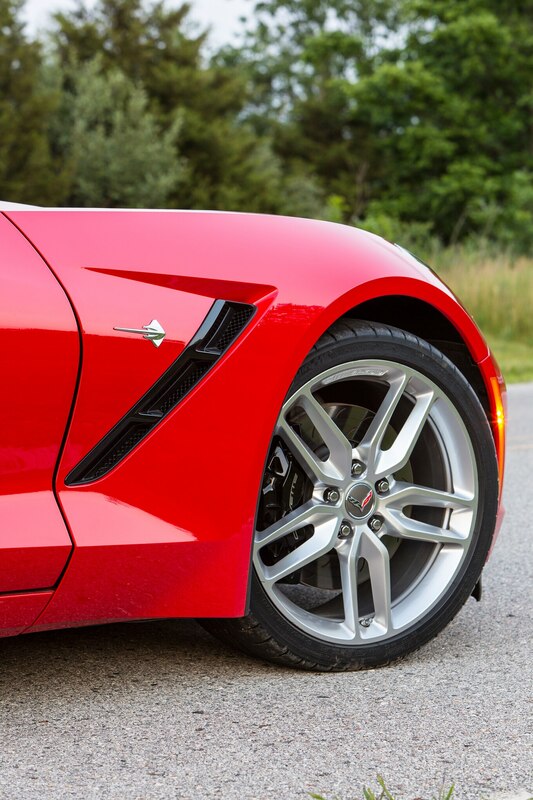 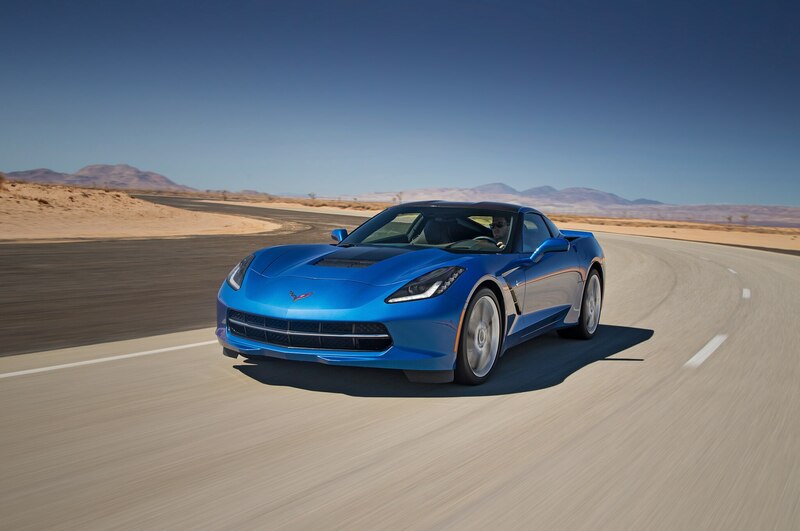 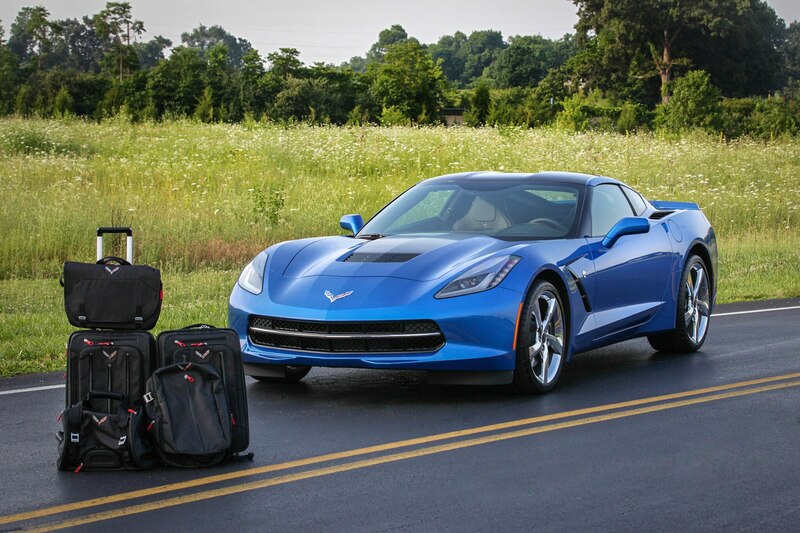 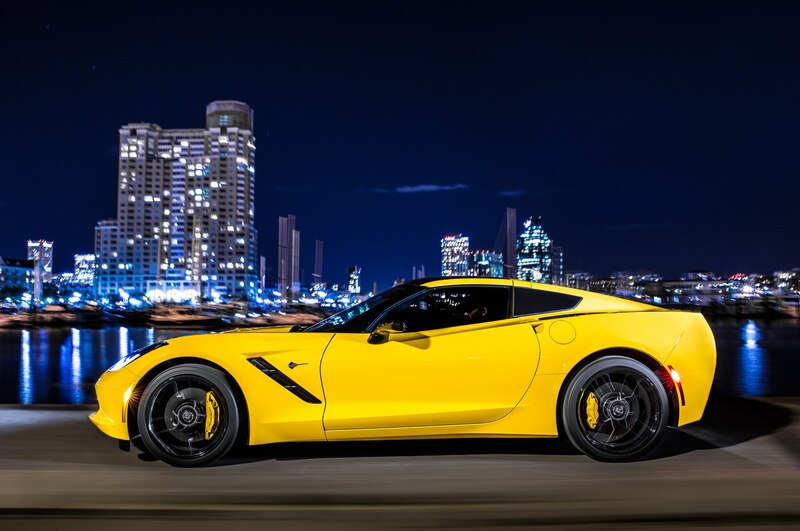 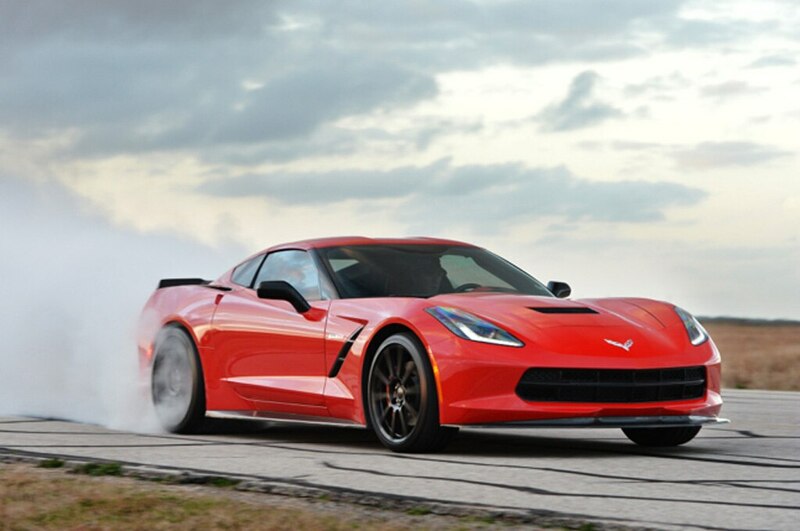 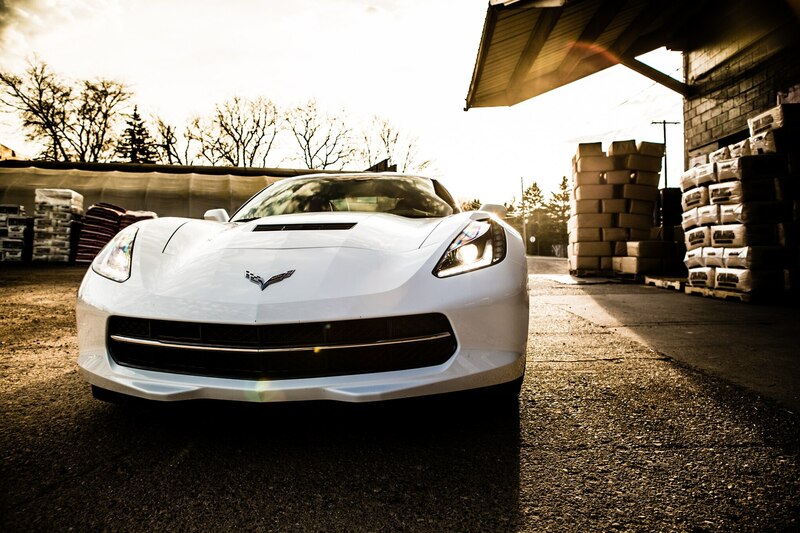 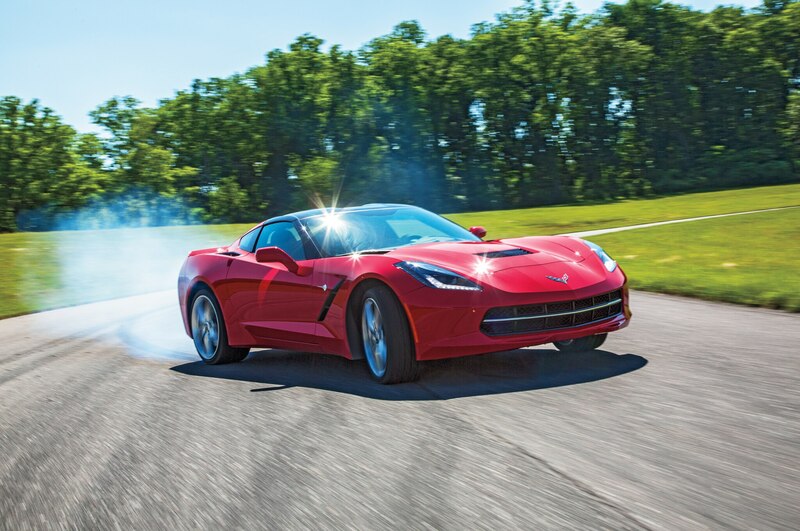 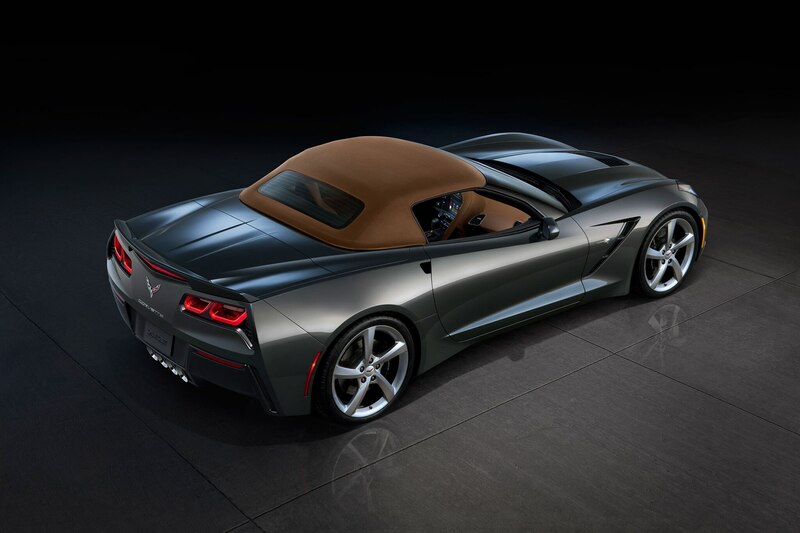 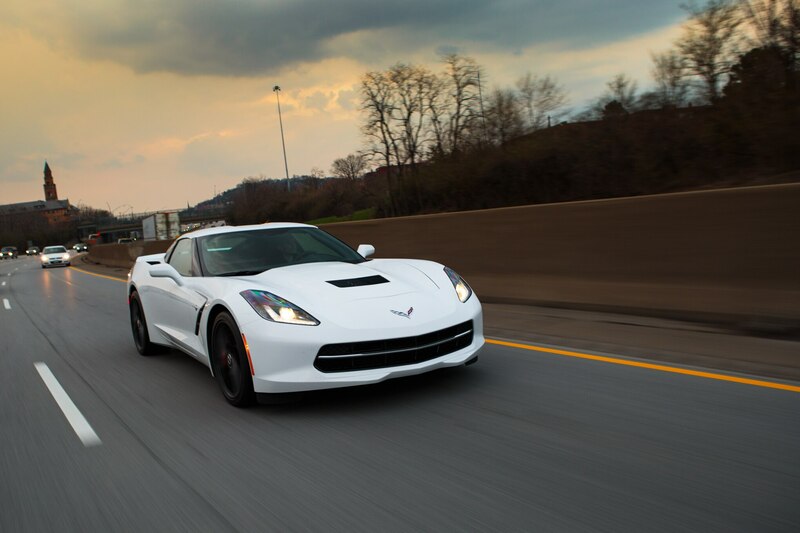 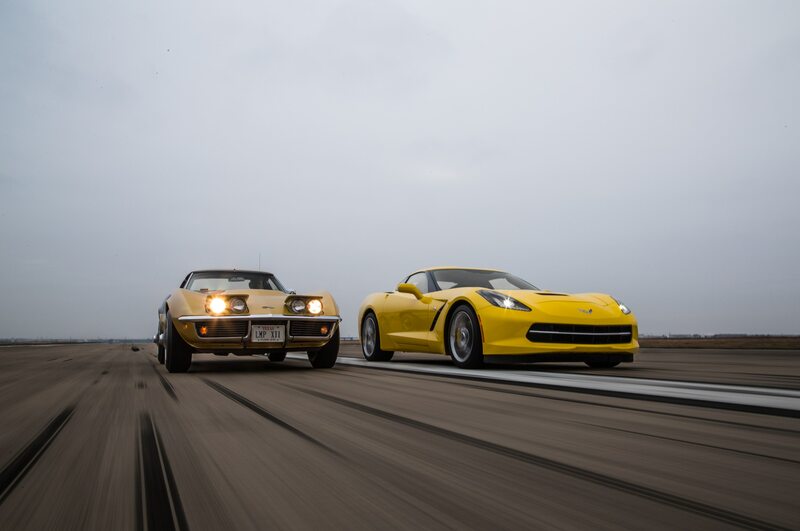 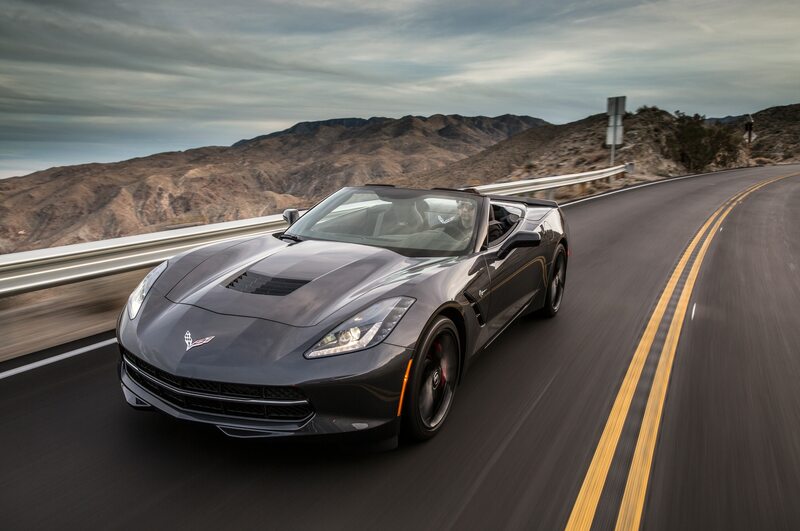 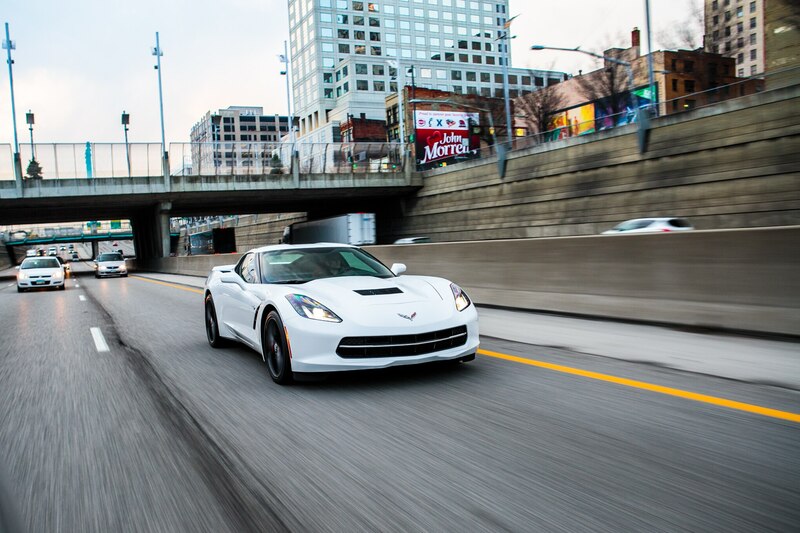 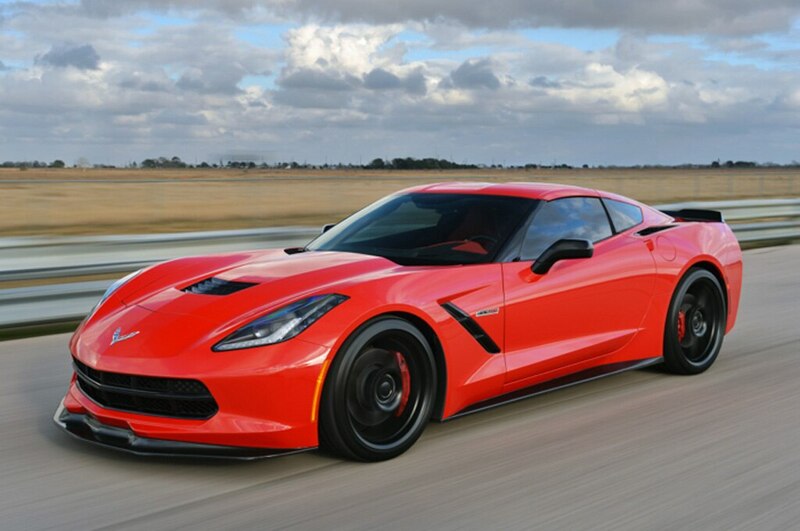 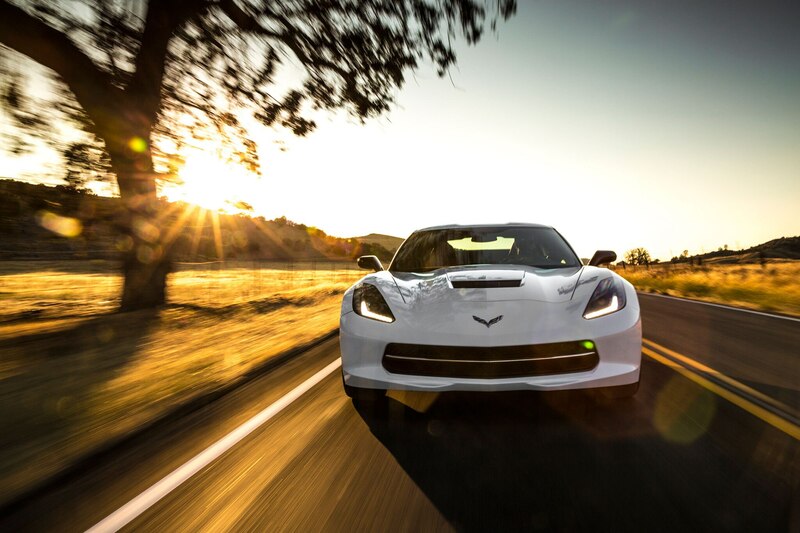 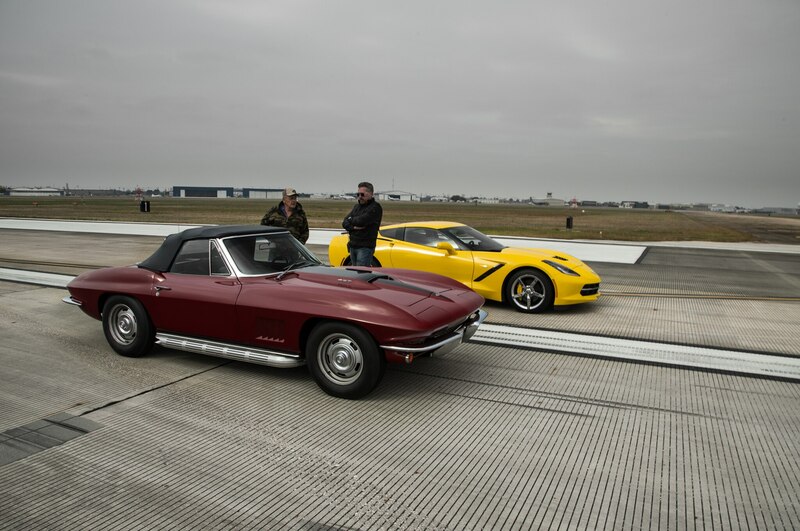 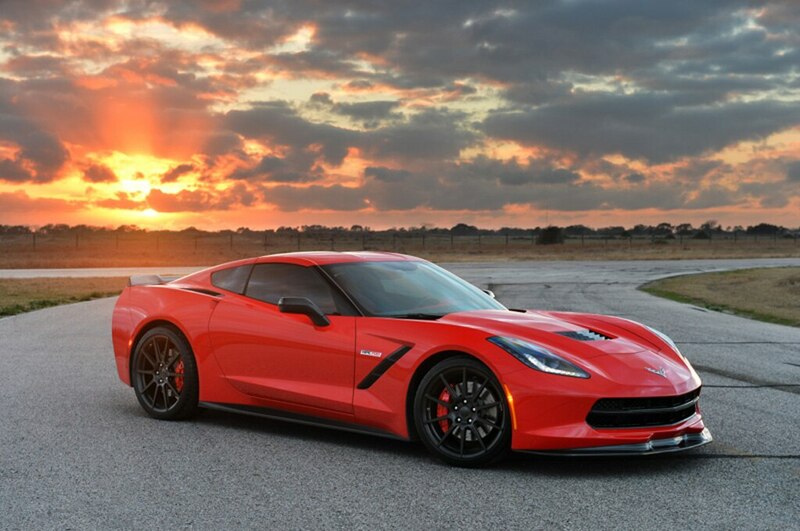 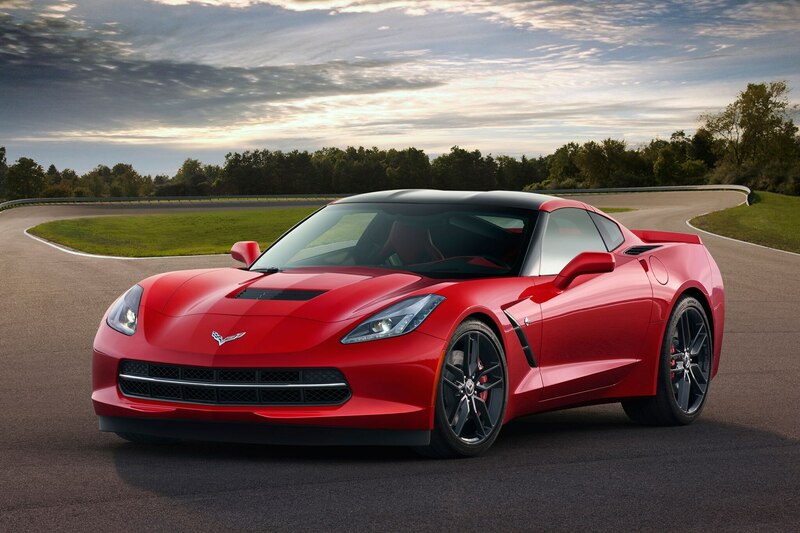 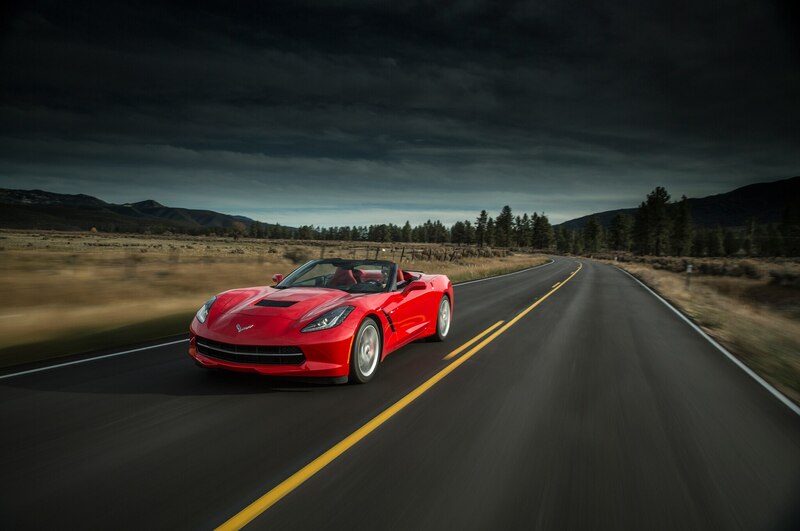 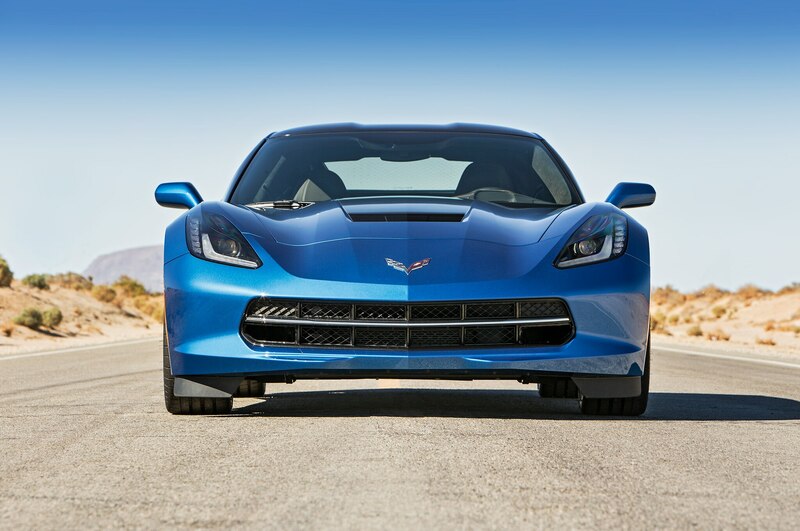 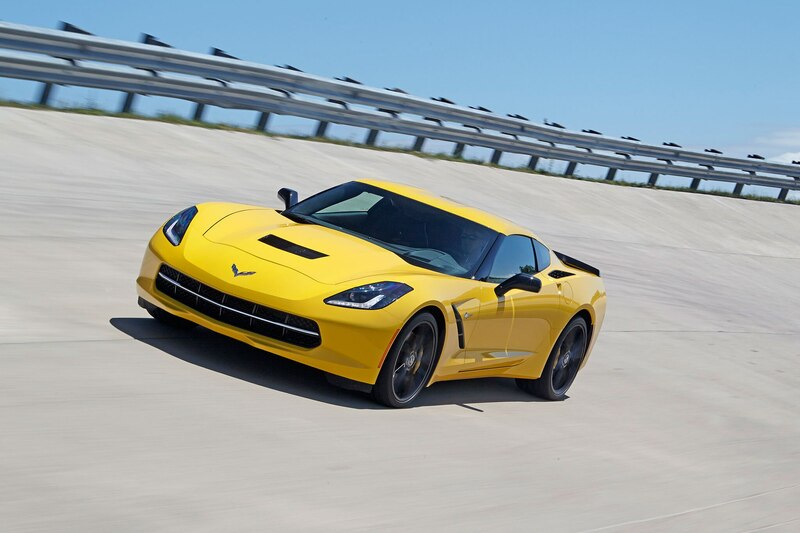 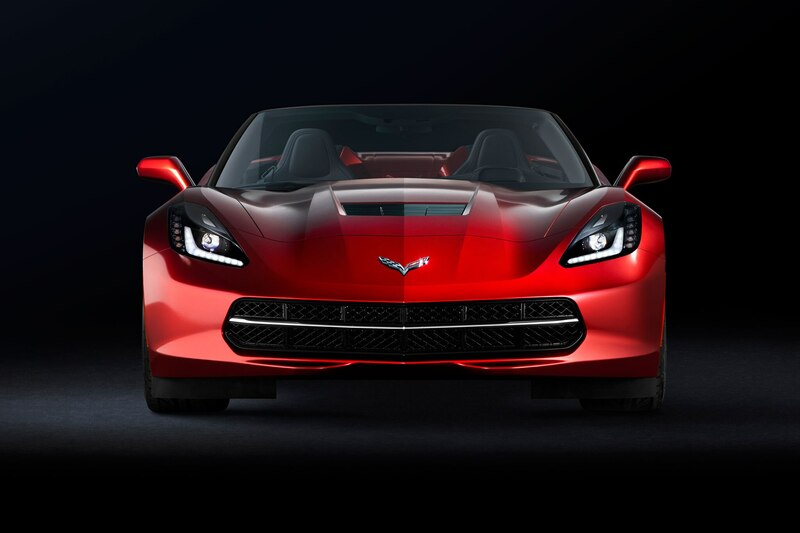 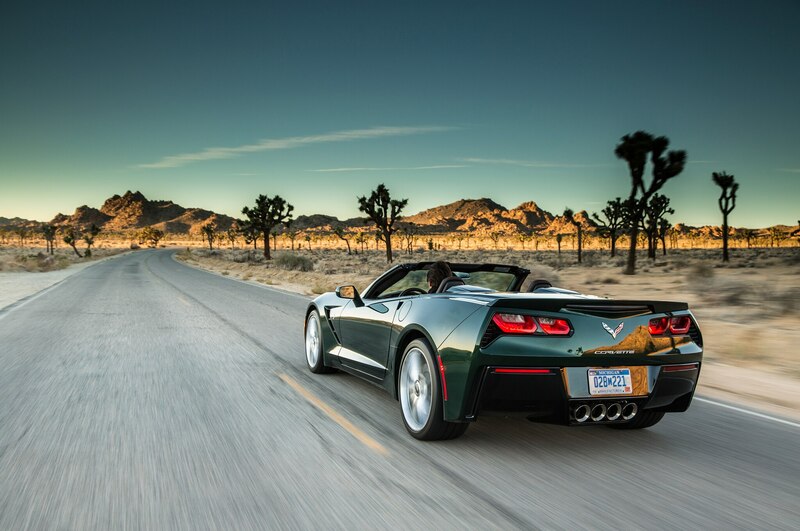 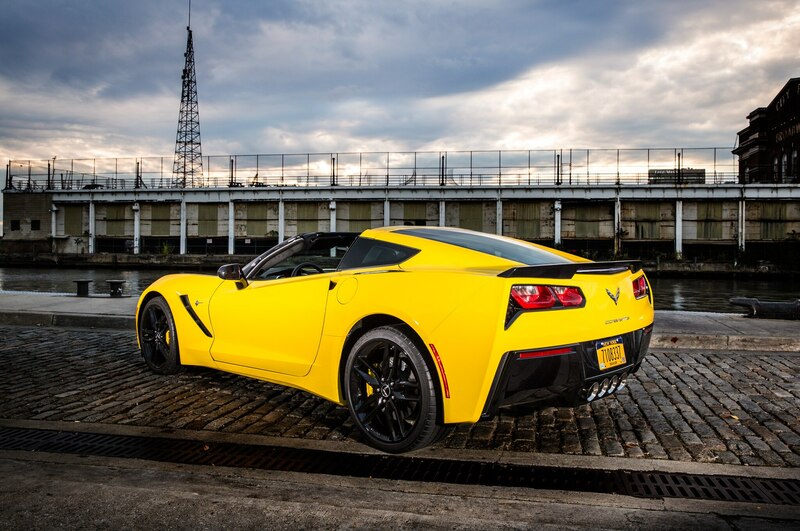 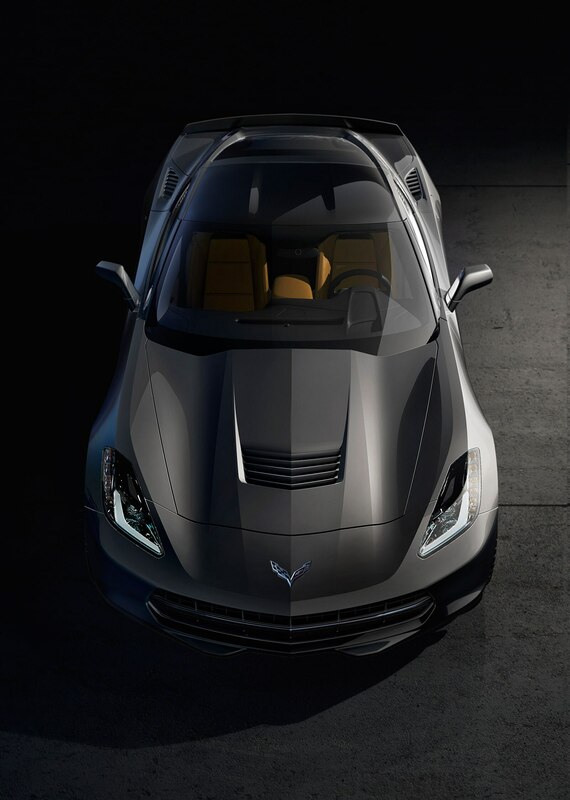 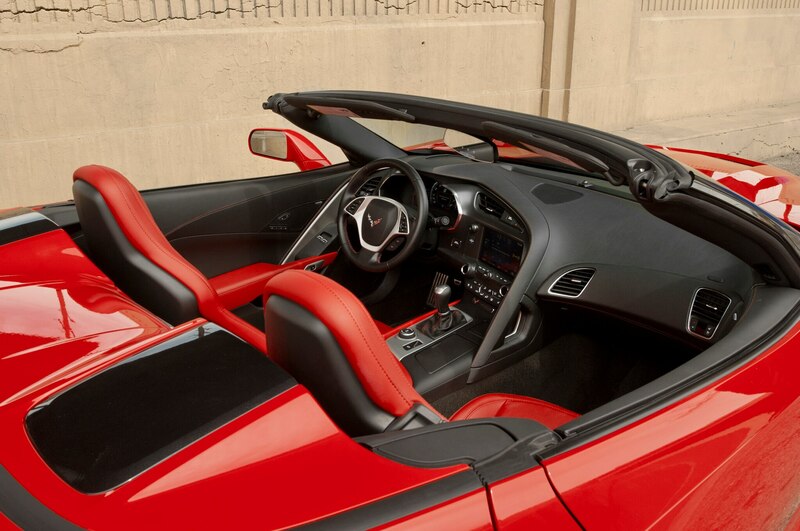 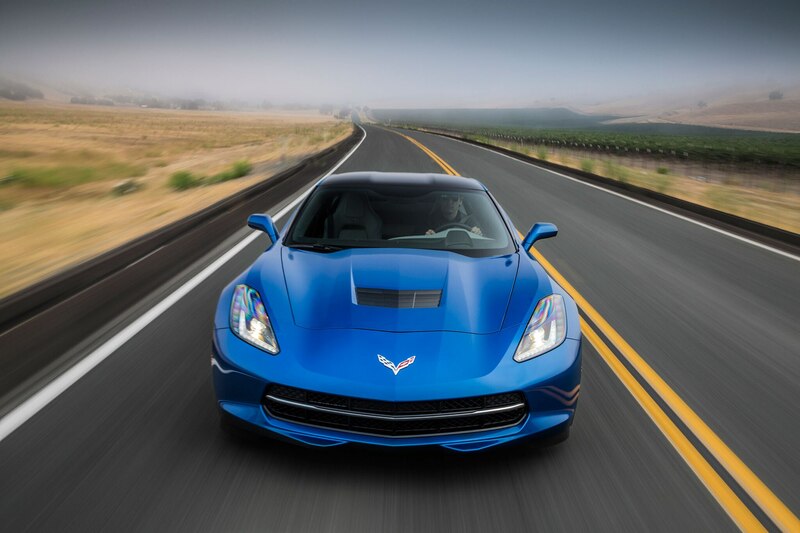 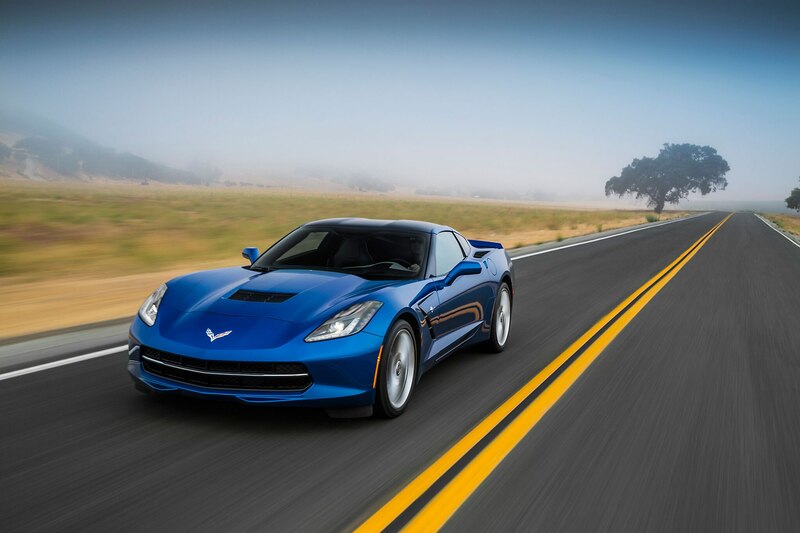 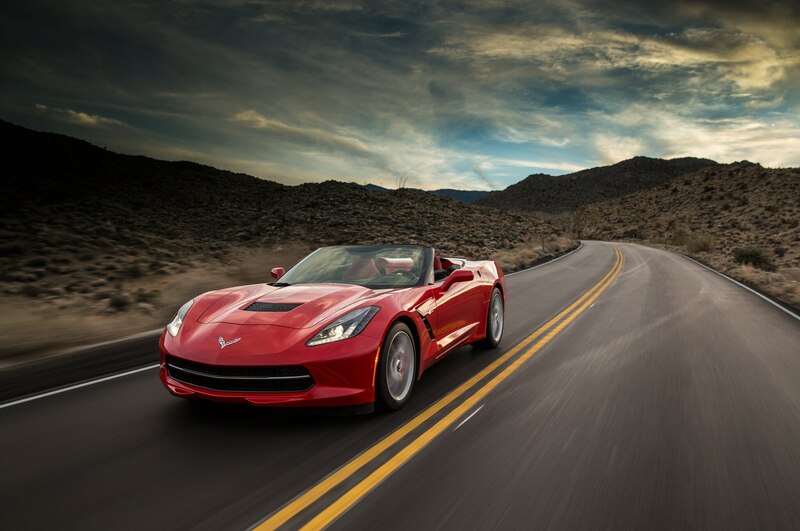 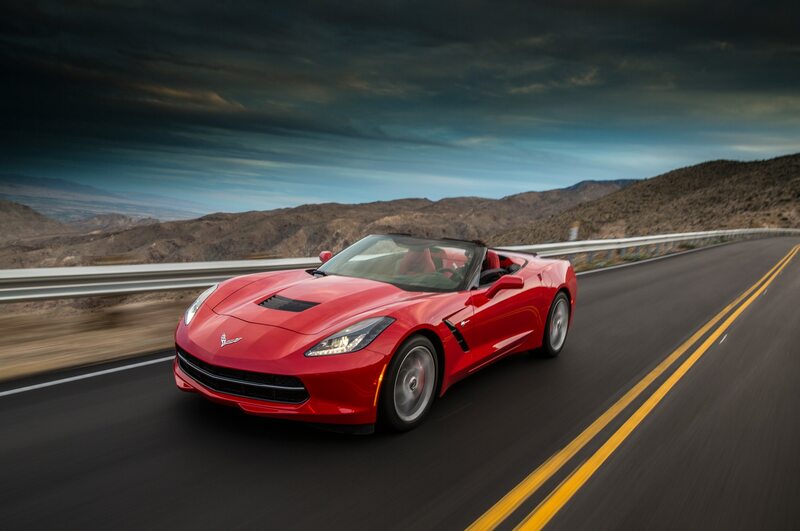 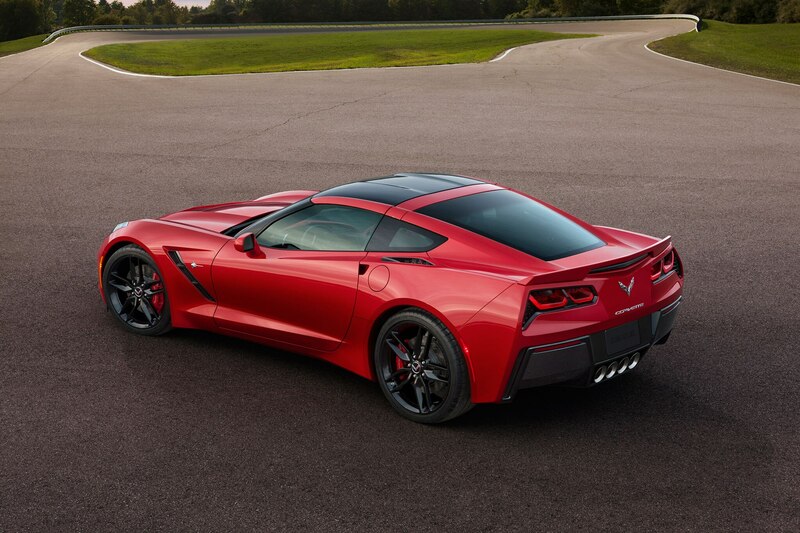 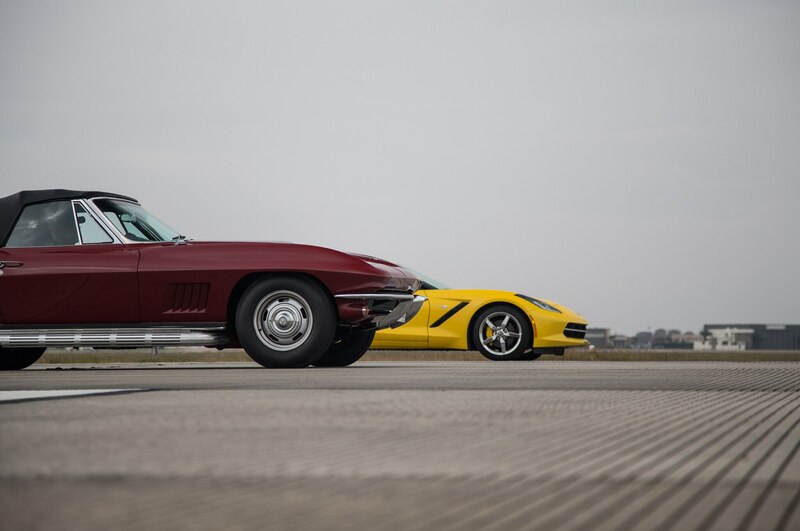 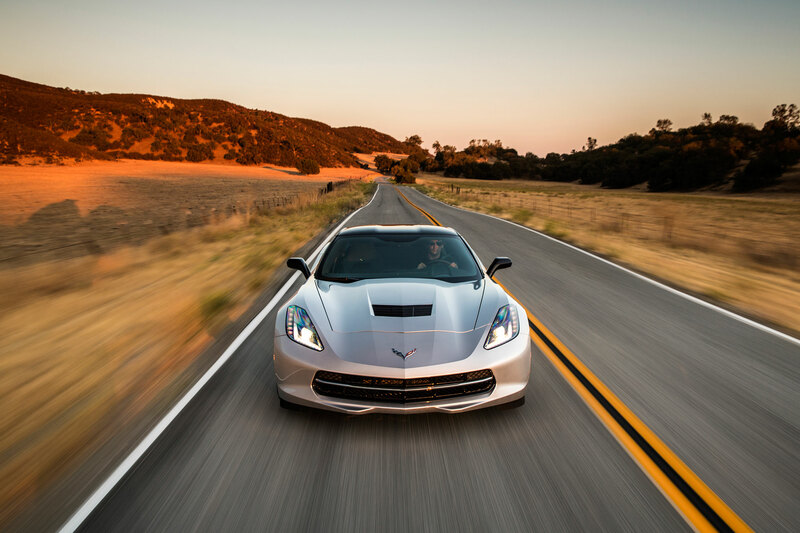 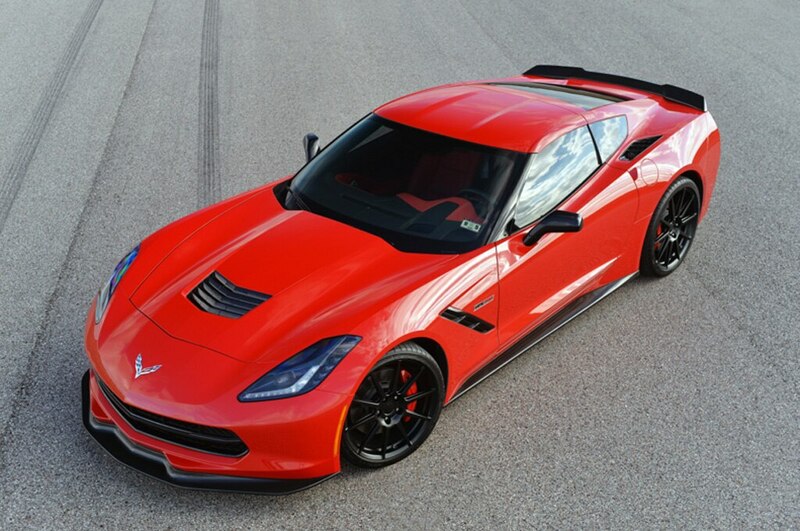 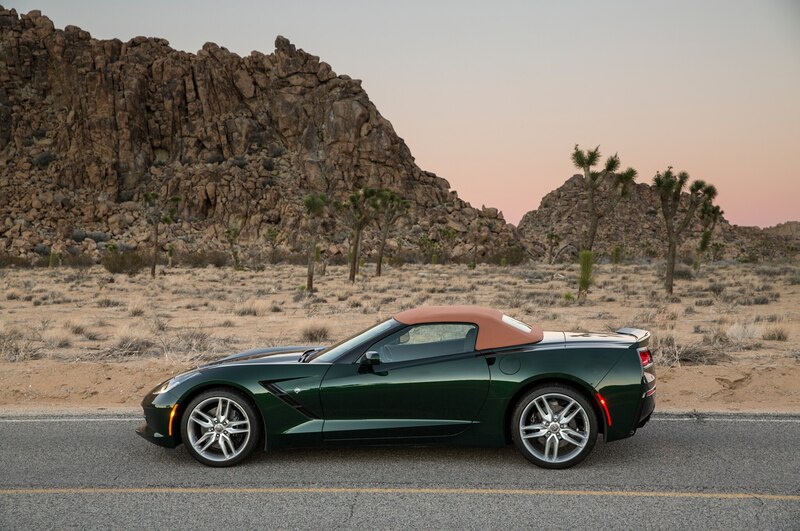 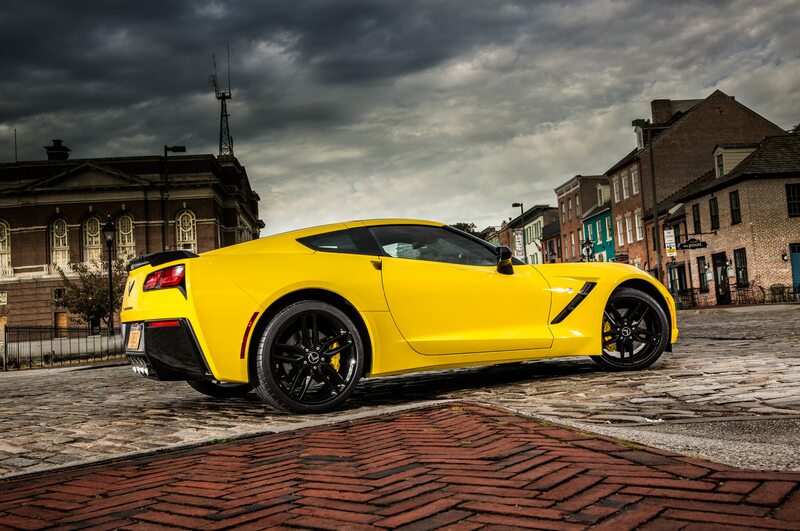 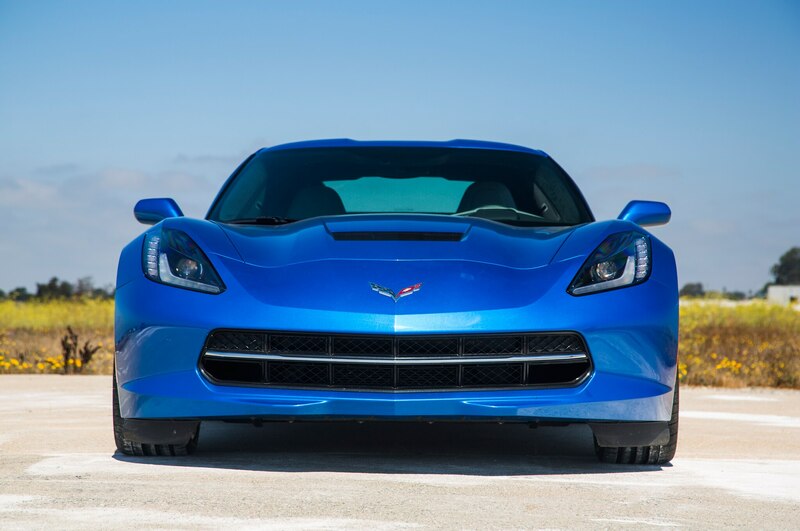 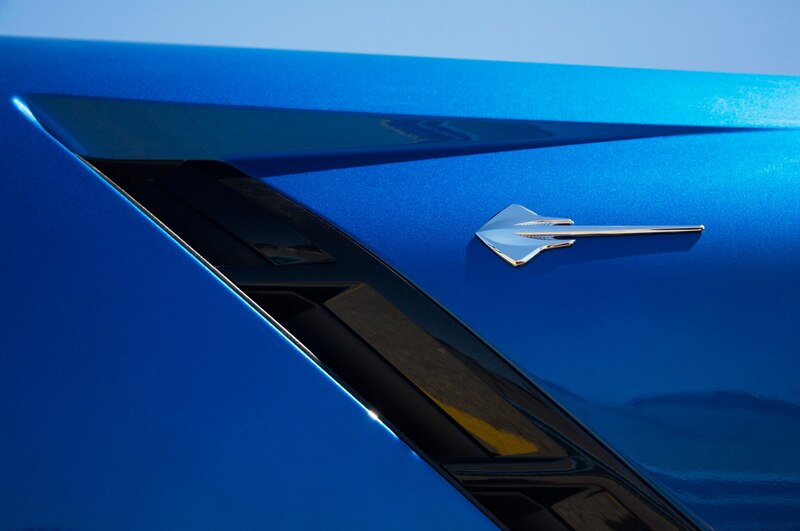 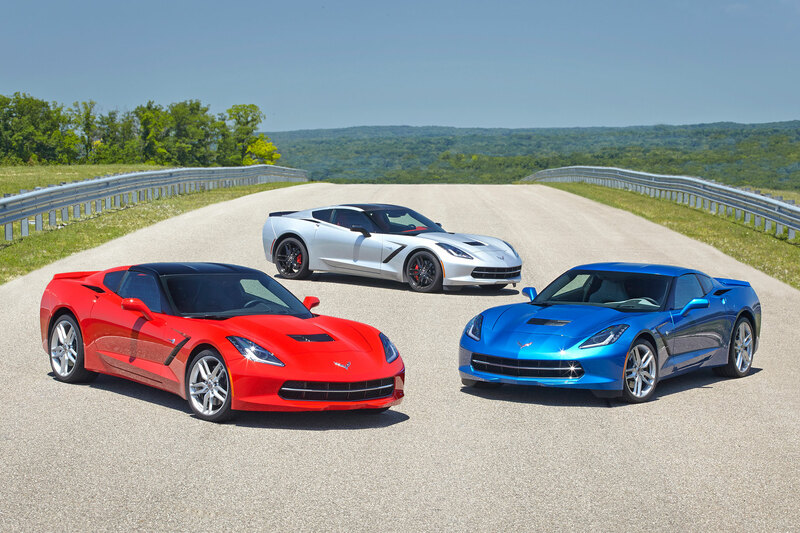 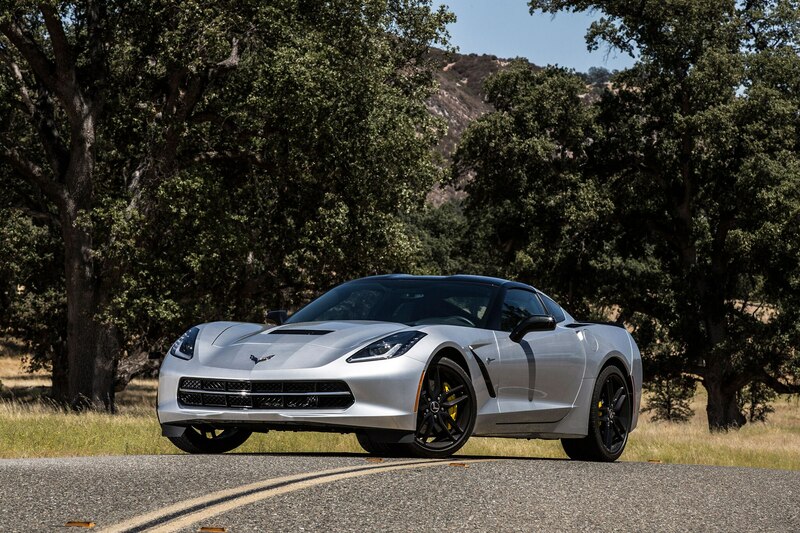 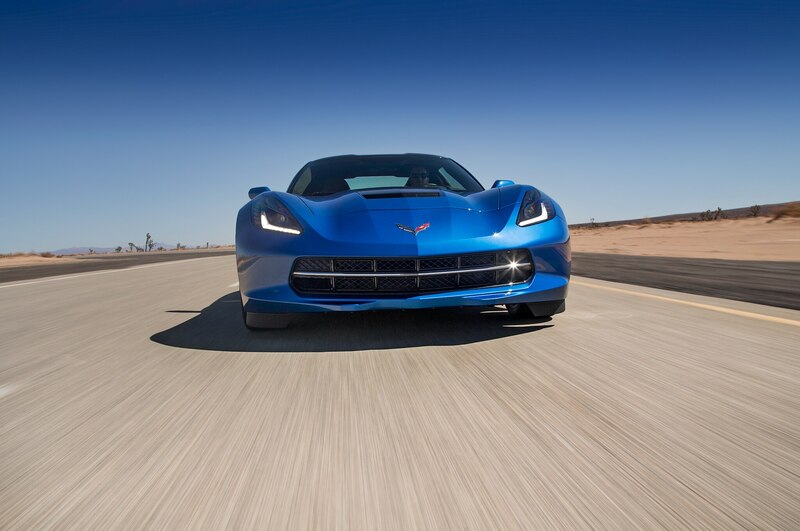 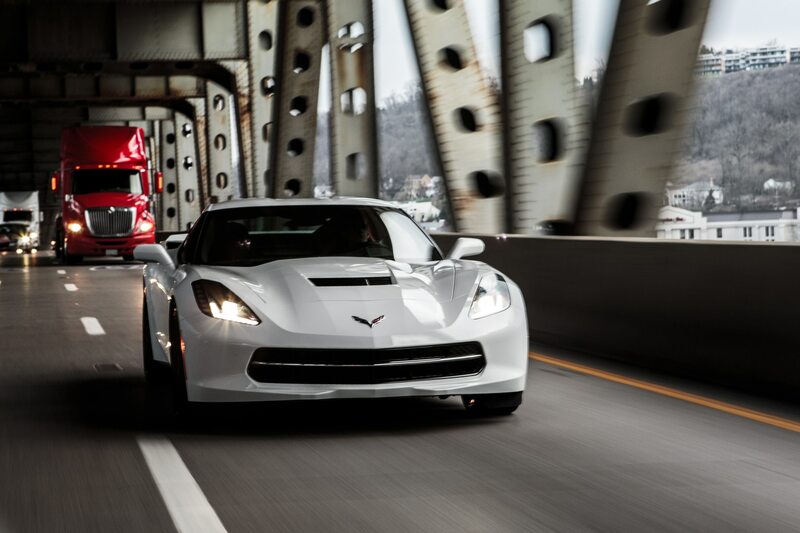 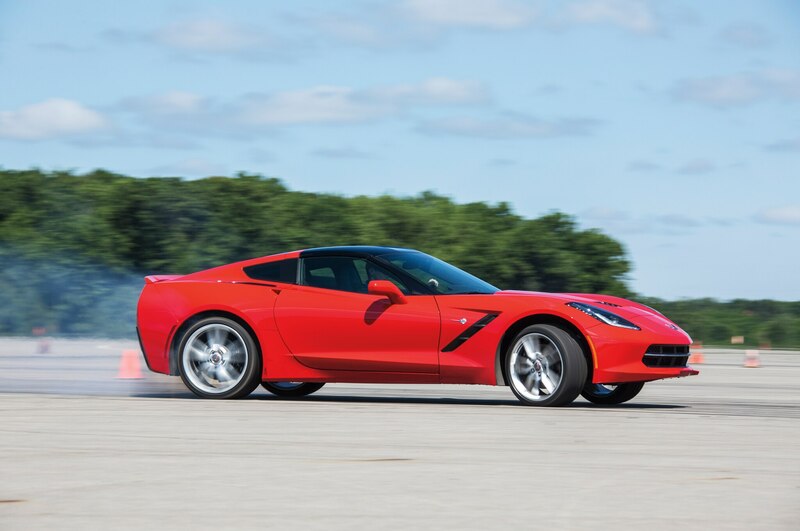 Tadge Juechter’s masterpiece, the 2014 Chevrolet Corvette Stingray, is Automobile Magazine’s 2014 Automobile of the Year. 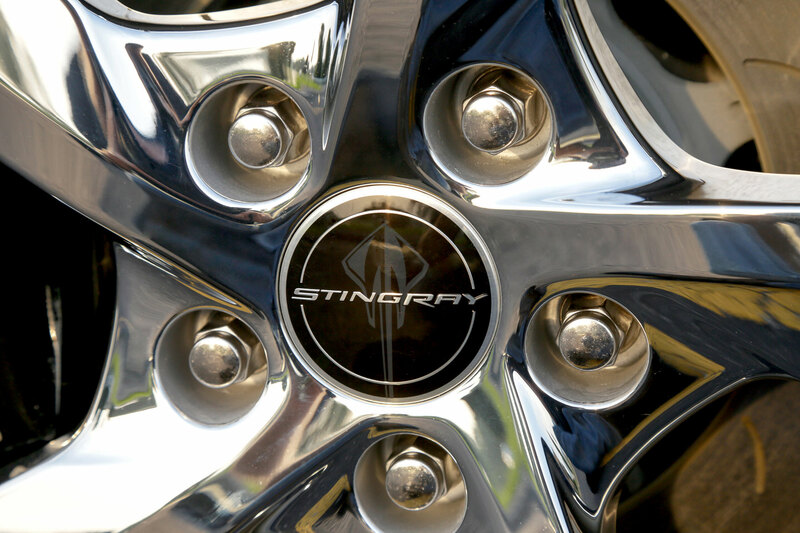 Click here to read the full story. 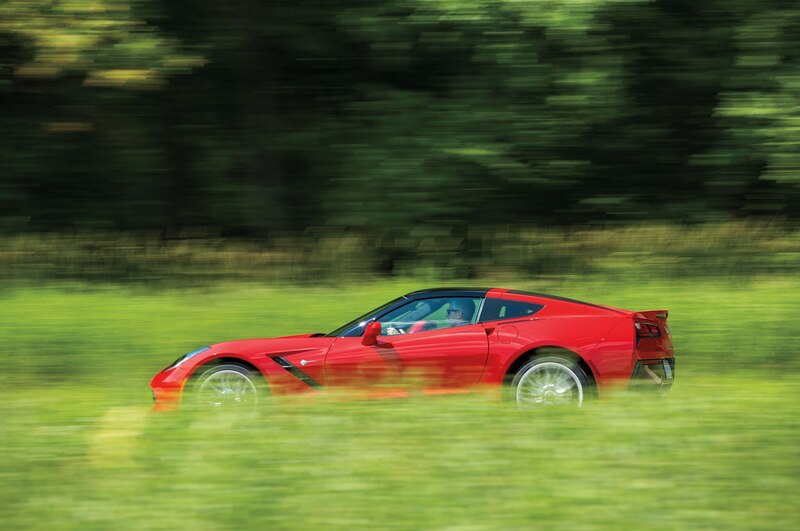 Does the Corvette live up to its promise? 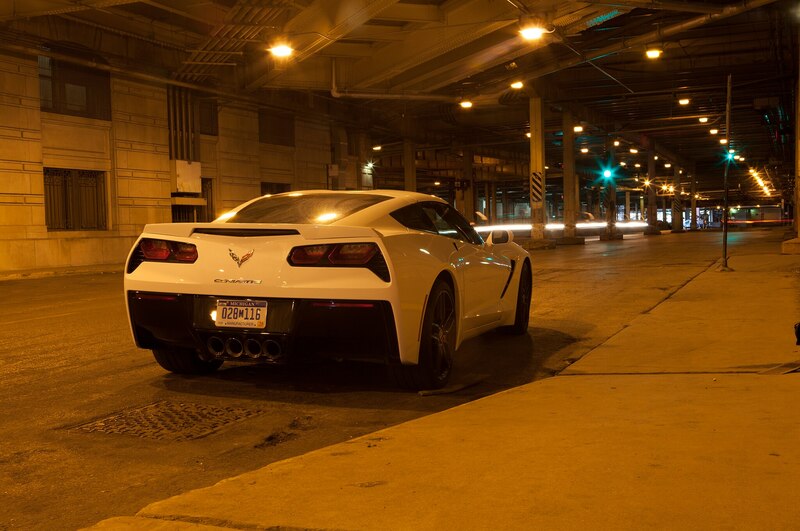 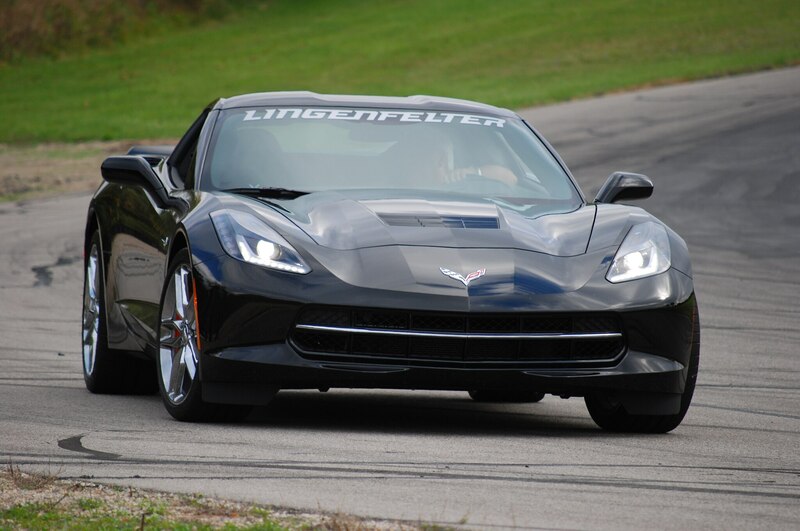 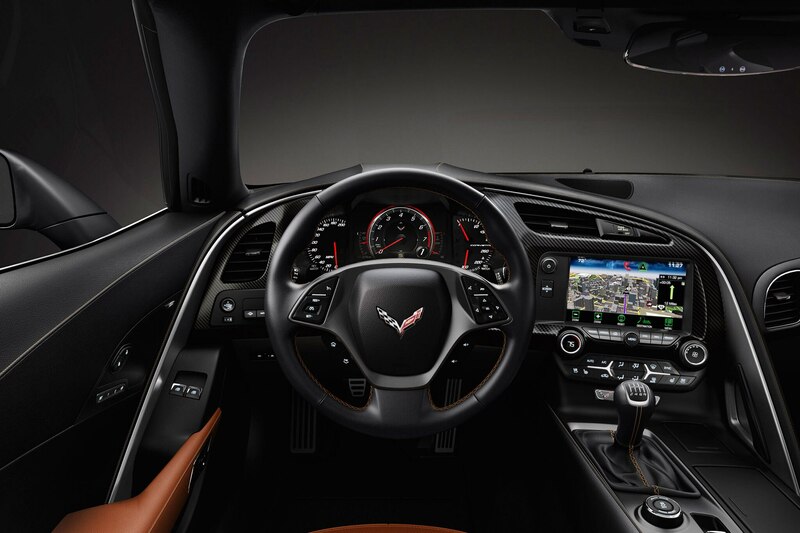 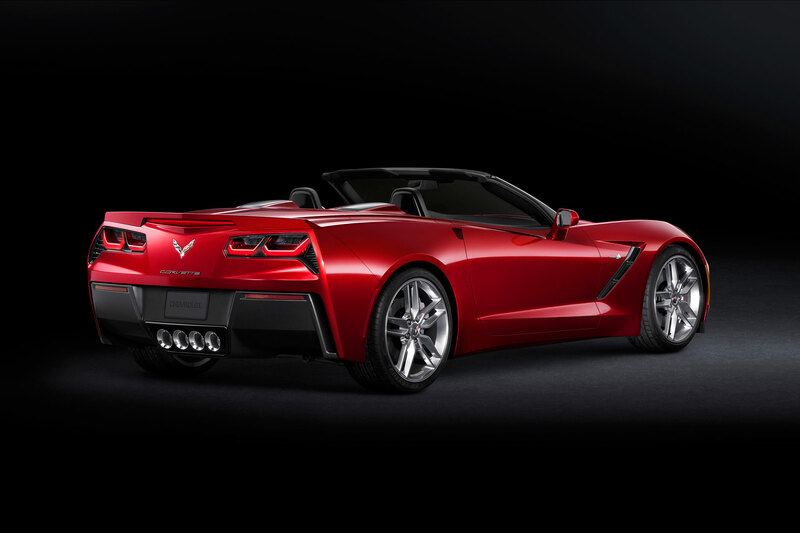 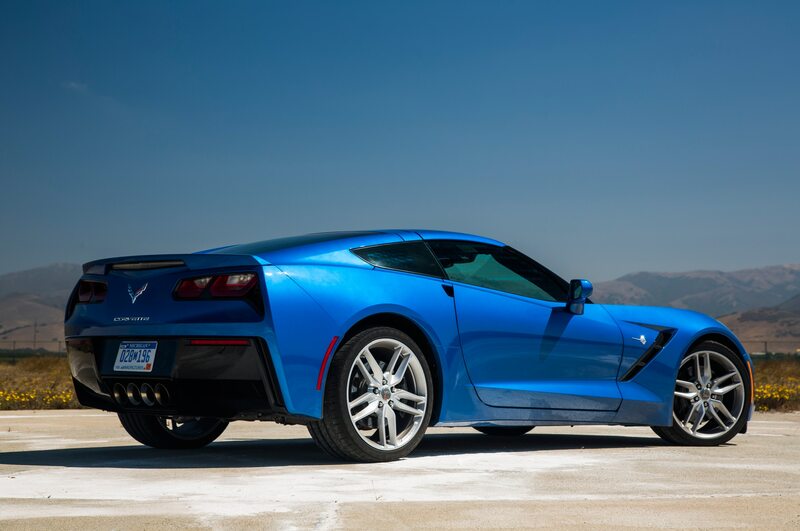 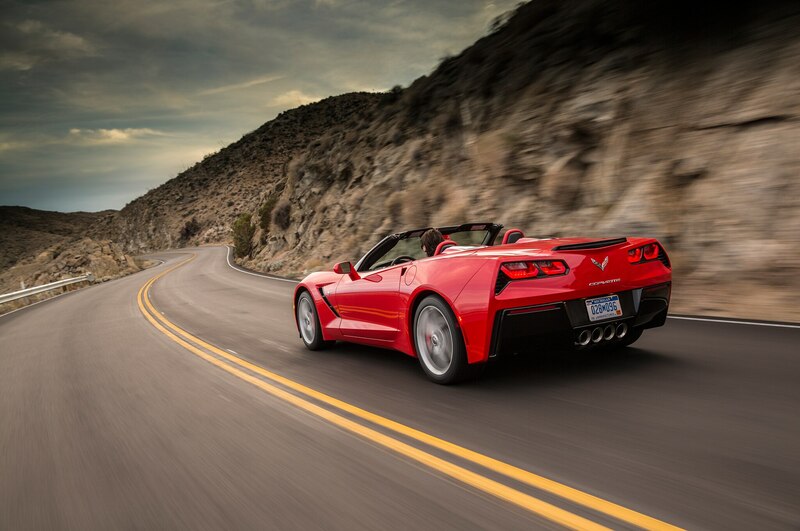 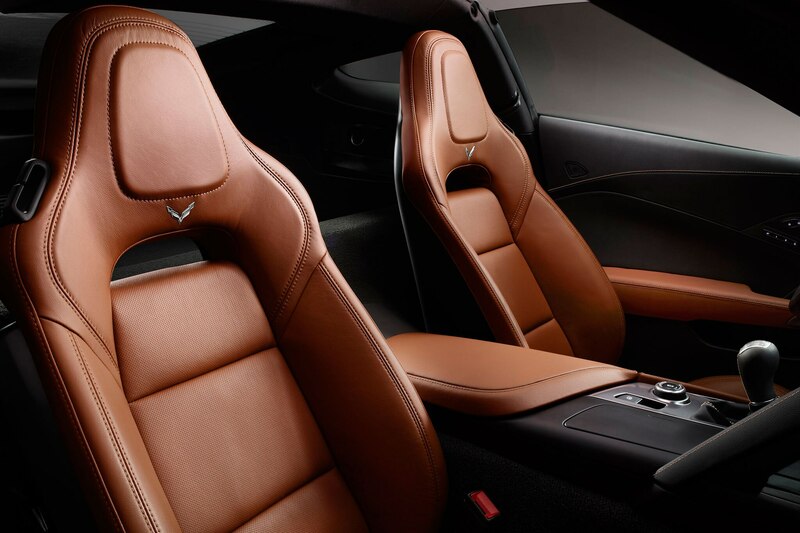 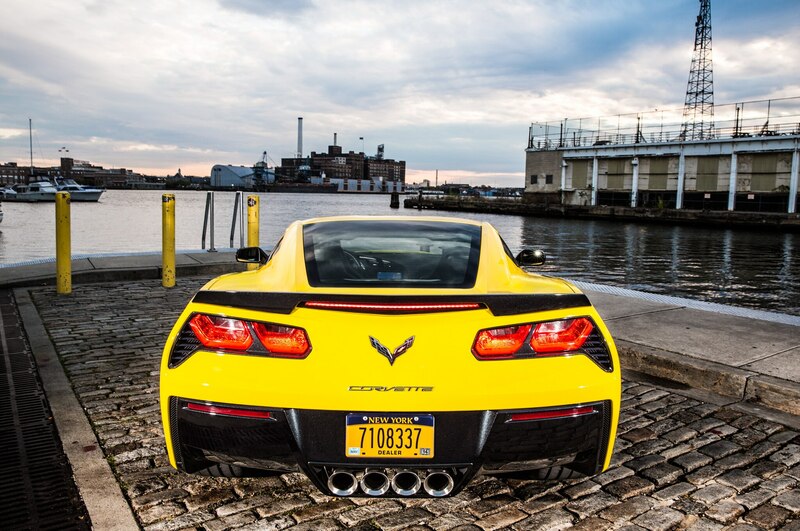 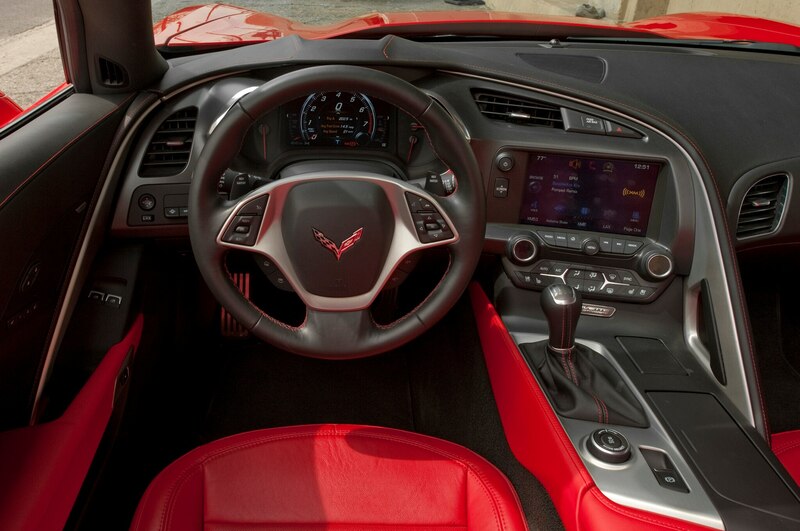 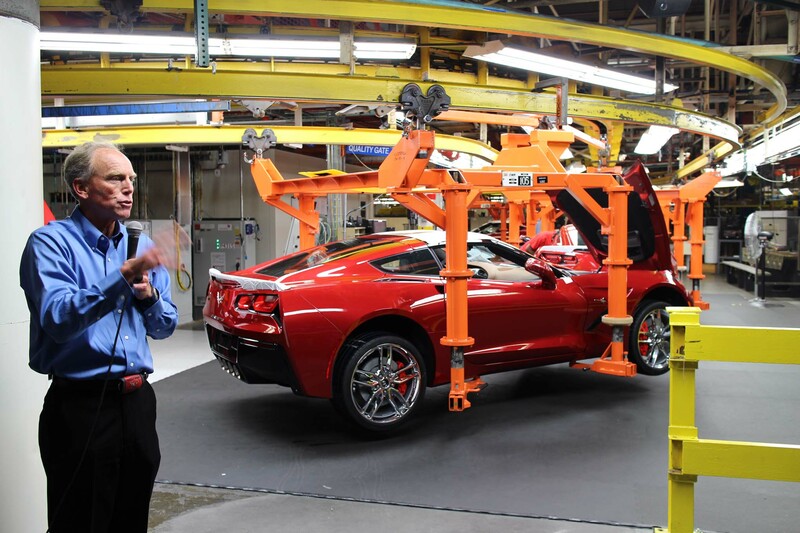 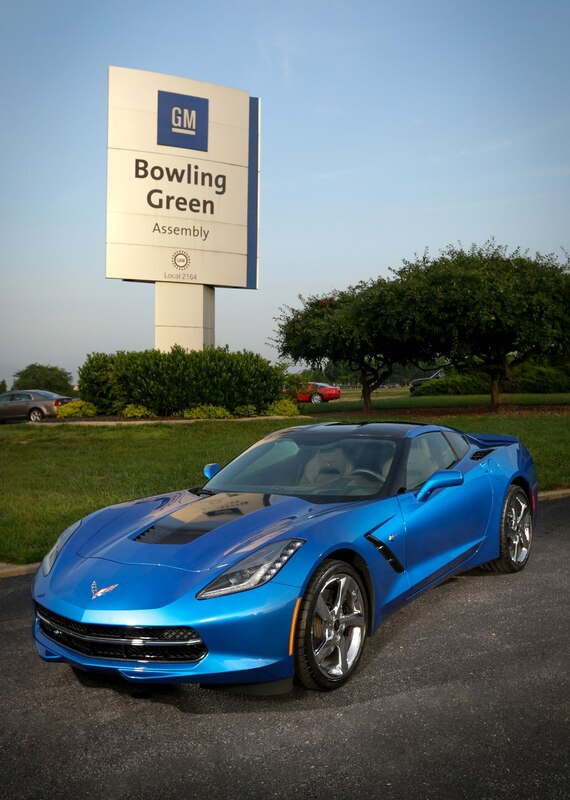 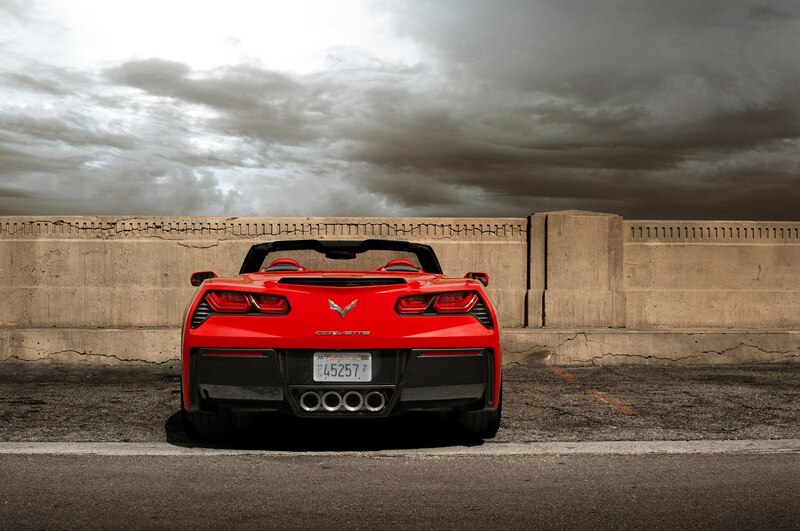 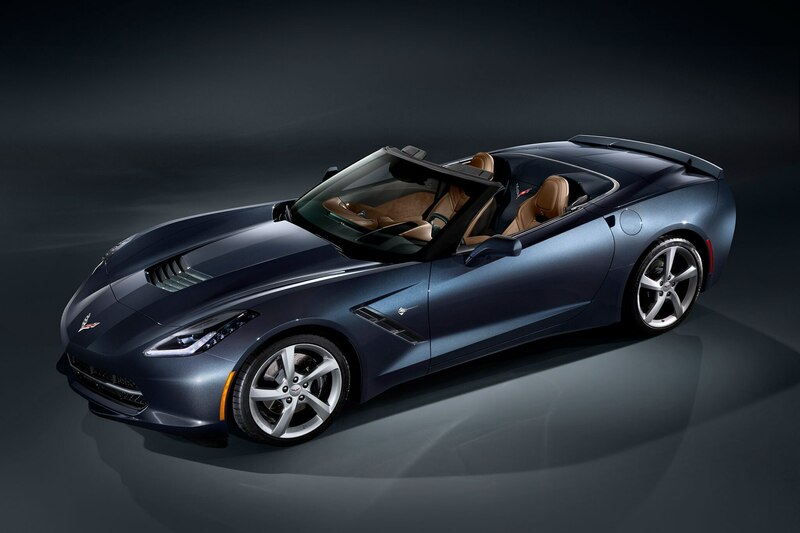 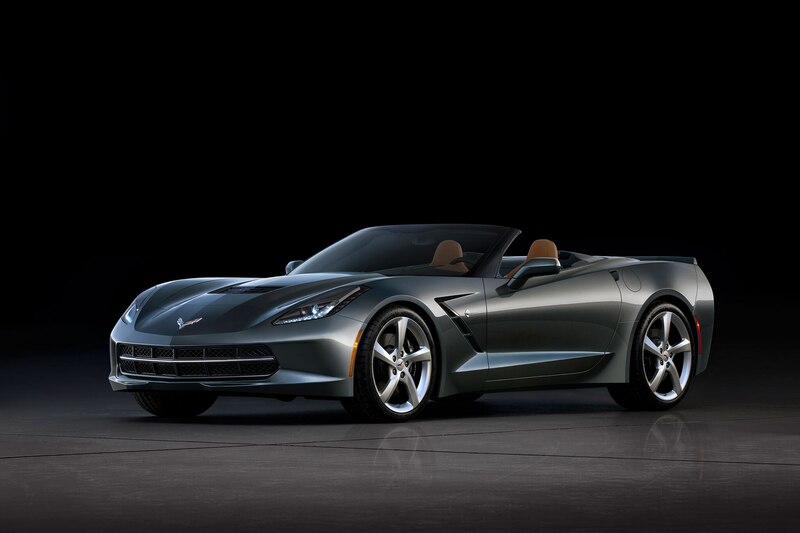 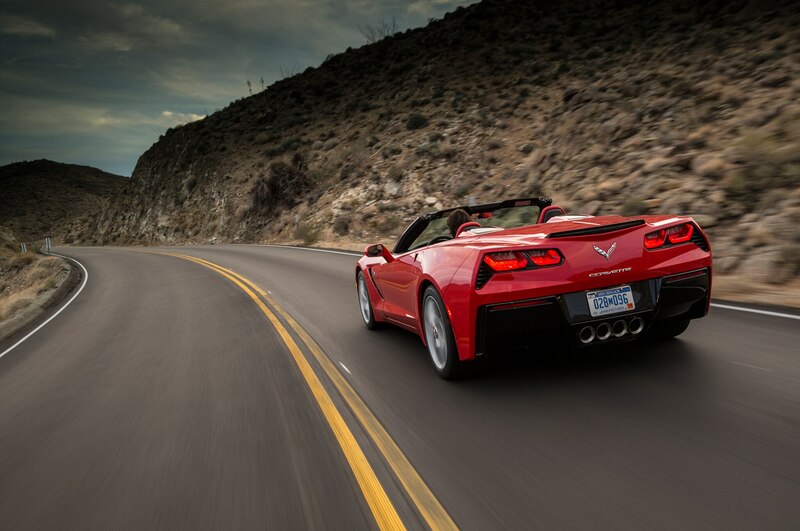 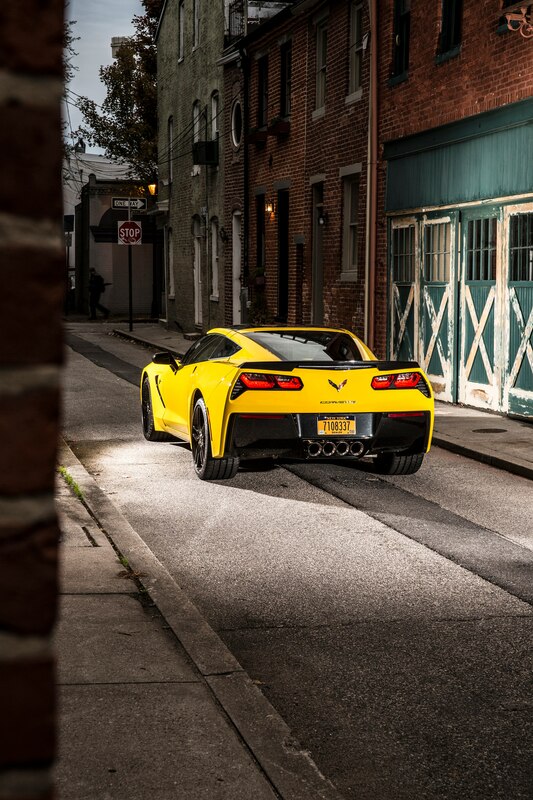 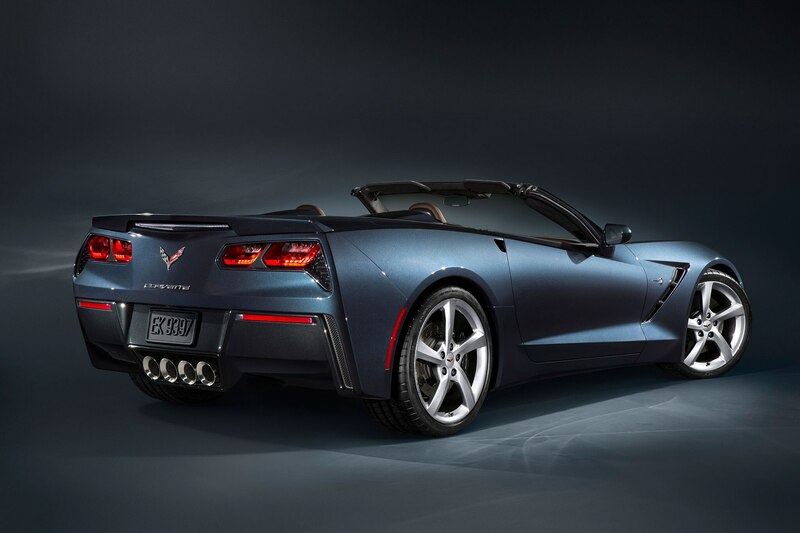 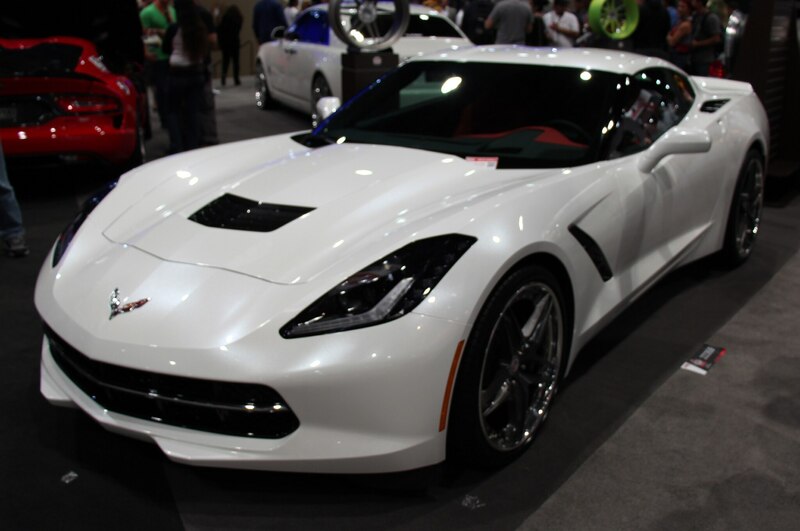 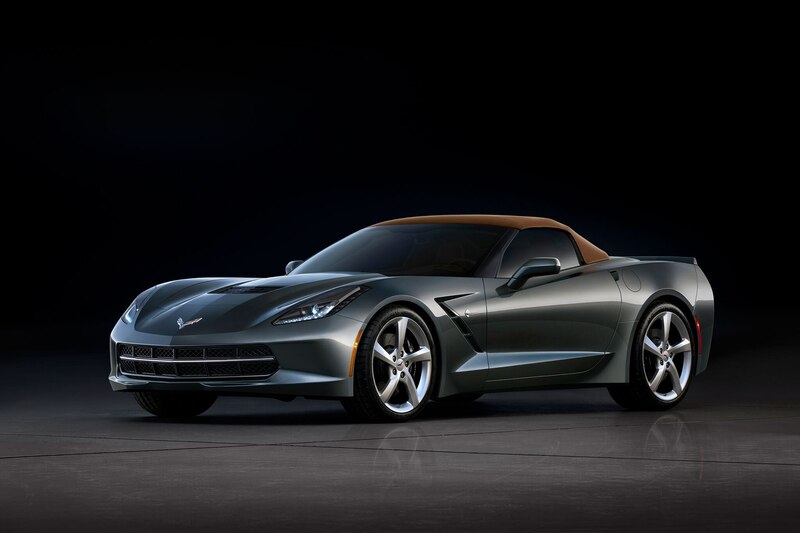 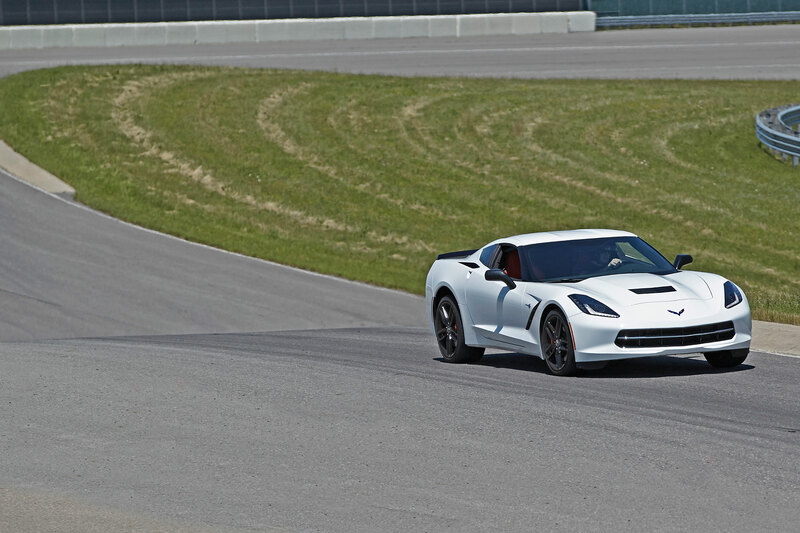 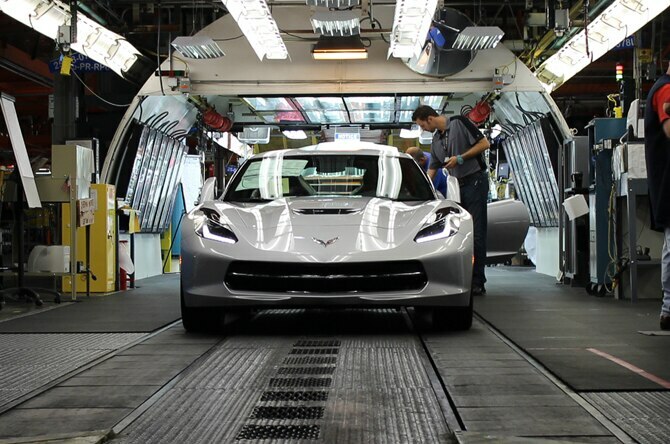 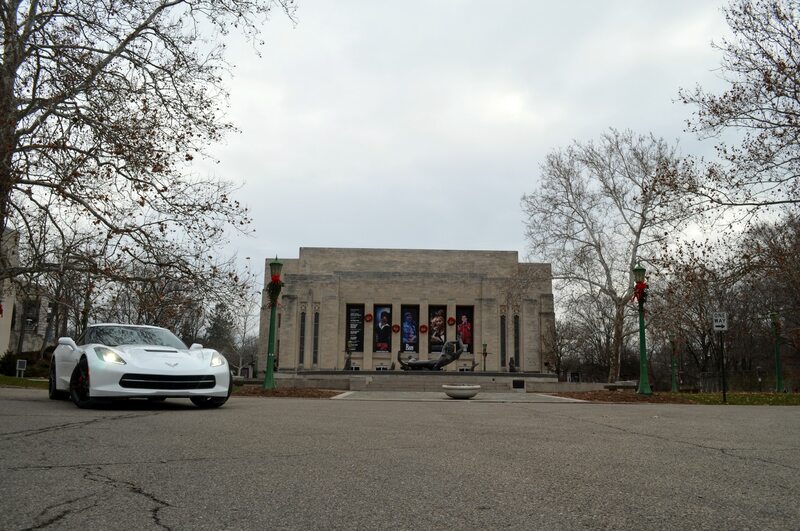 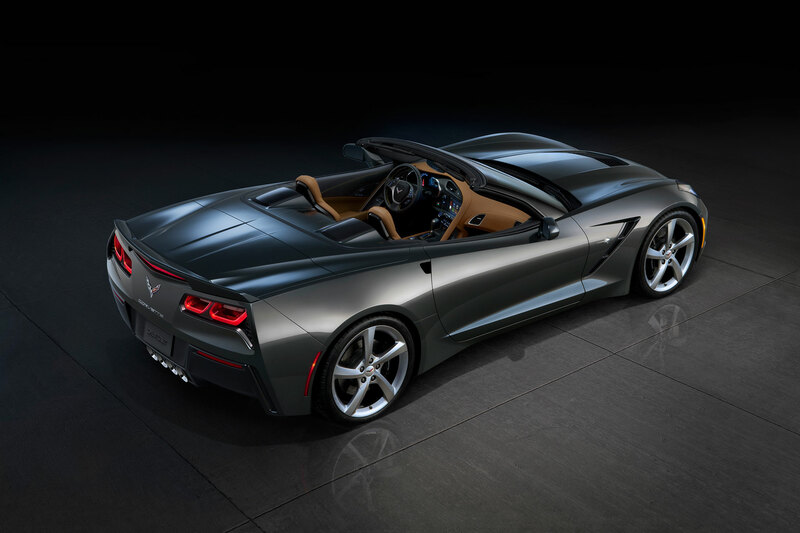 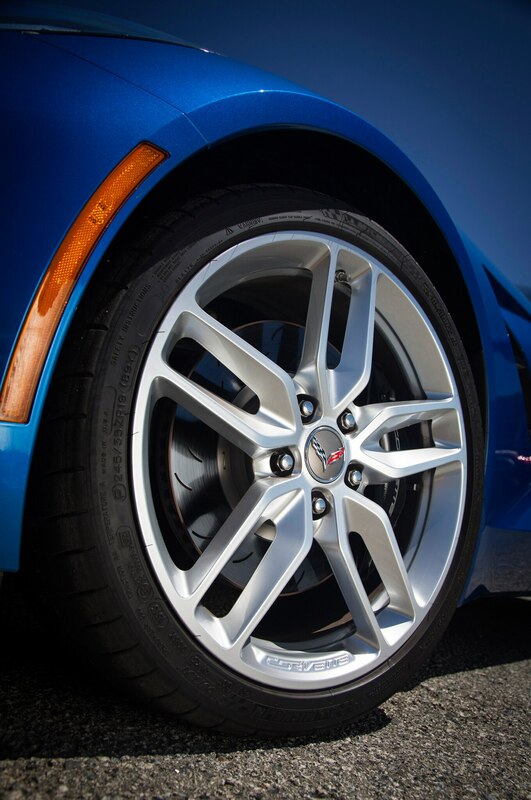 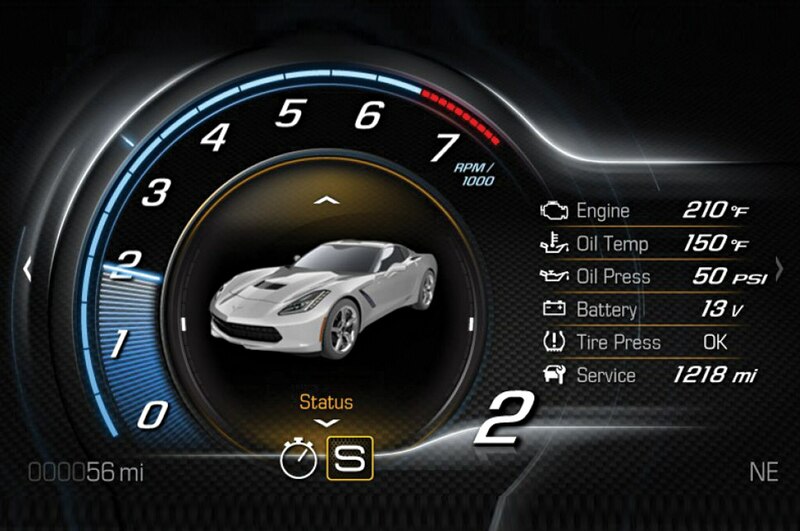 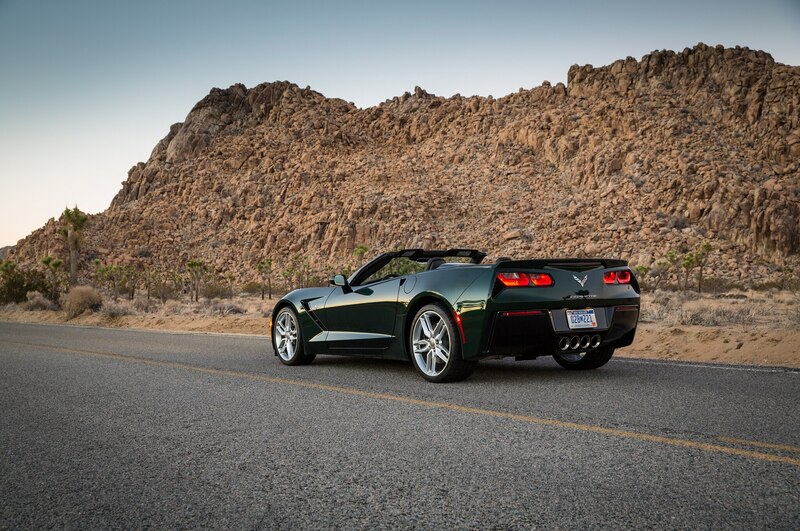 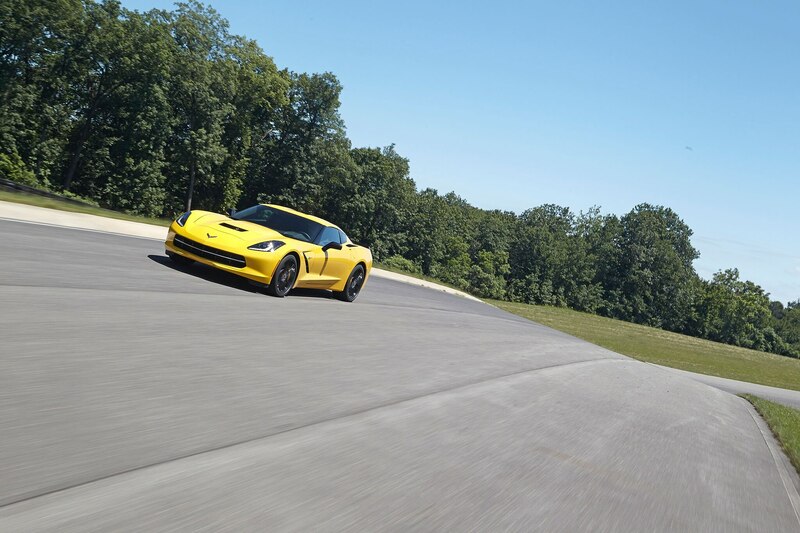 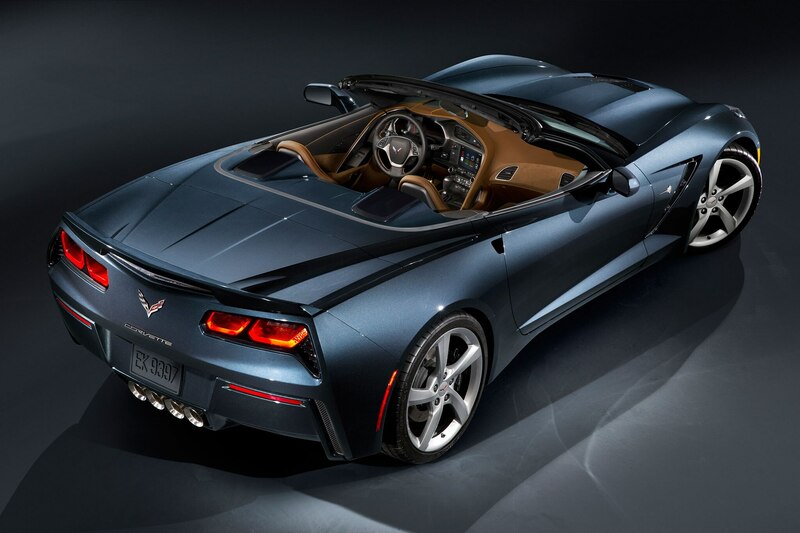 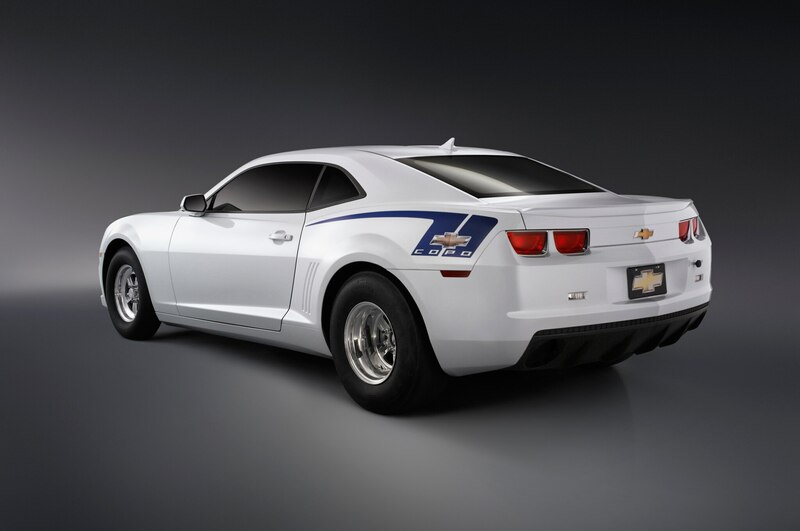 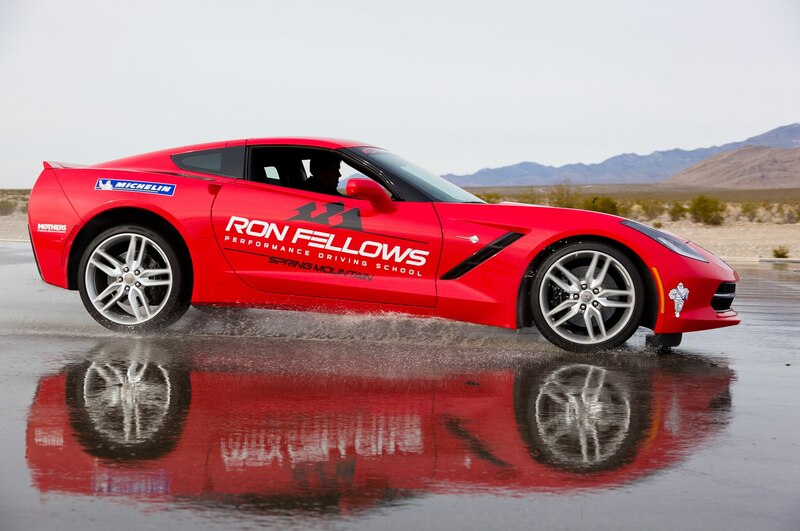 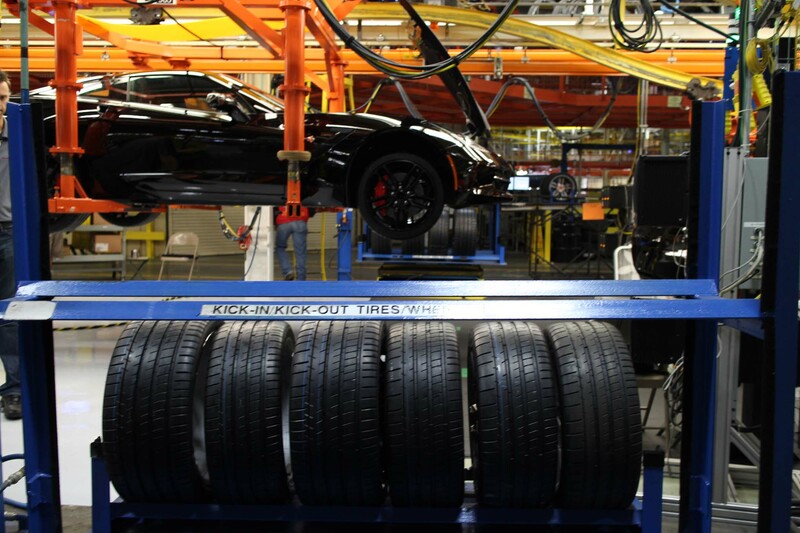 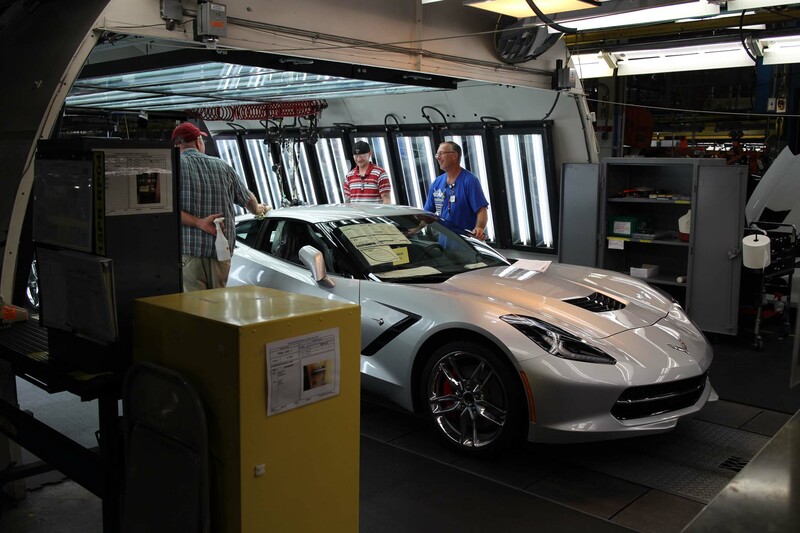 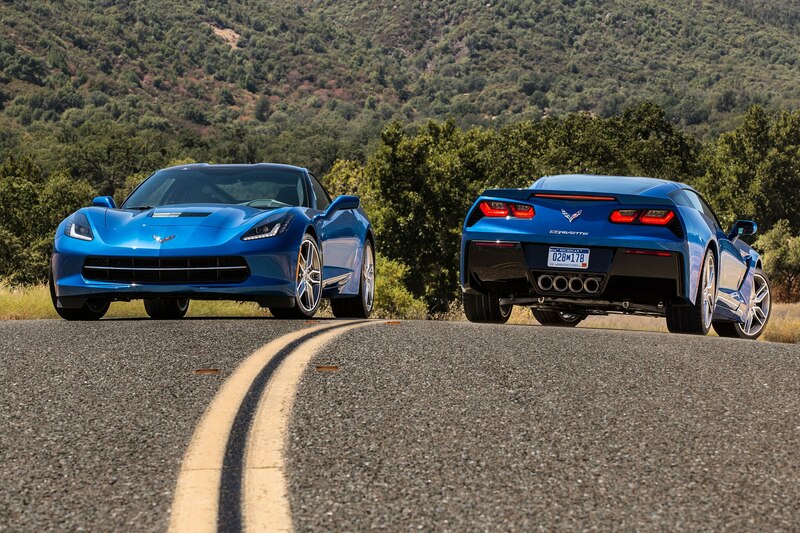 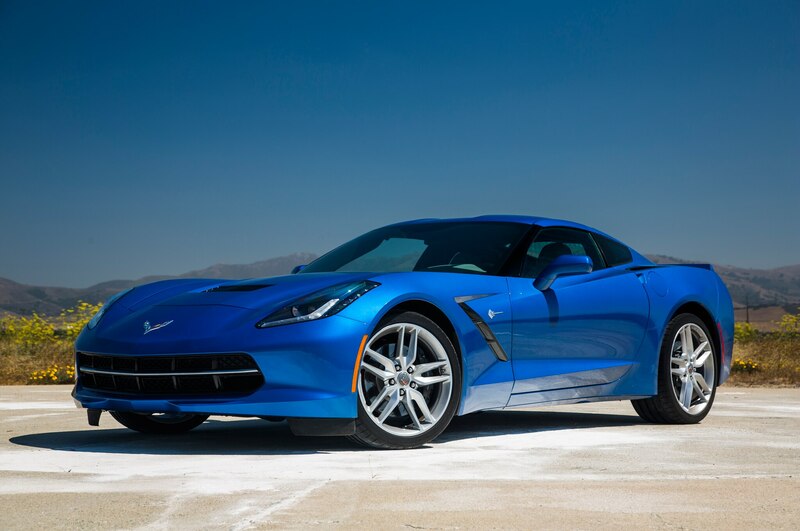 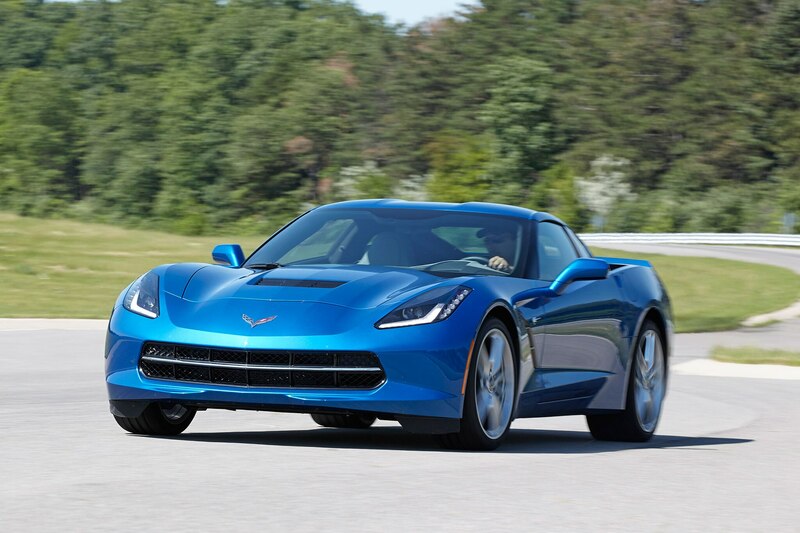 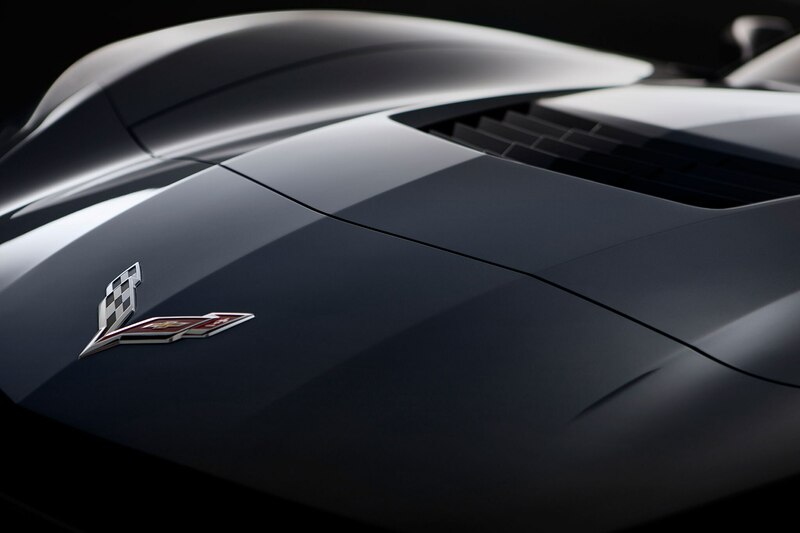 2014 Chevrolet Corvette Stingray – Is This How It Ends? 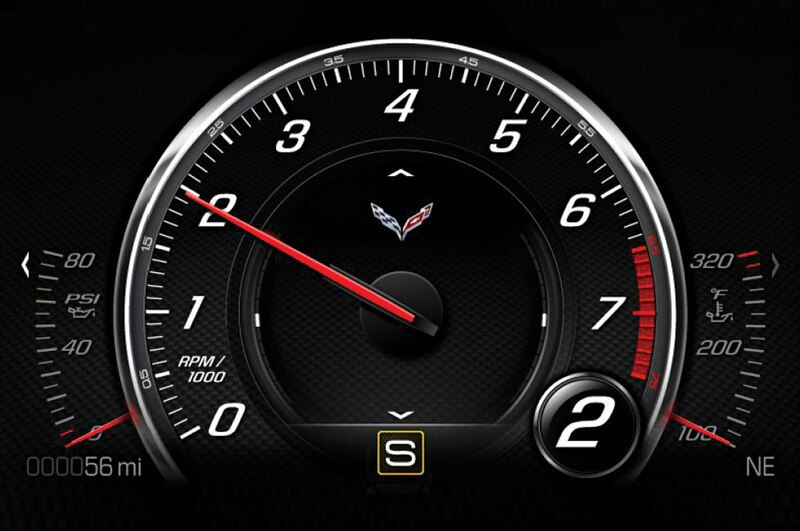 Speed of a different color.